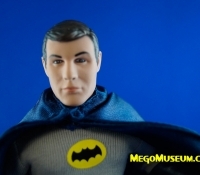 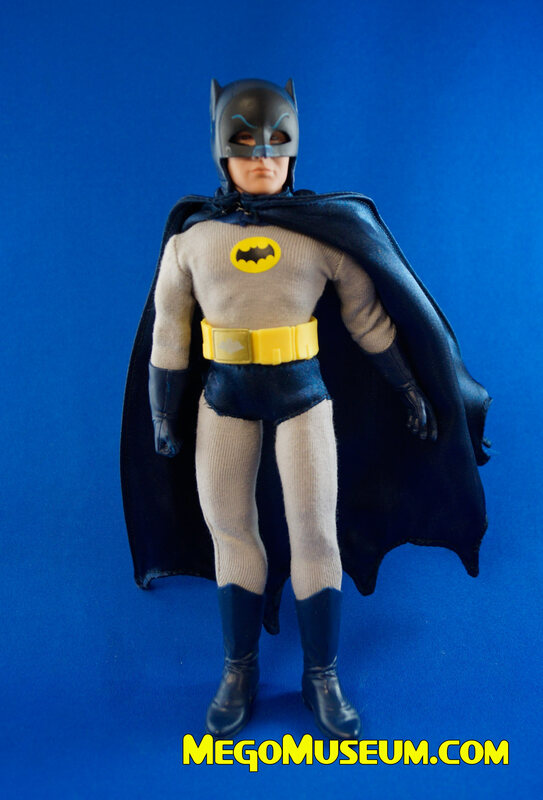 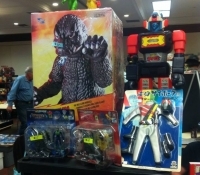 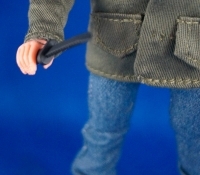 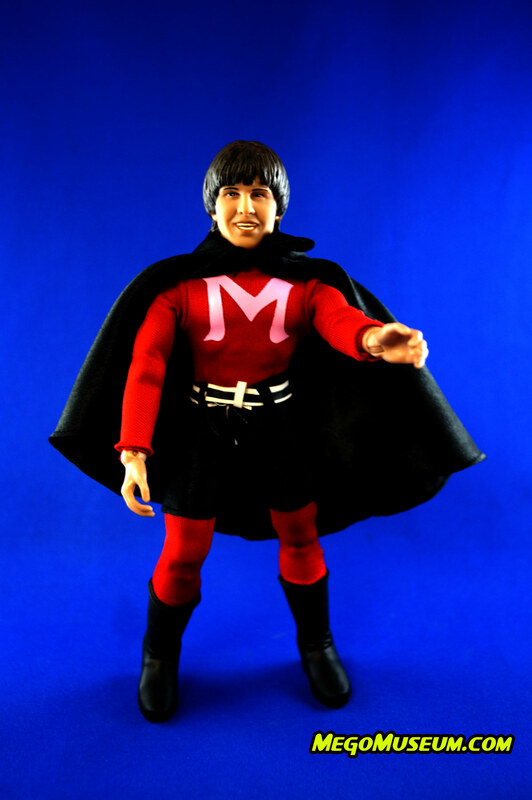 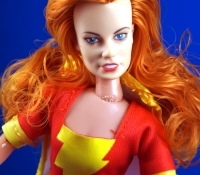 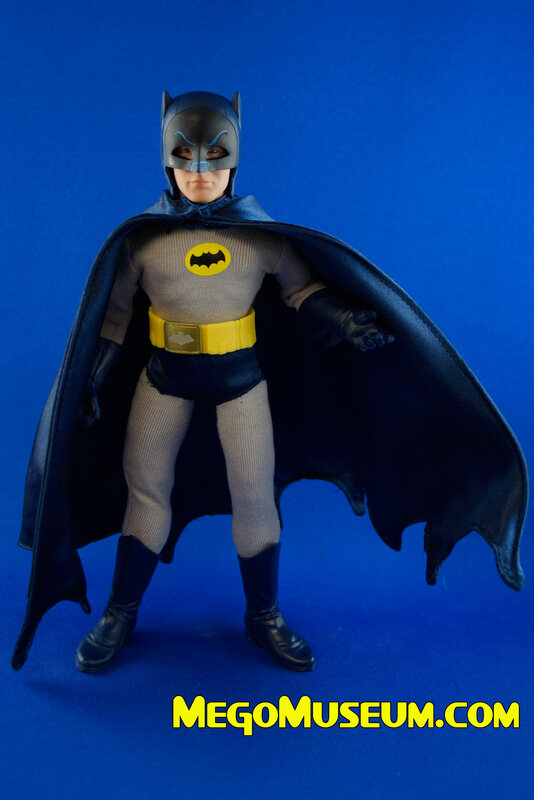 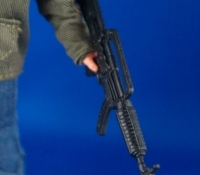 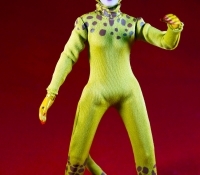 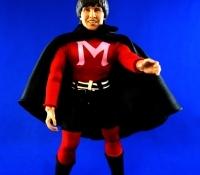 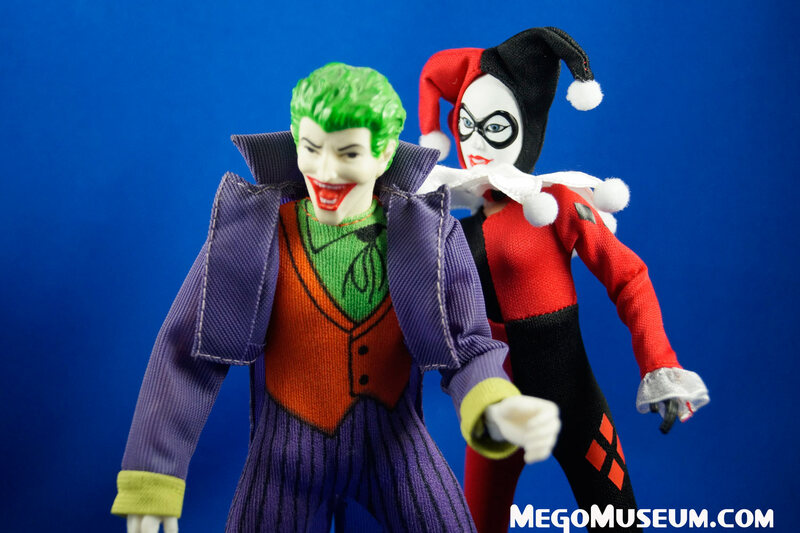 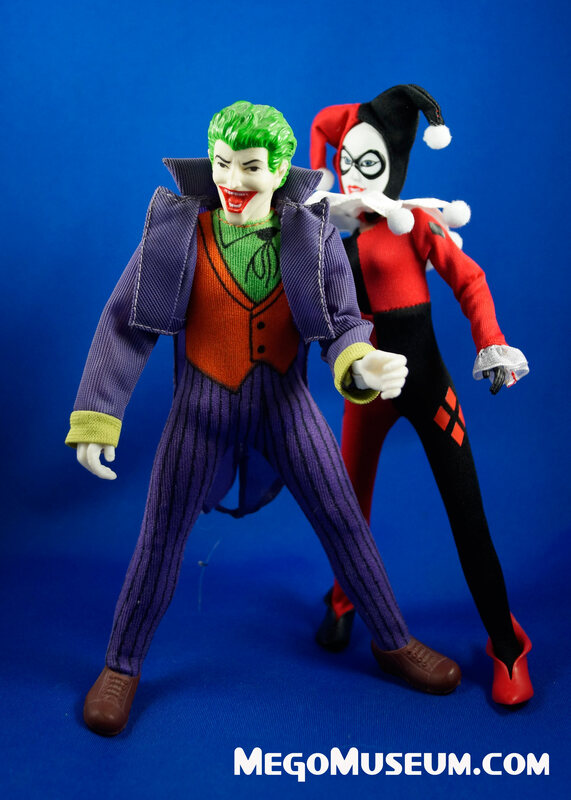 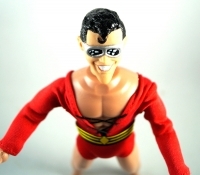 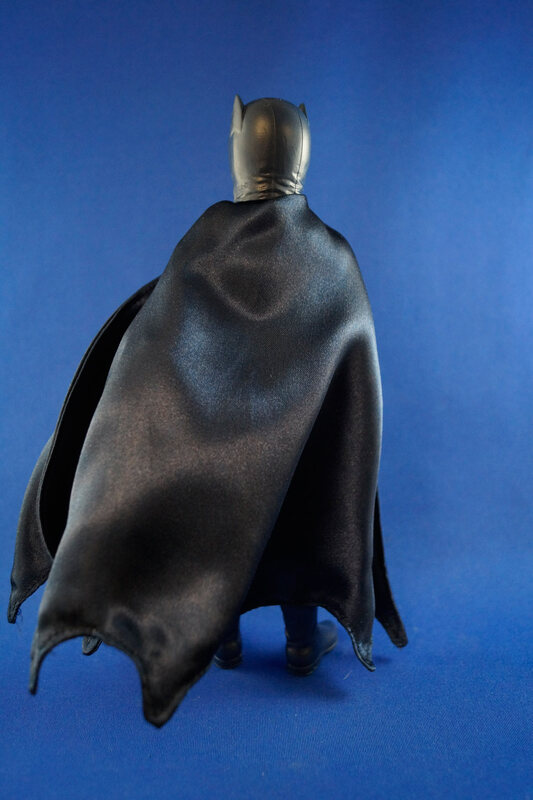 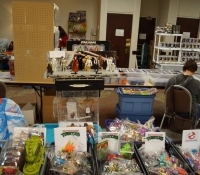 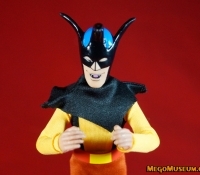 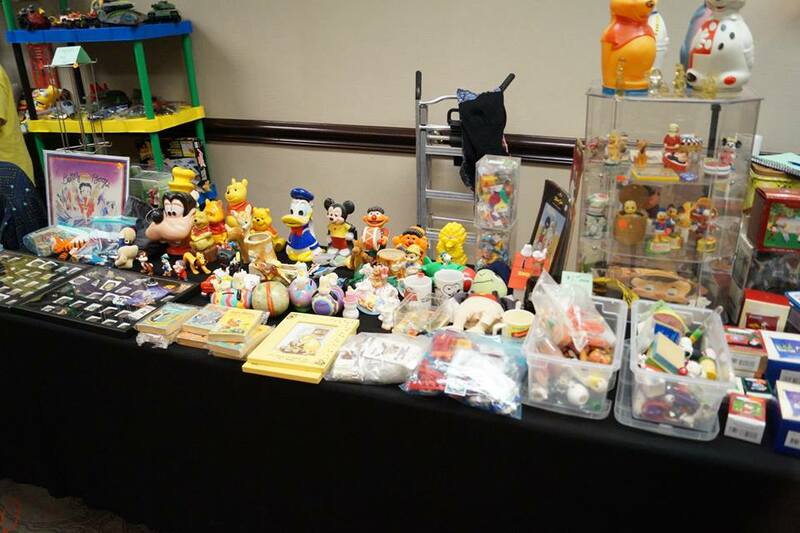 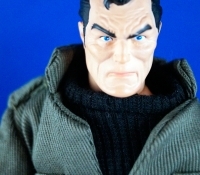 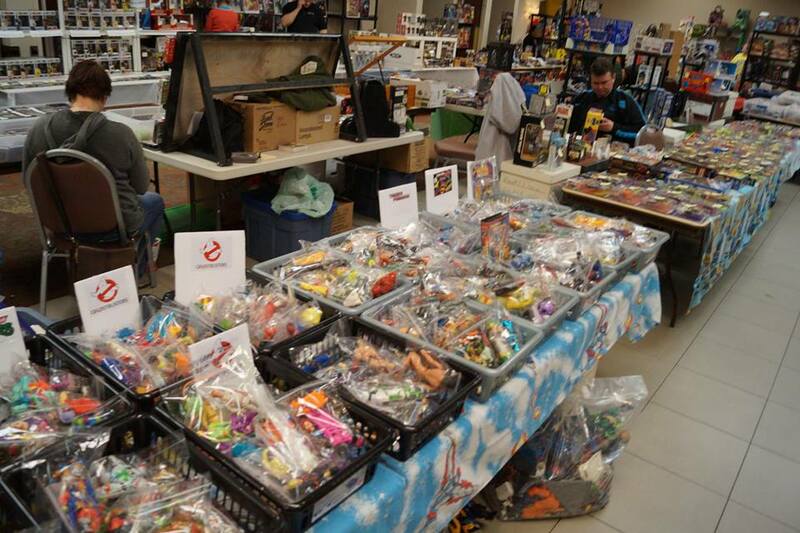 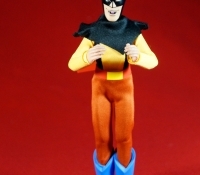 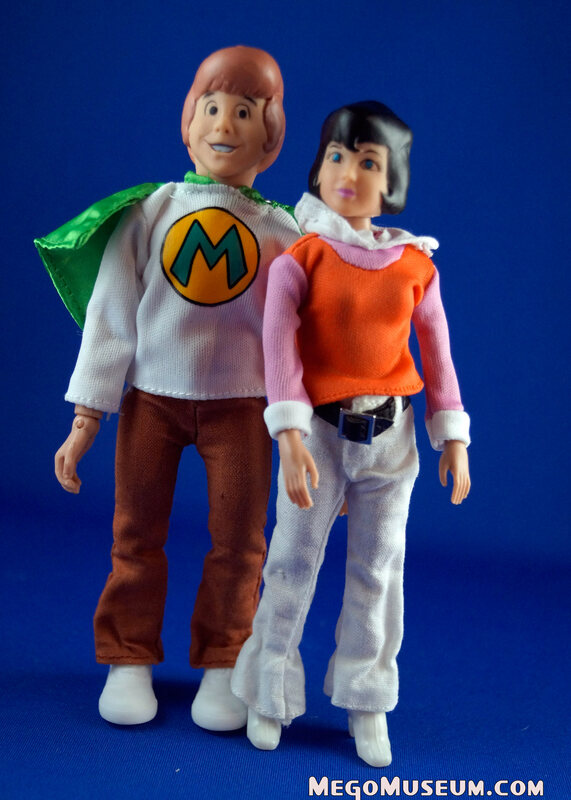 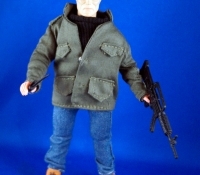 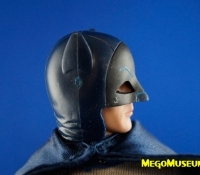 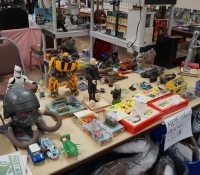 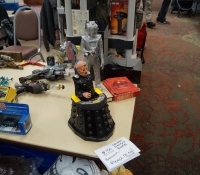 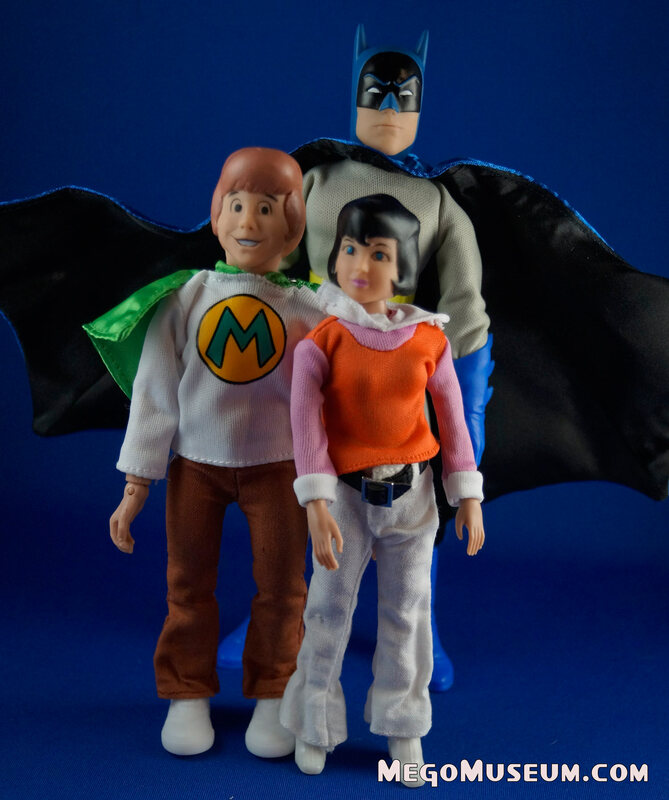 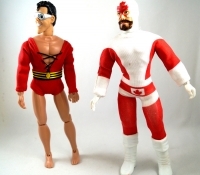 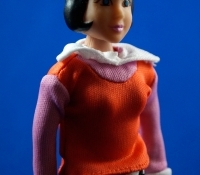 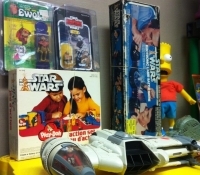 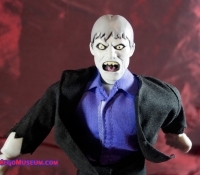 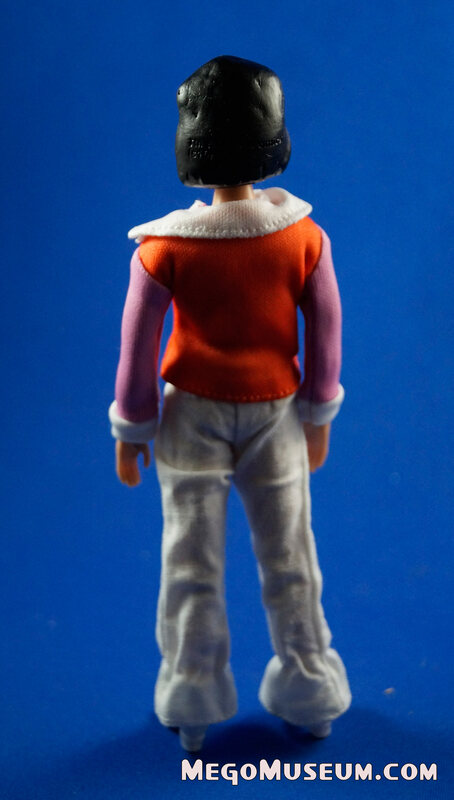 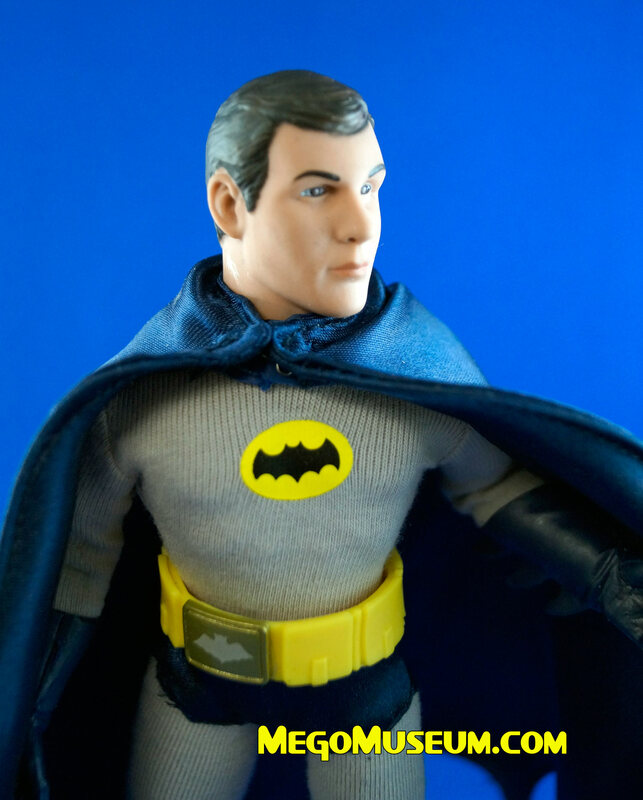 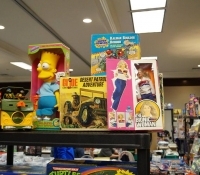 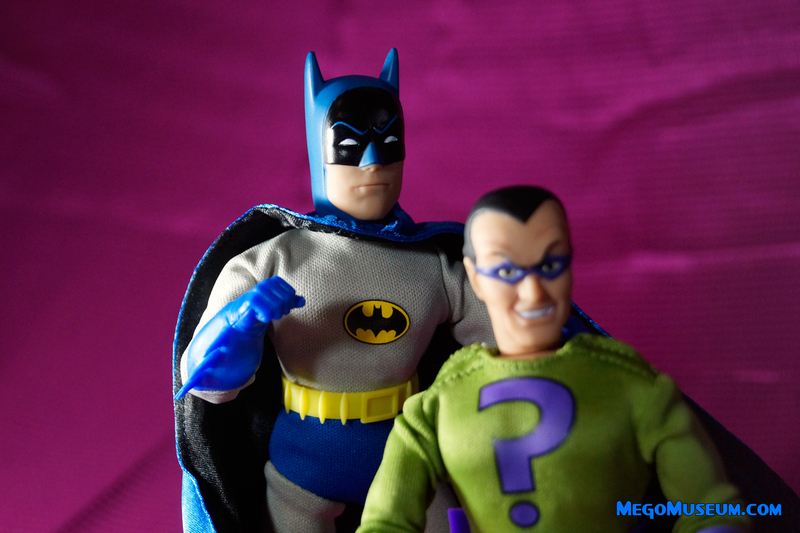 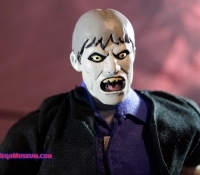 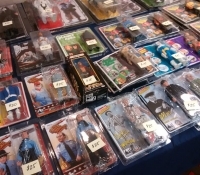 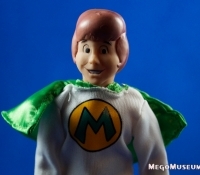 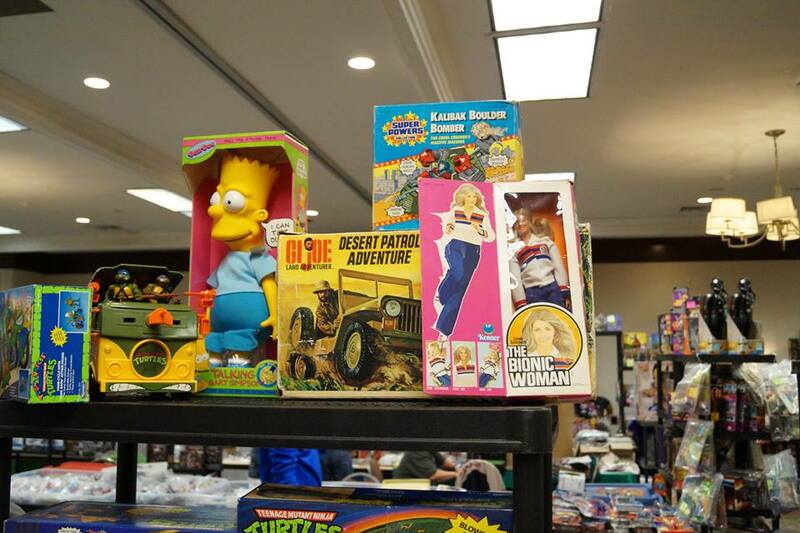 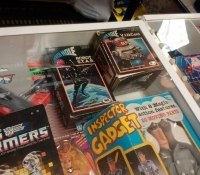 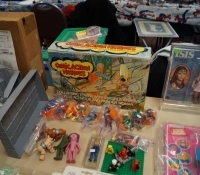 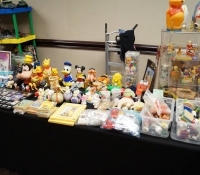 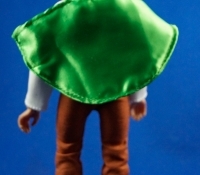 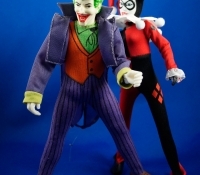 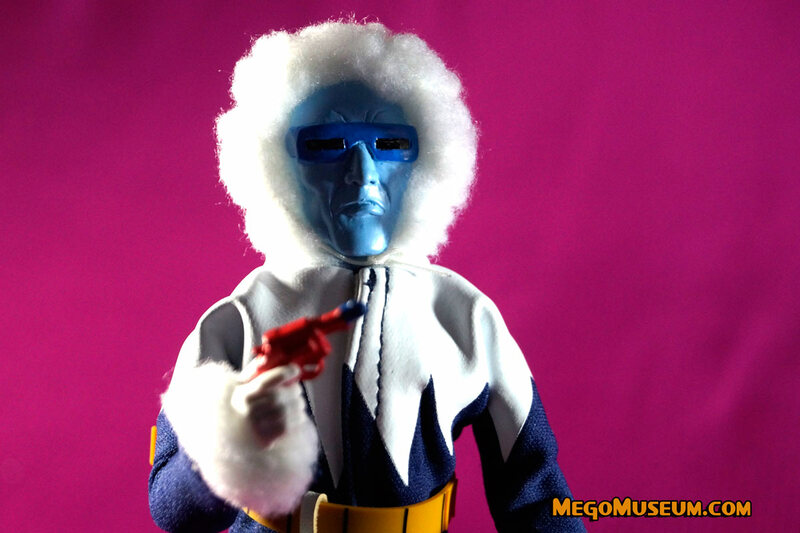 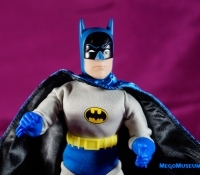 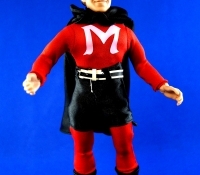 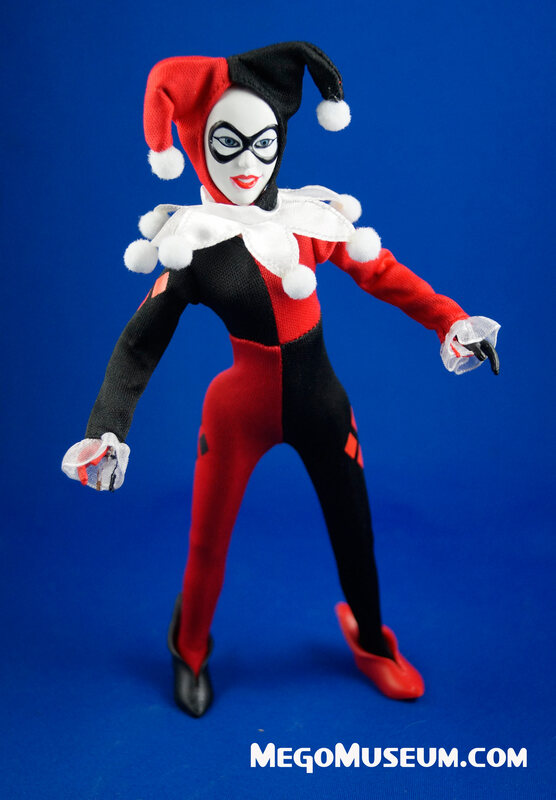 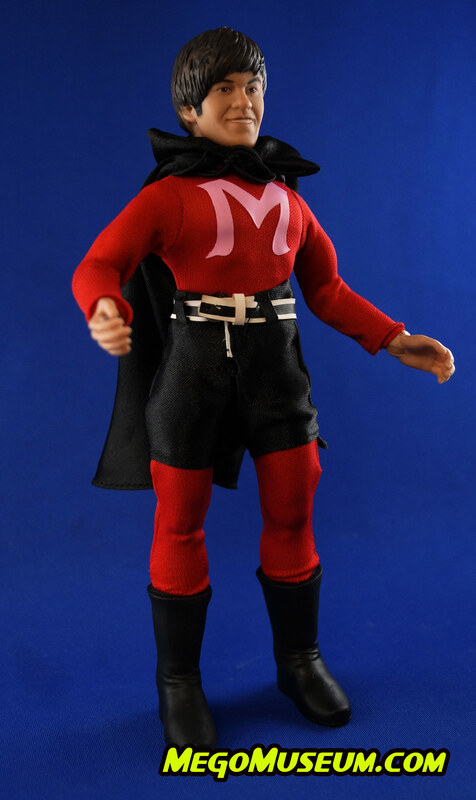 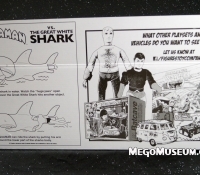 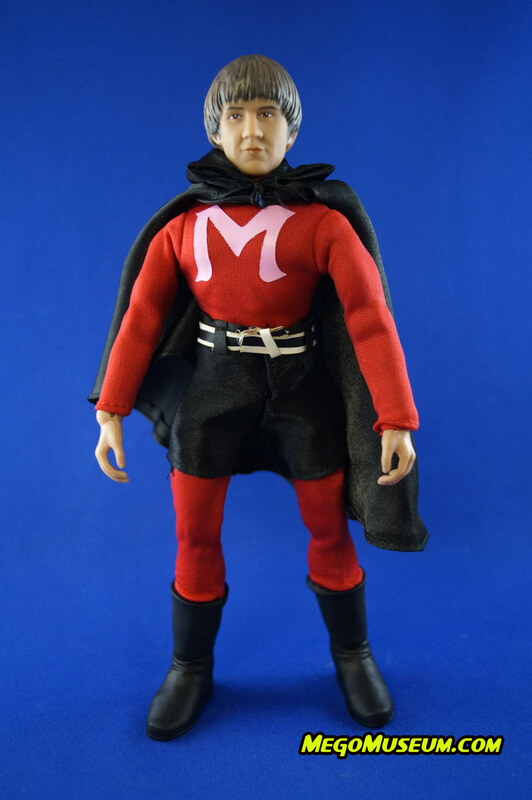 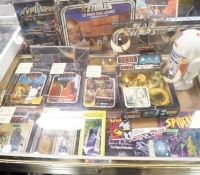 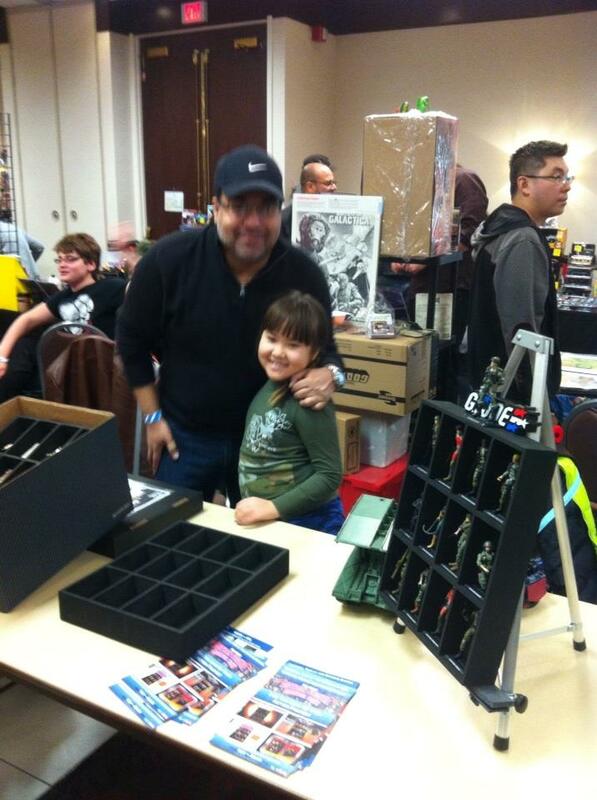 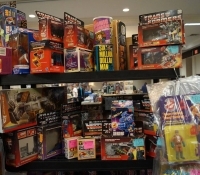 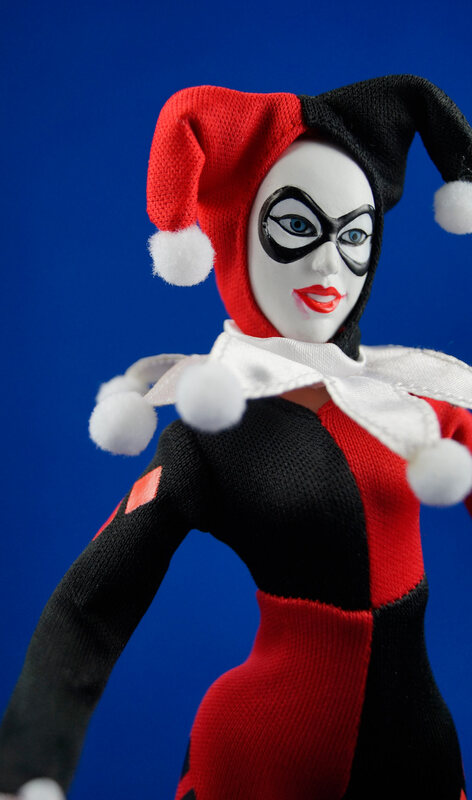 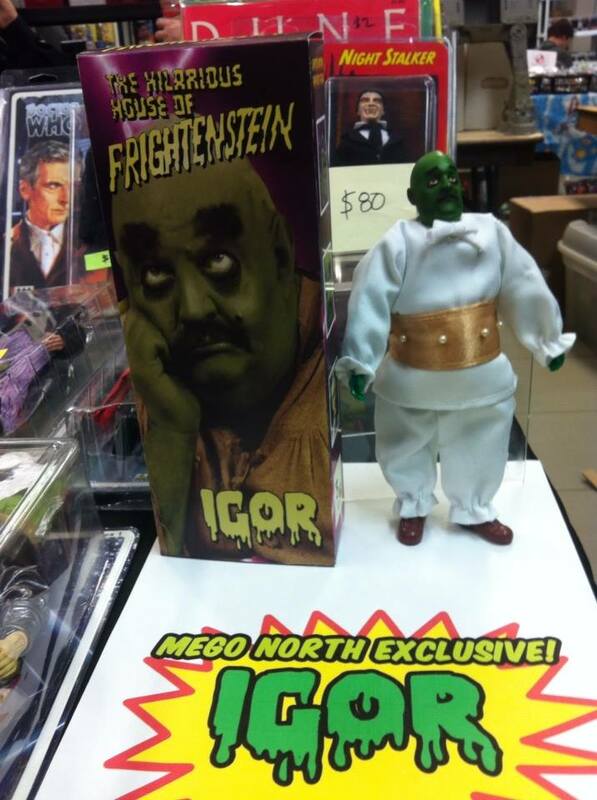 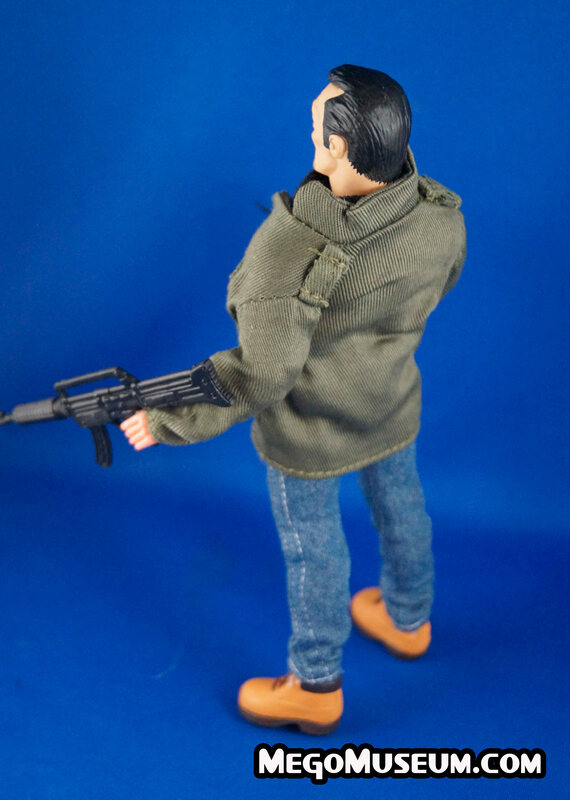 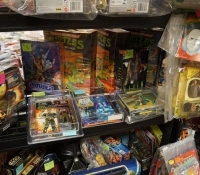 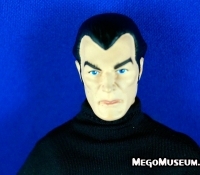 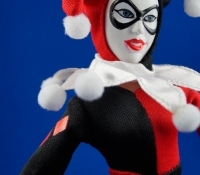 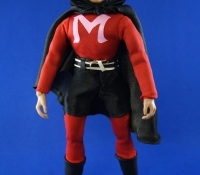 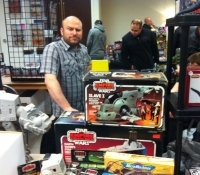 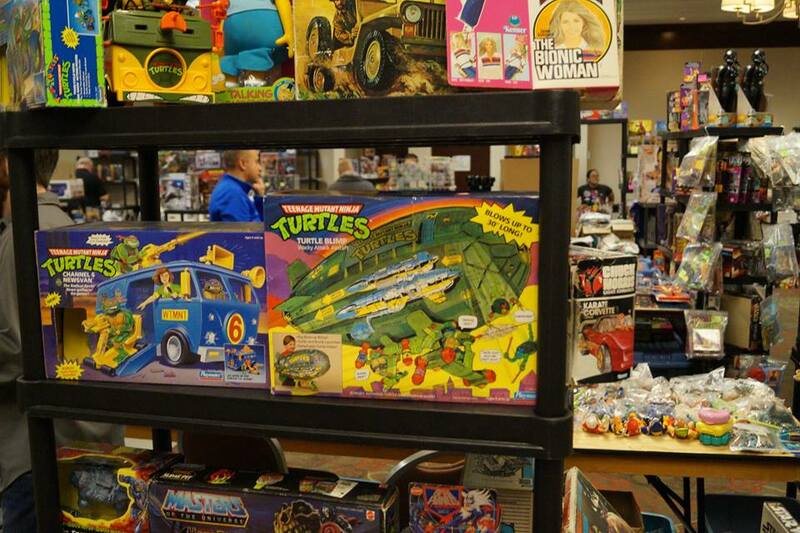 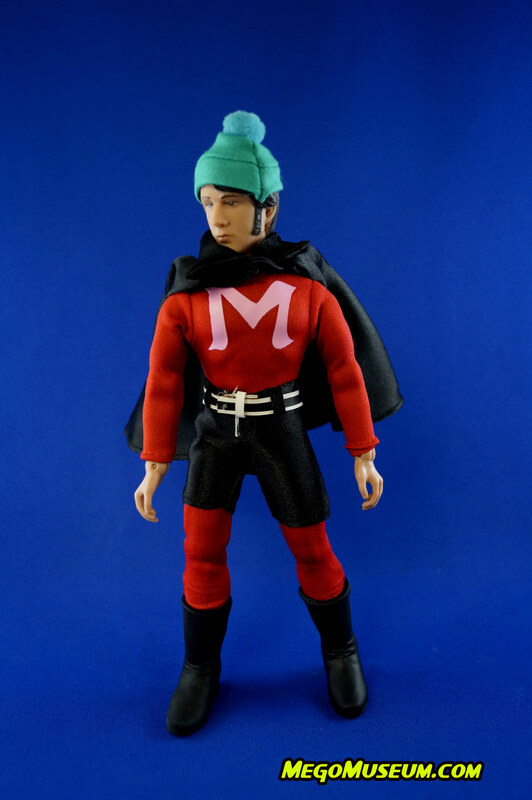 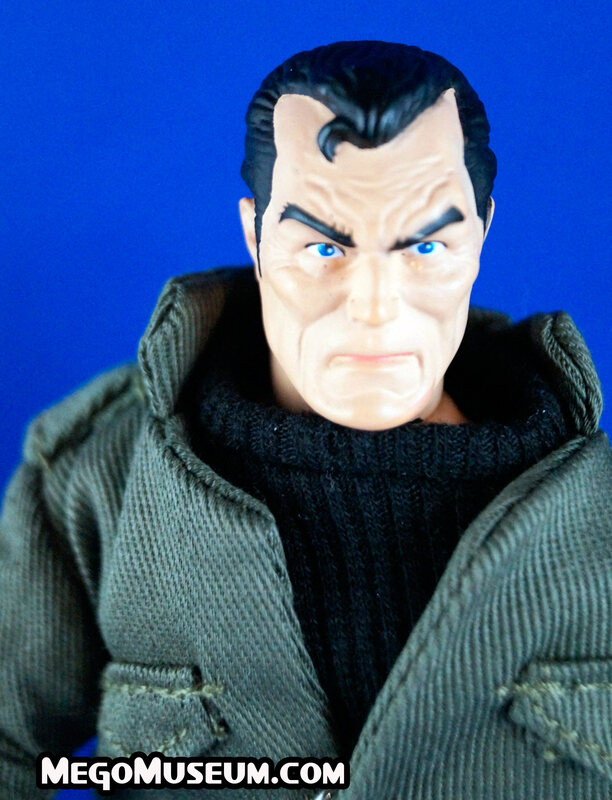 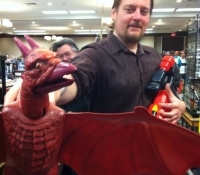 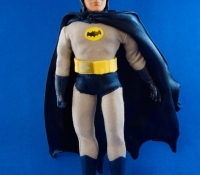 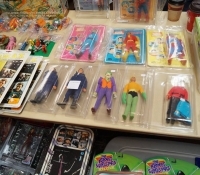 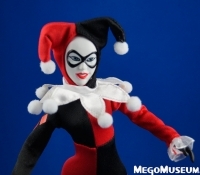 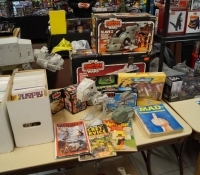 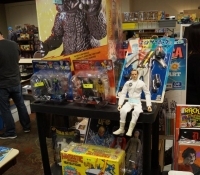 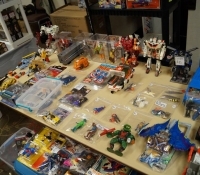 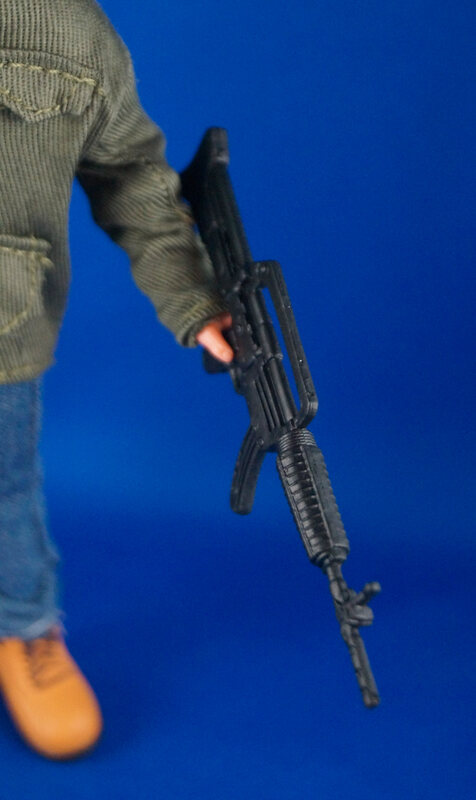 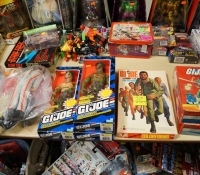 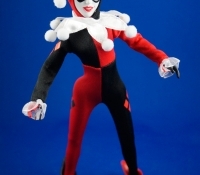 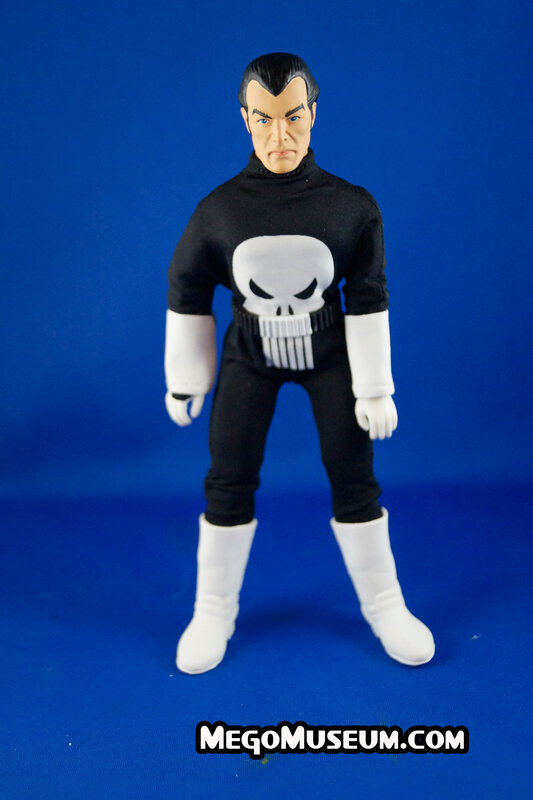 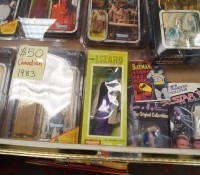 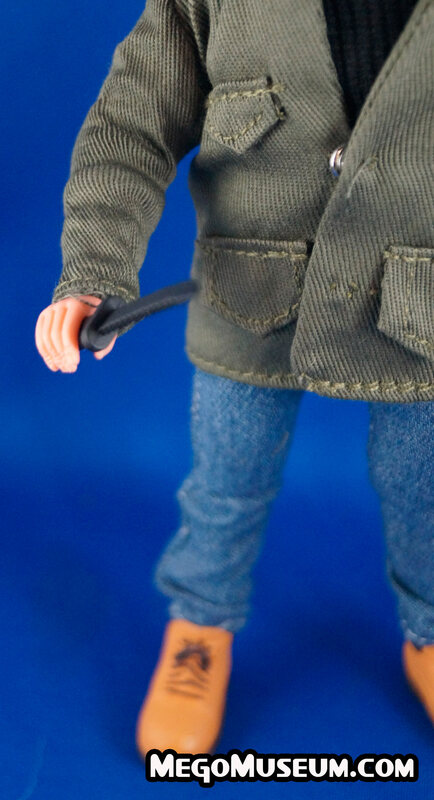 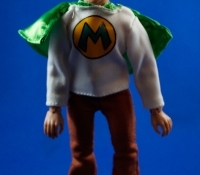 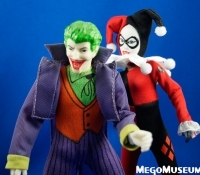 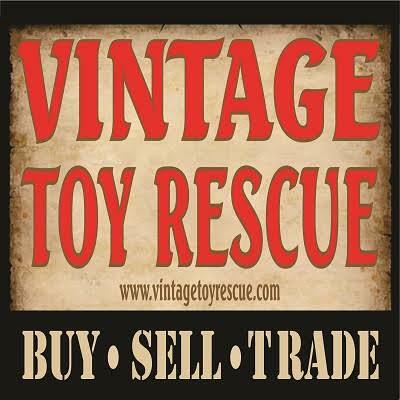 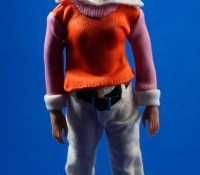 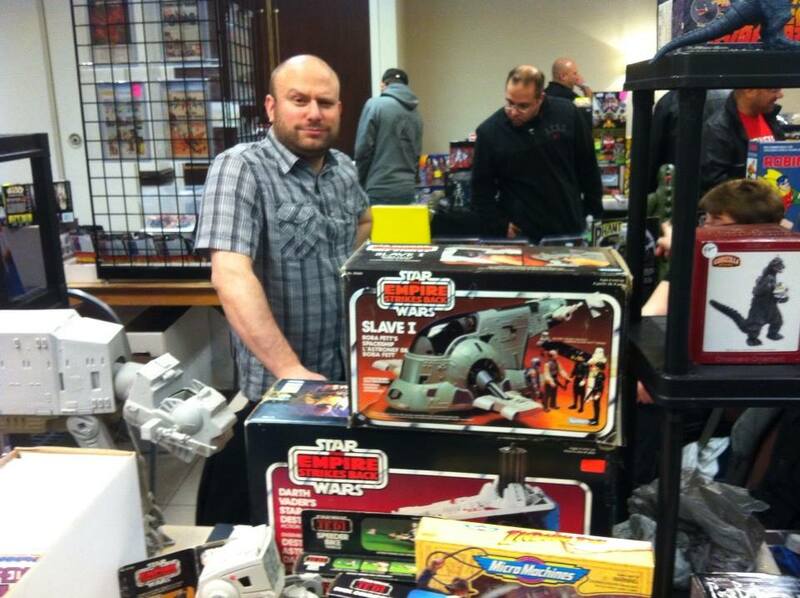 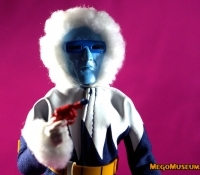 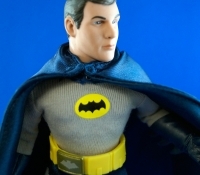 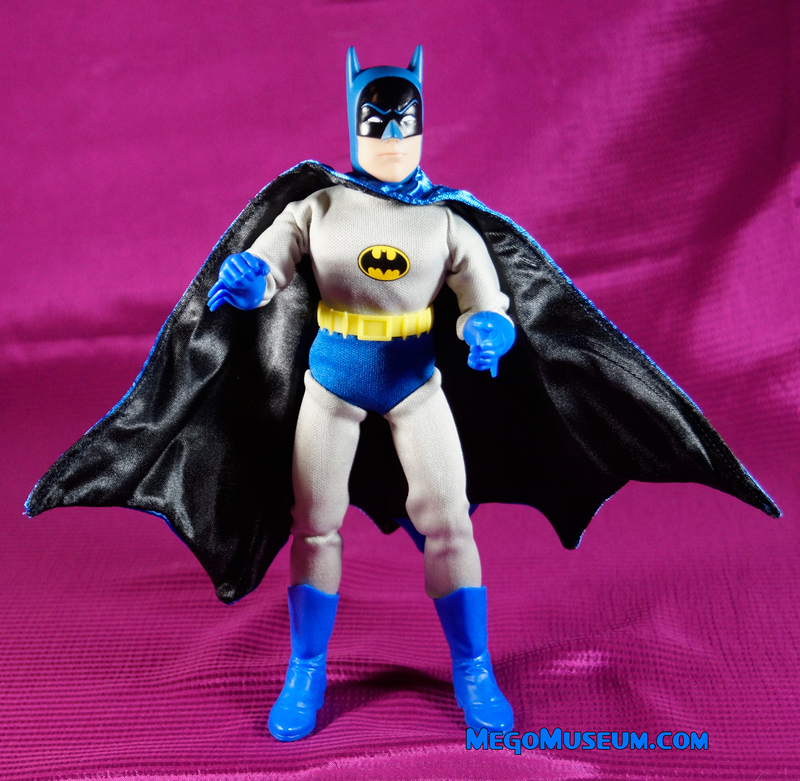 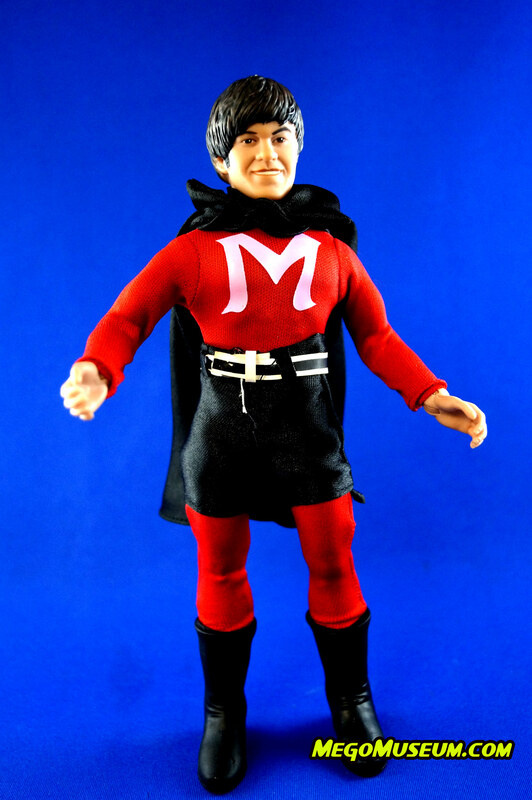 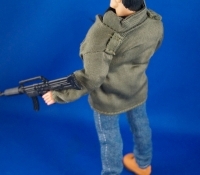 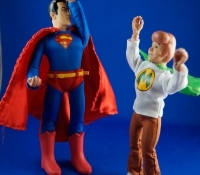 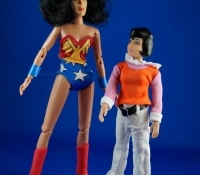 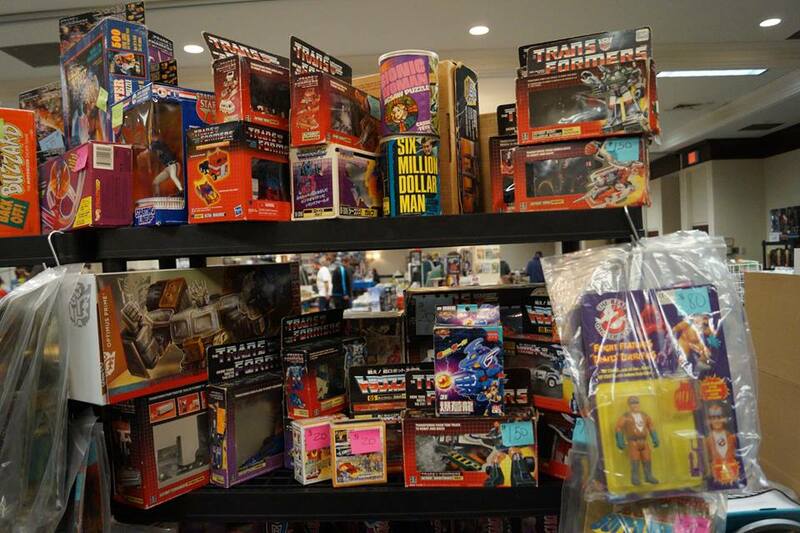 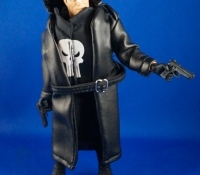 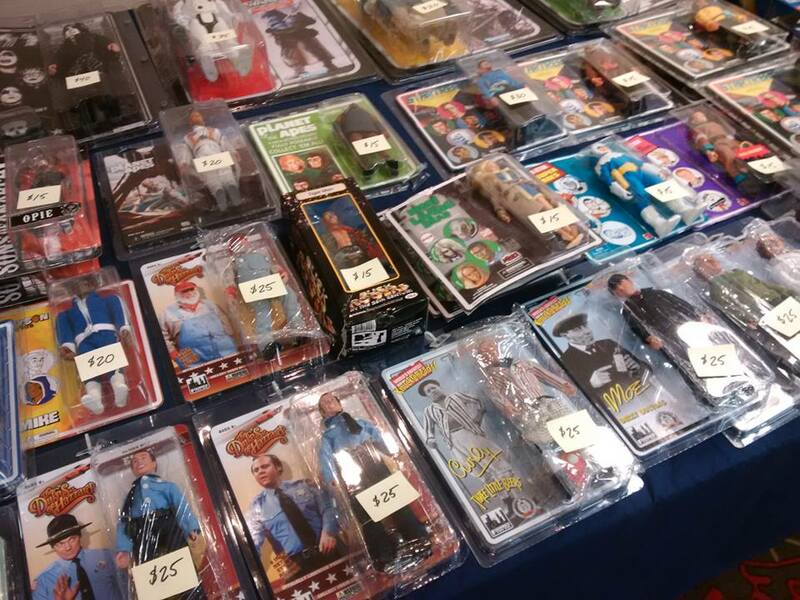 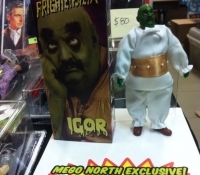 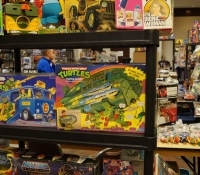 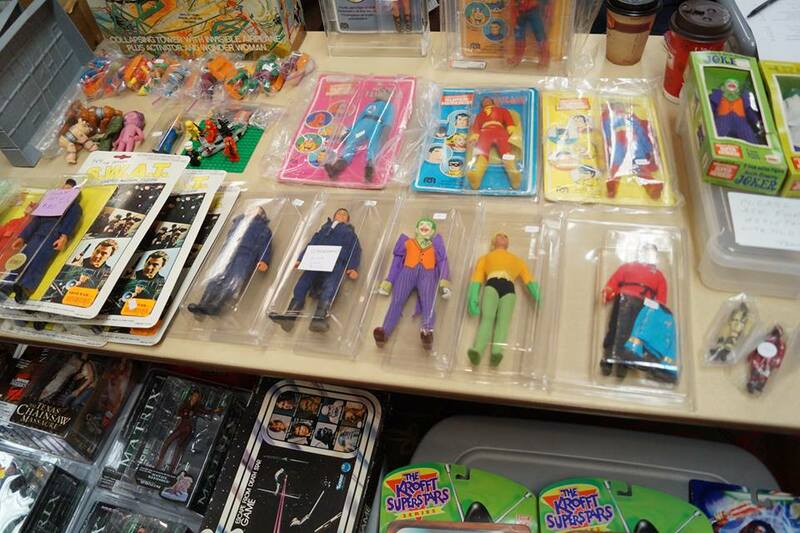 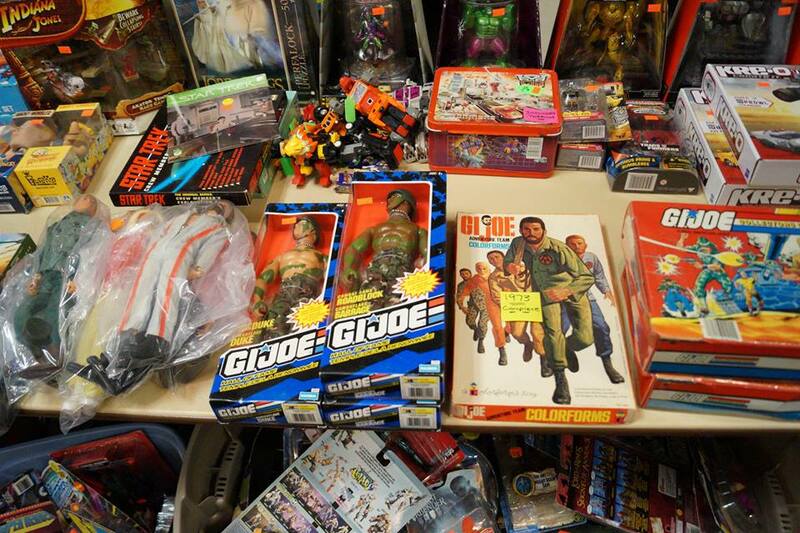 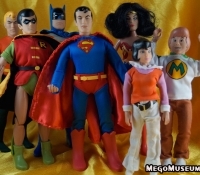 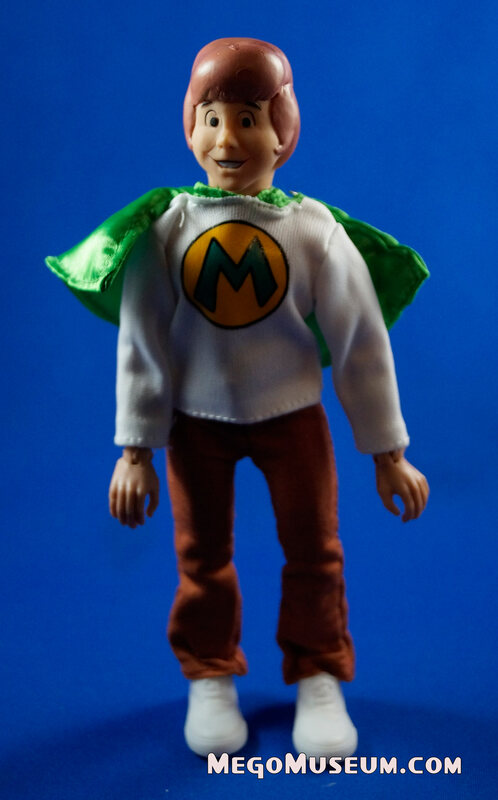 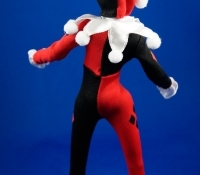 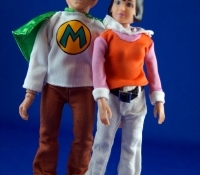 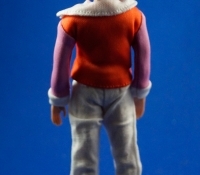 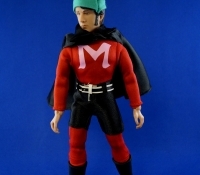 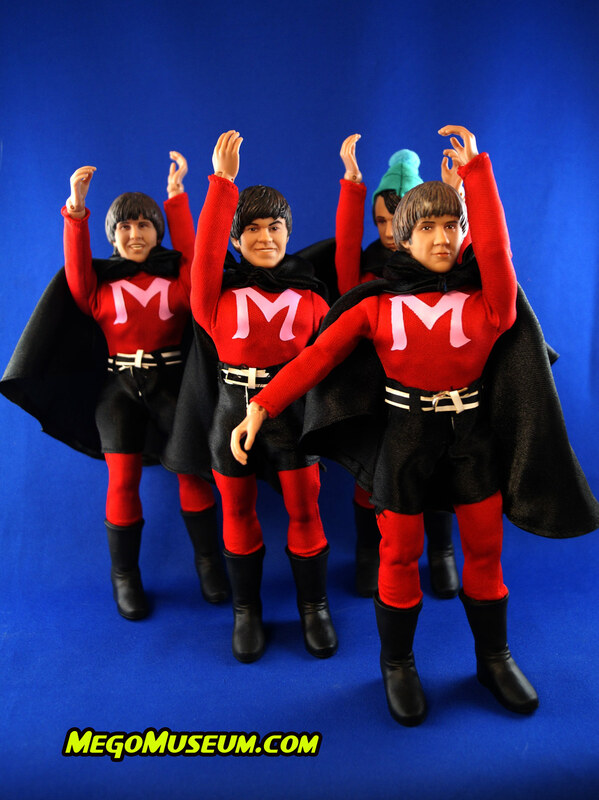 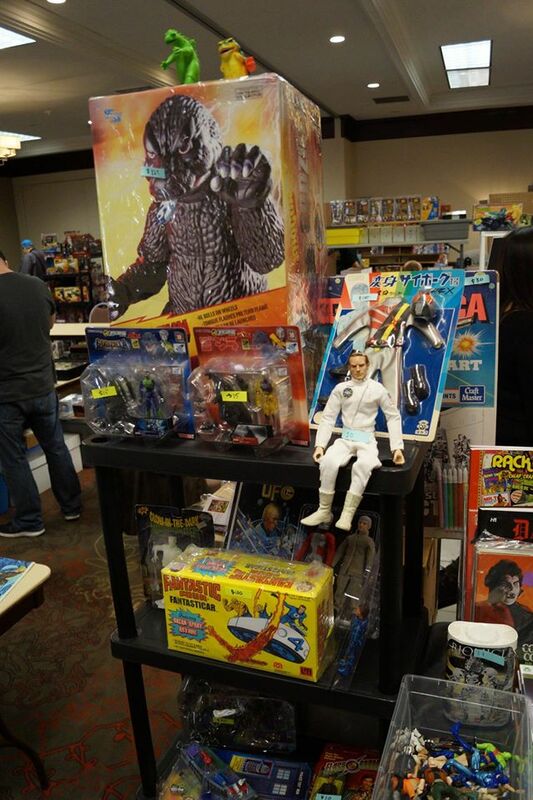 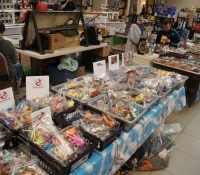 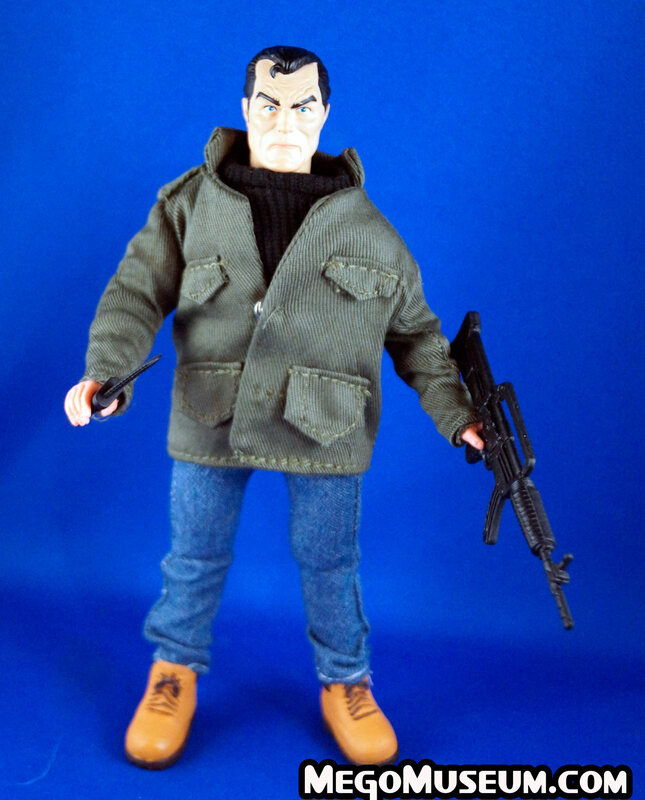 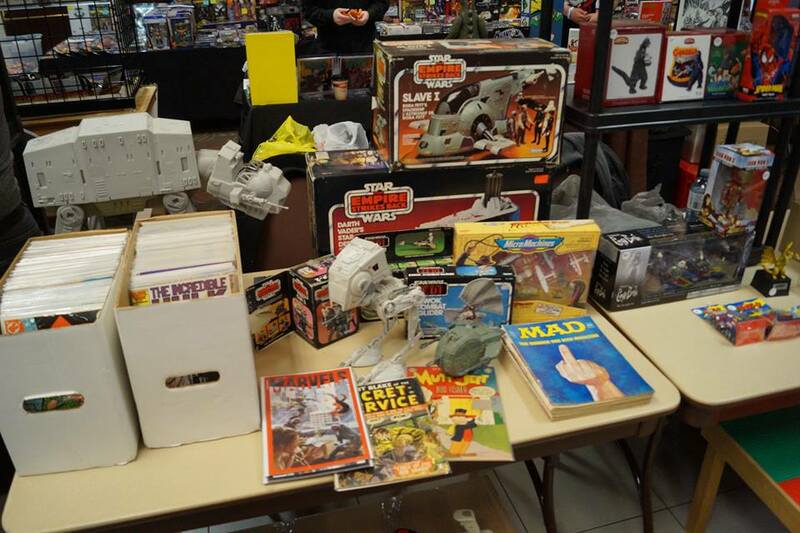 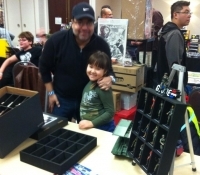 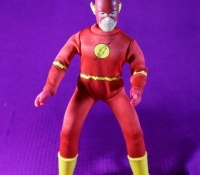 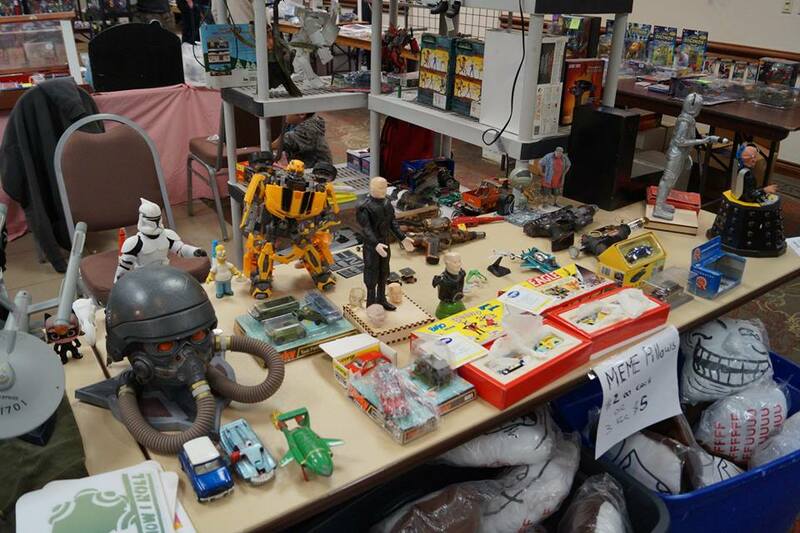 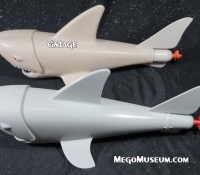 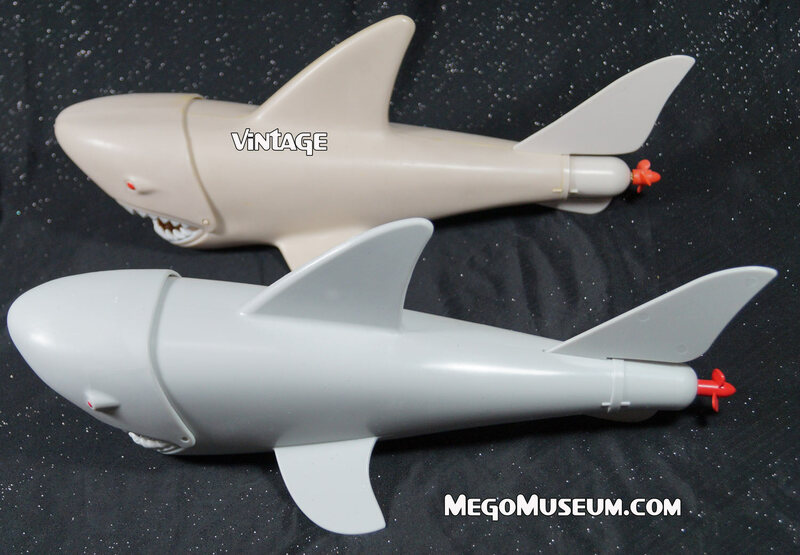 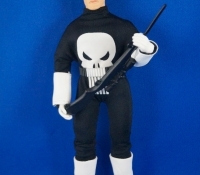 One of the biggest supporters of Mego’s Action Jackson line was Morris Kotzer, founder of Parkdale Novelty, one of Canada’s leading toy suppliers. 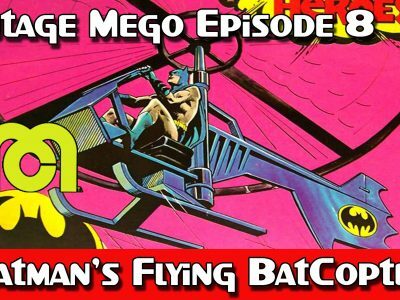 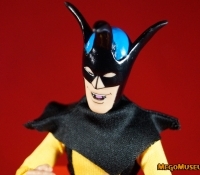 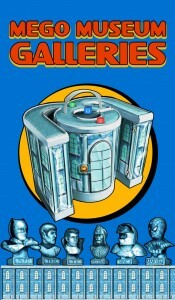 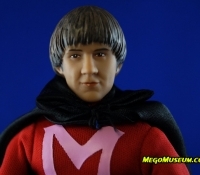 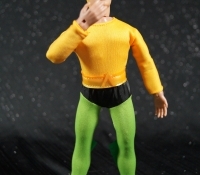 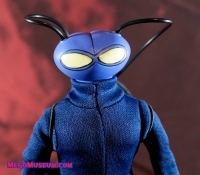 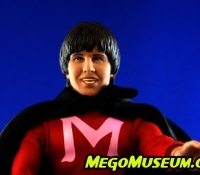 In the MegoMuseum Pod Cast interview with Kotzer’s son Lorne, he recounted the amusing circumstances behind Parkdale placing such a big order. 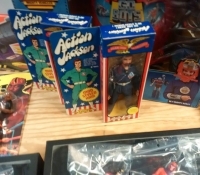 Action Jackson‘s sales fell well below expectations in Canada and this left Parkdale Novelty with an overstock problem (they had outfits for decades after). 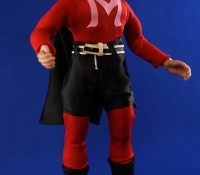 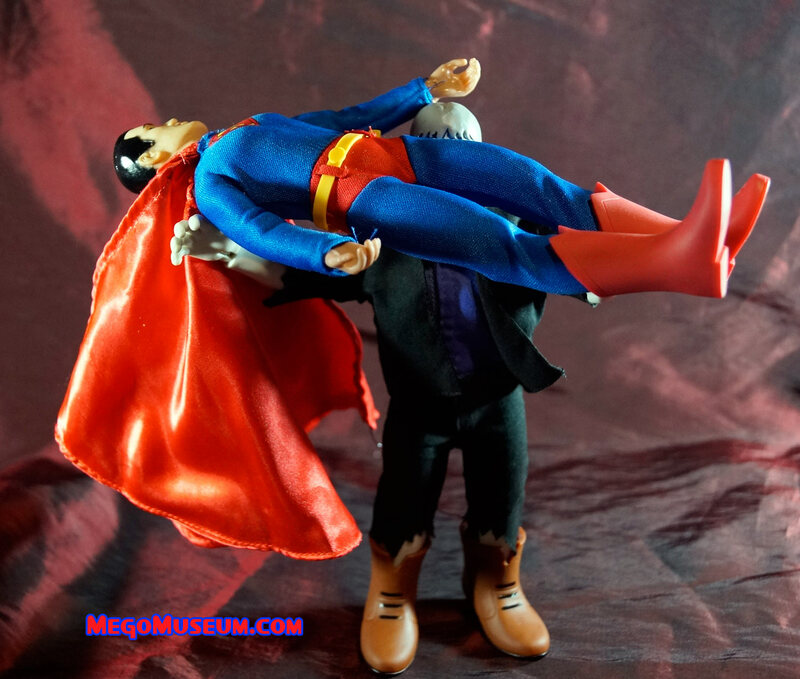 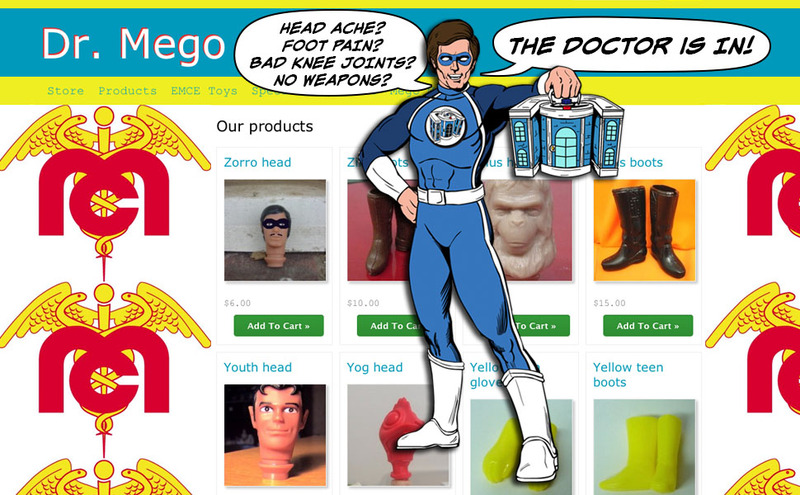 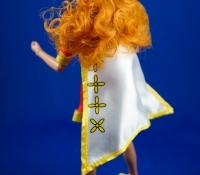 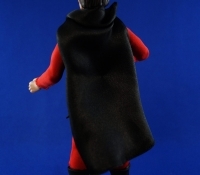 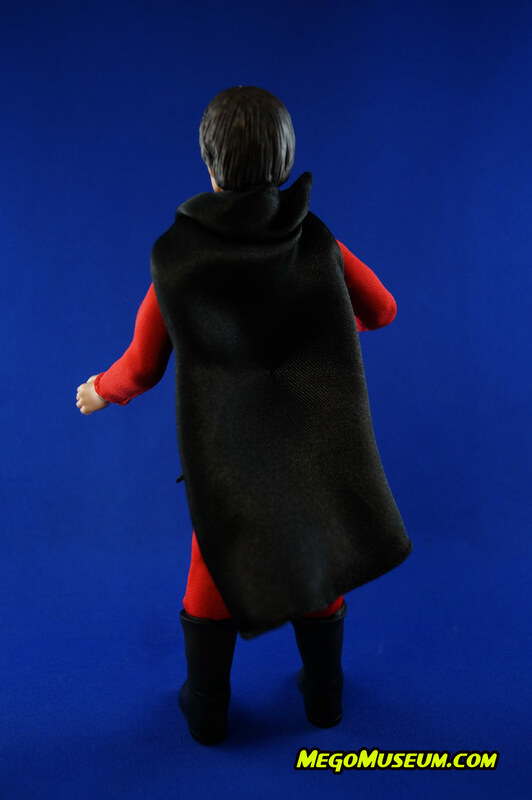 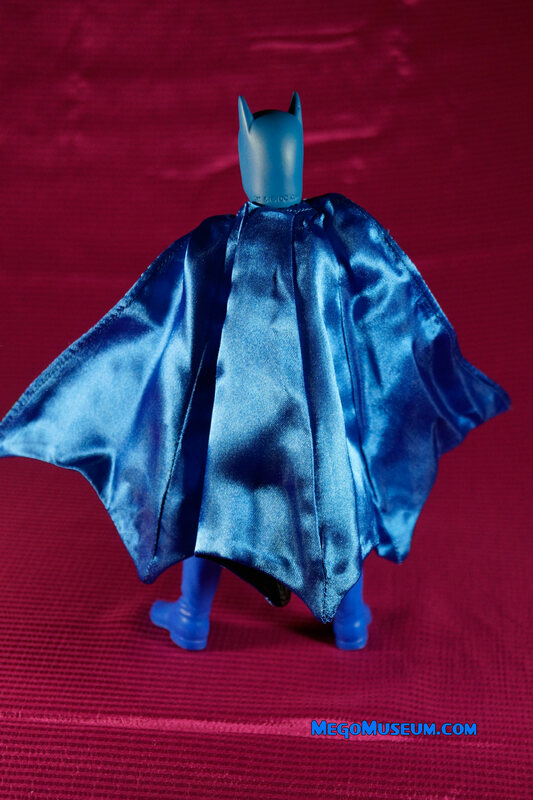 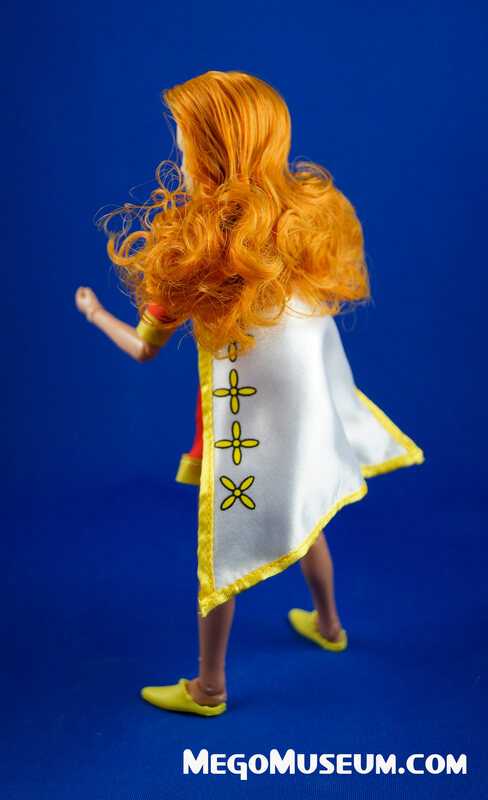 Faced with such a problem, the clever solution was to tie the Action Jackson overstock onto the tail of the rising rocket that was the Mego World’s Greatest Superheroes. 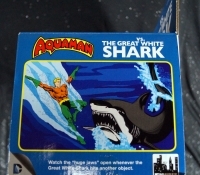 They did this in three known ways. 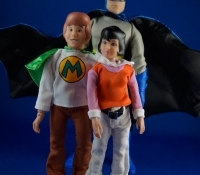 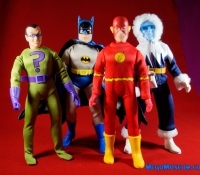 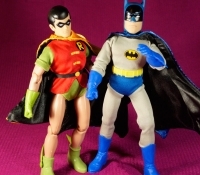 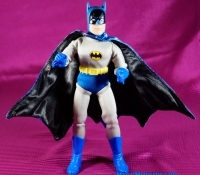 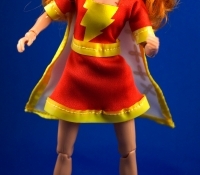 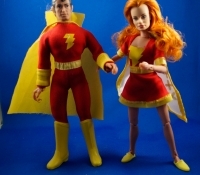 1) They marketed the outfits as part of the Worlds Greatest Superheroes line in the 1974 Eaton’s Catalog. 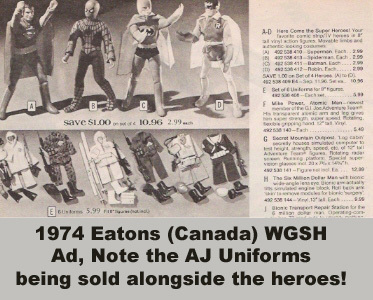 Yes, in the 1974 Eatons Catalog (pictured above, you’ll see Action Jackson outfits being sold as outfits for the Superheroes). 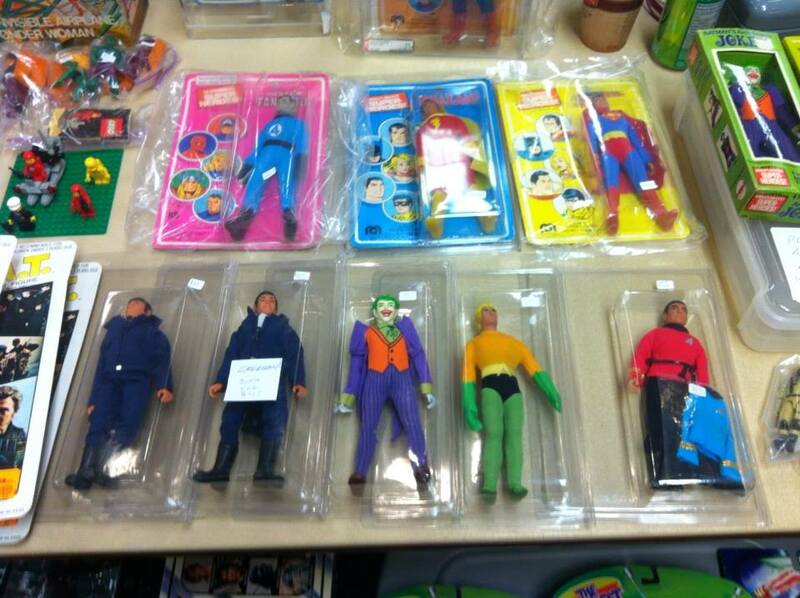 The price for this six pack of outfits was $5.99. 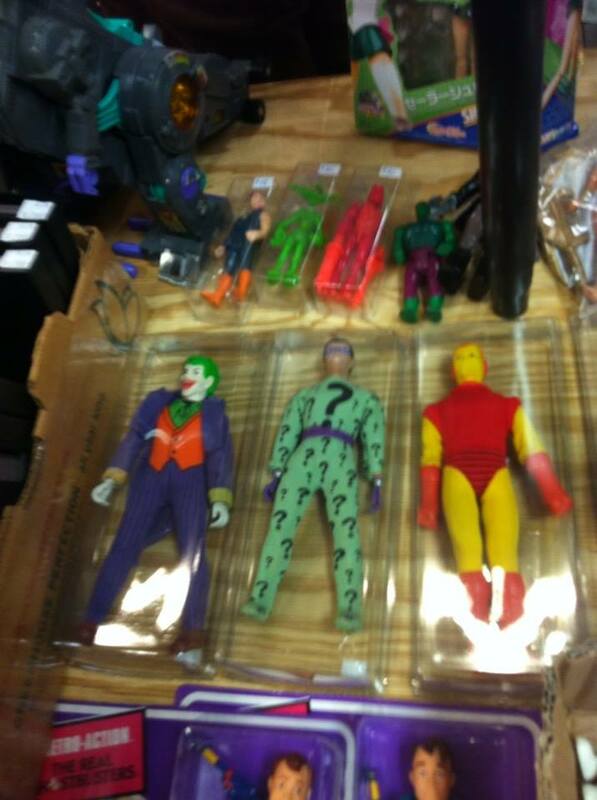 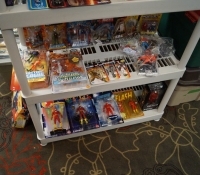 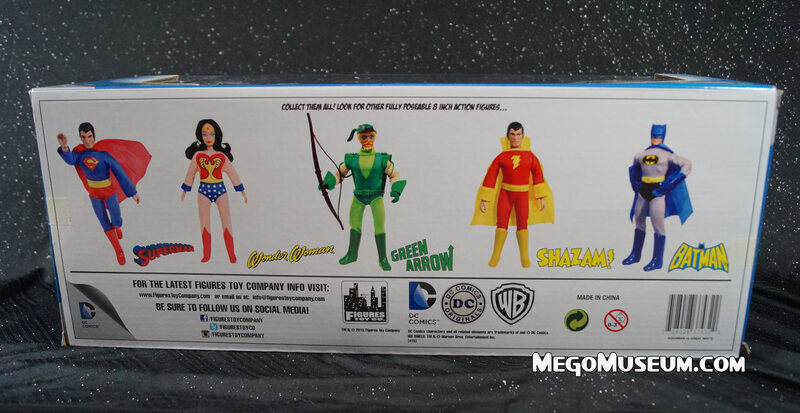 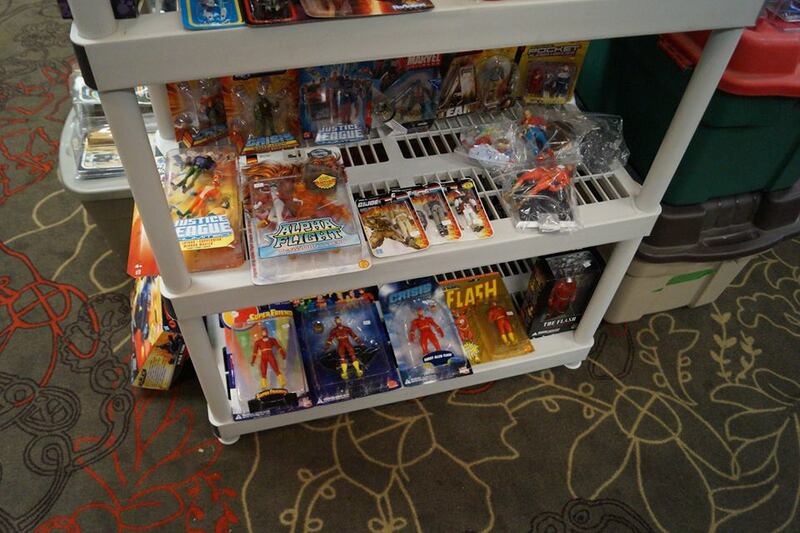 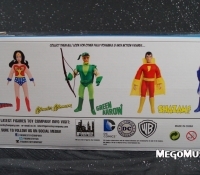 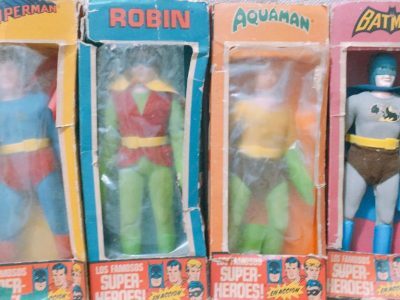 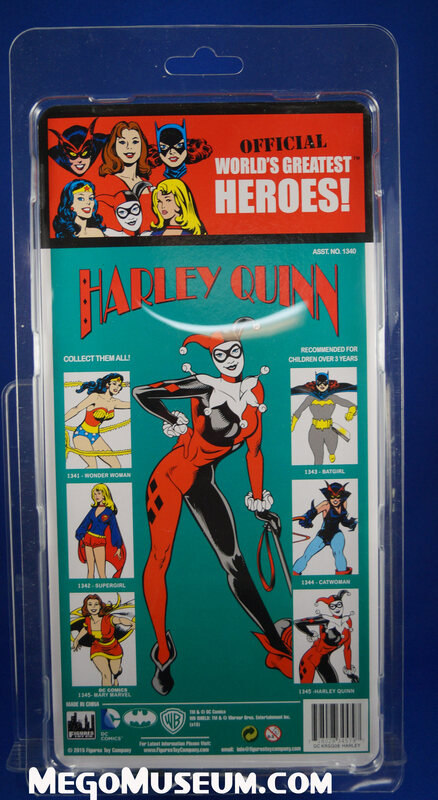 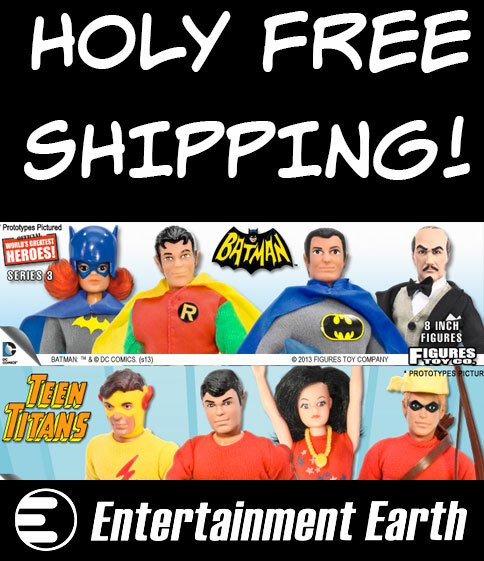 2) They bundled four outfits to World’s Greatest Superheroes figures as a box set. 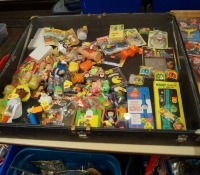 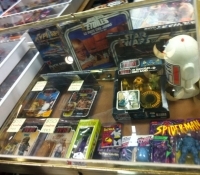 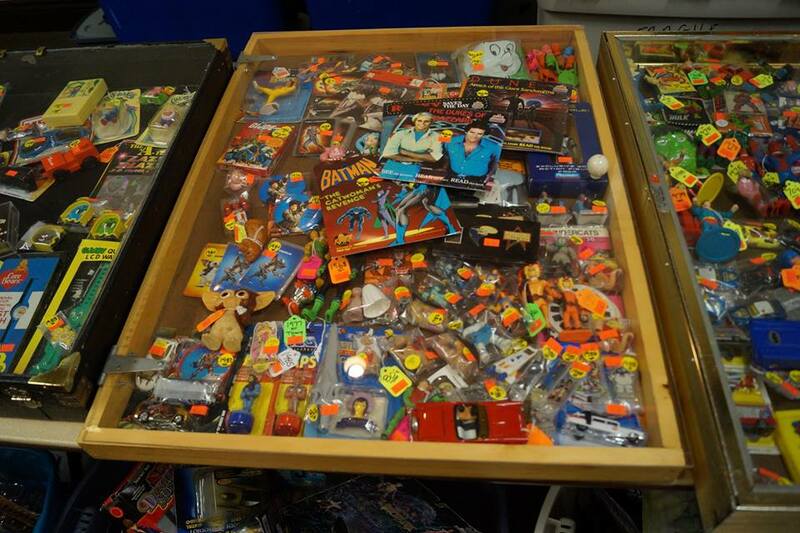 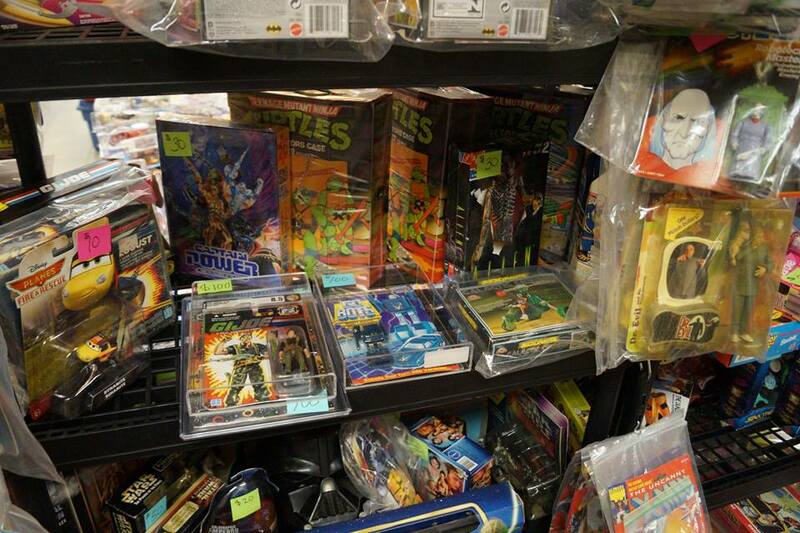 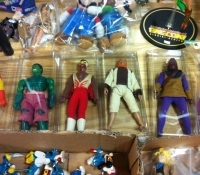 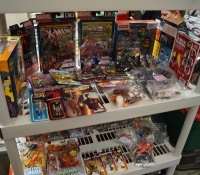 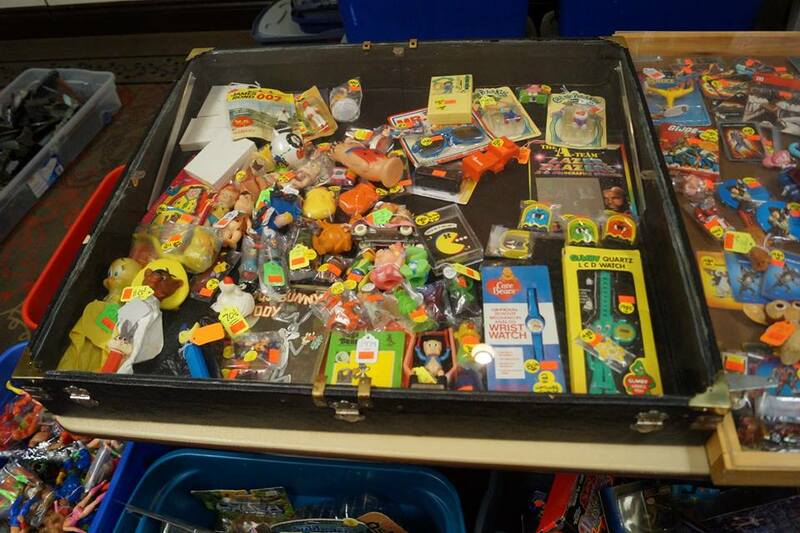 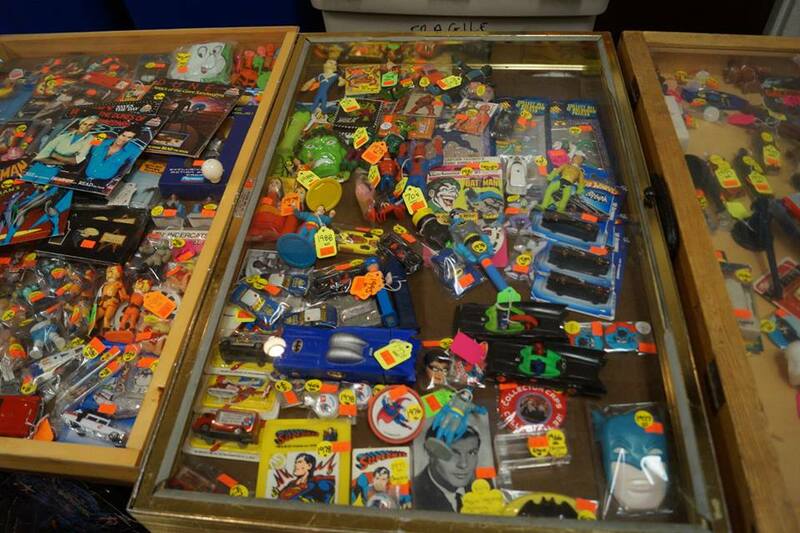 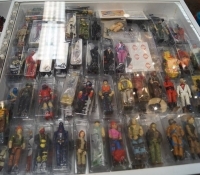 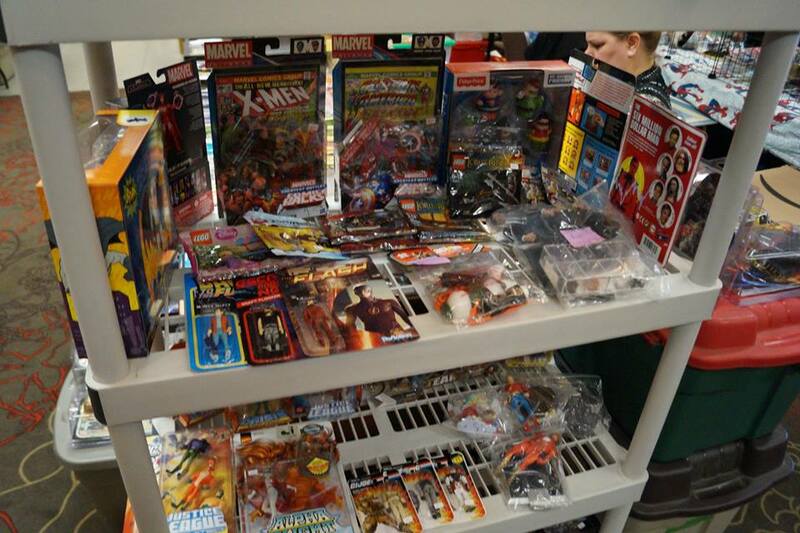 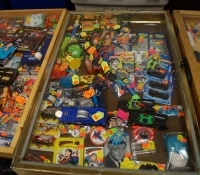 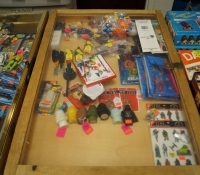 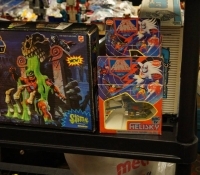 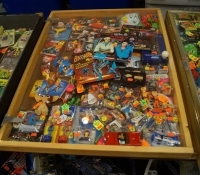 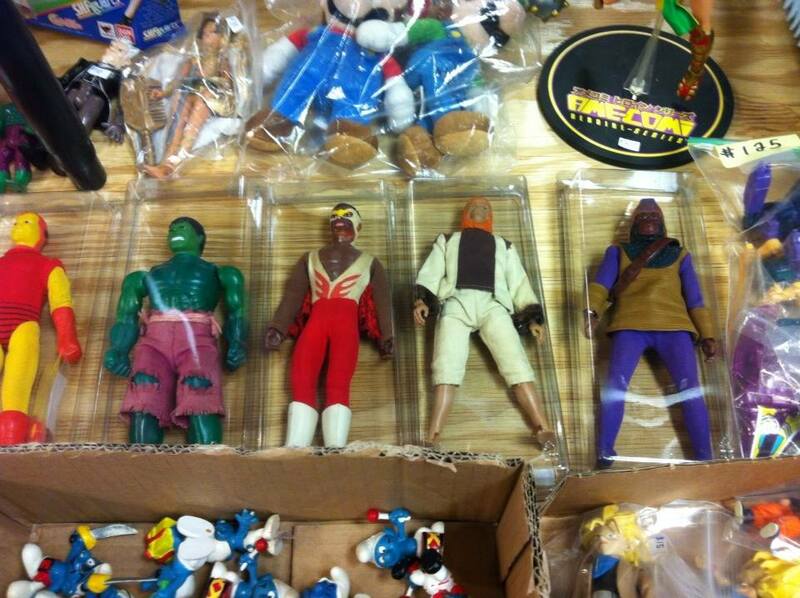 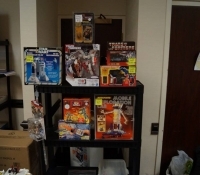 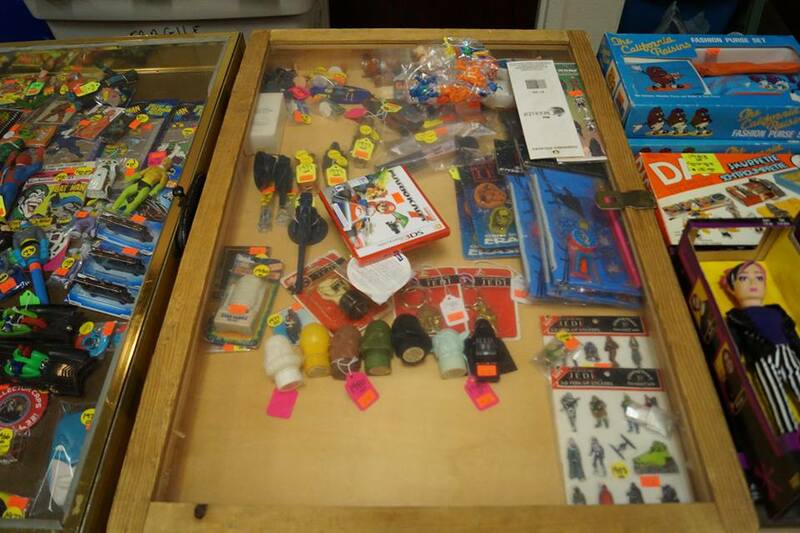 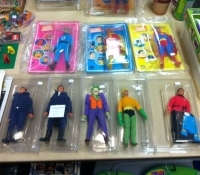 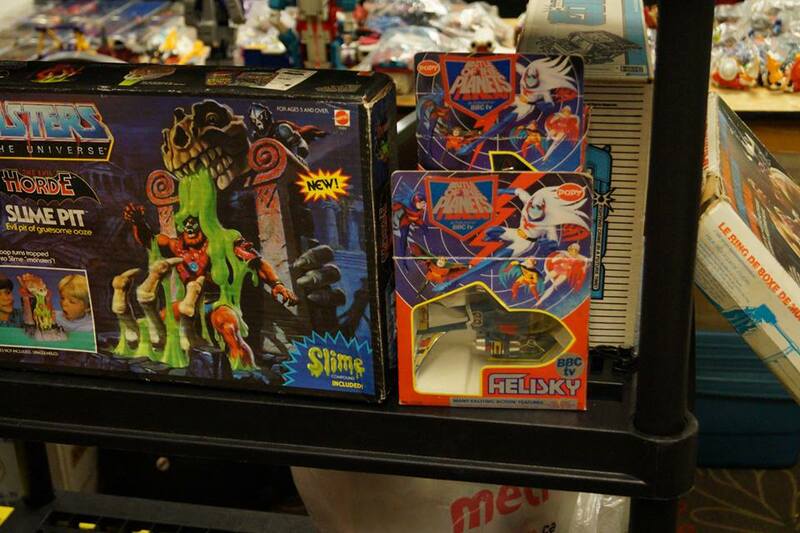 Parkdale Novelty sold bundled sets that included a World’s Greatest Superhero figure (mostly carded Spider-Man or window boxed Batman) with four random Action Jackson suits. 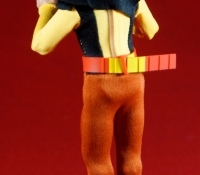 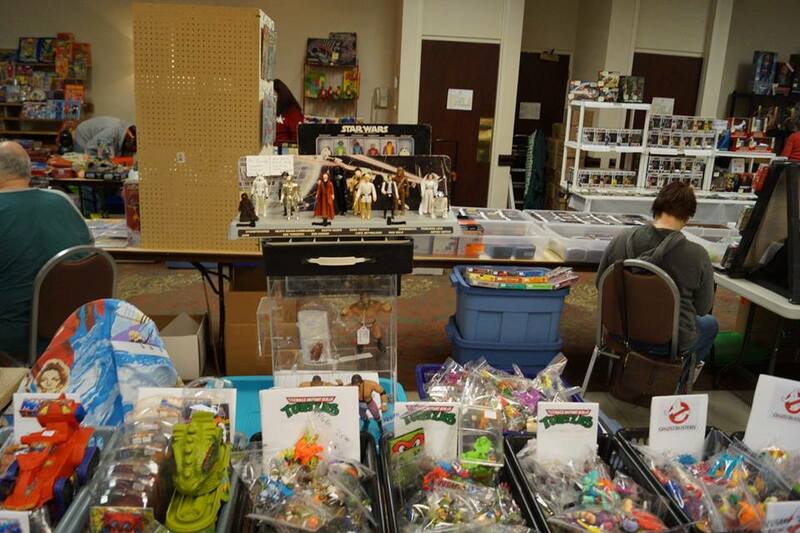 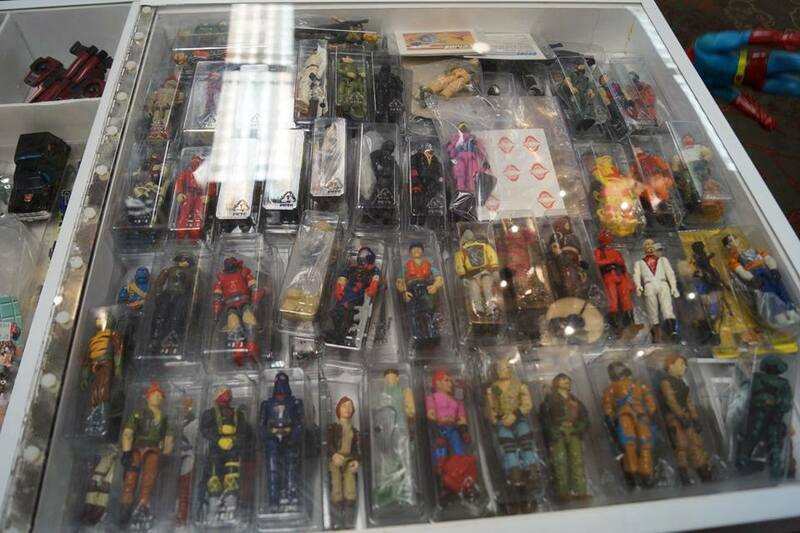 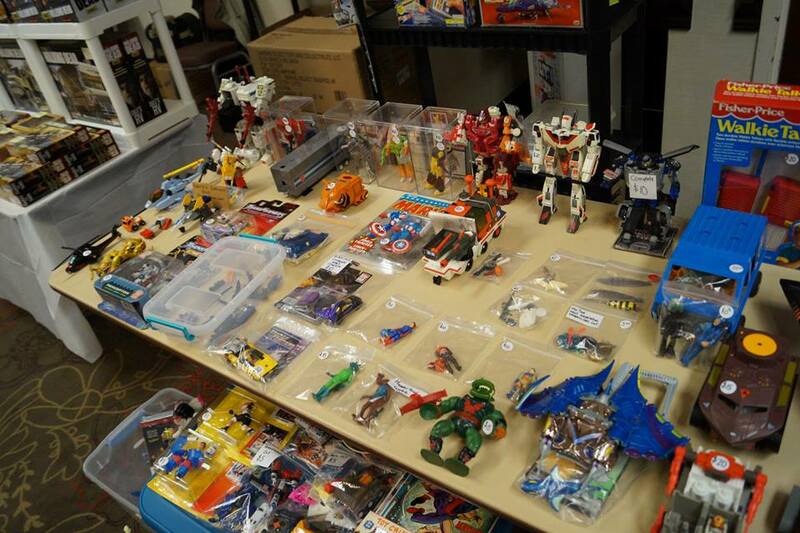 They even had Spider-Man dressed as a Cowboy in their show room, predating Toy Biz by decades. 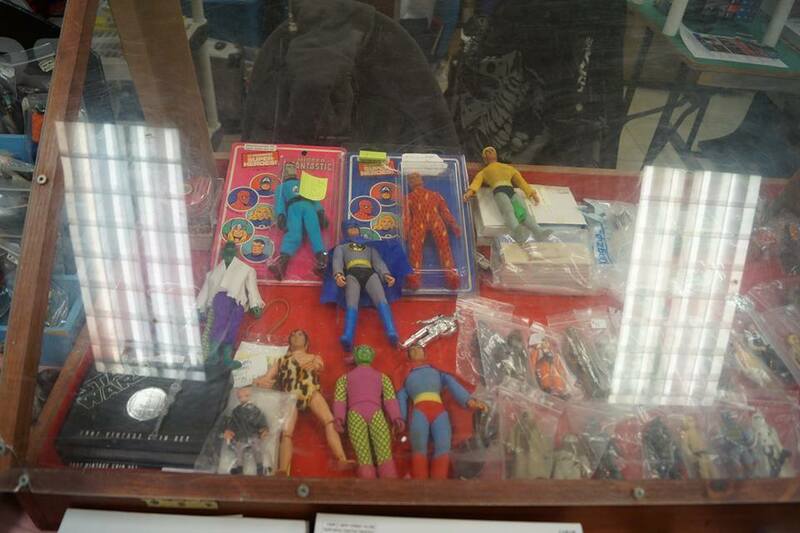 These sets are now so rare that we currently don’t have any photos but we can confirm at least one still exists in a private collection. 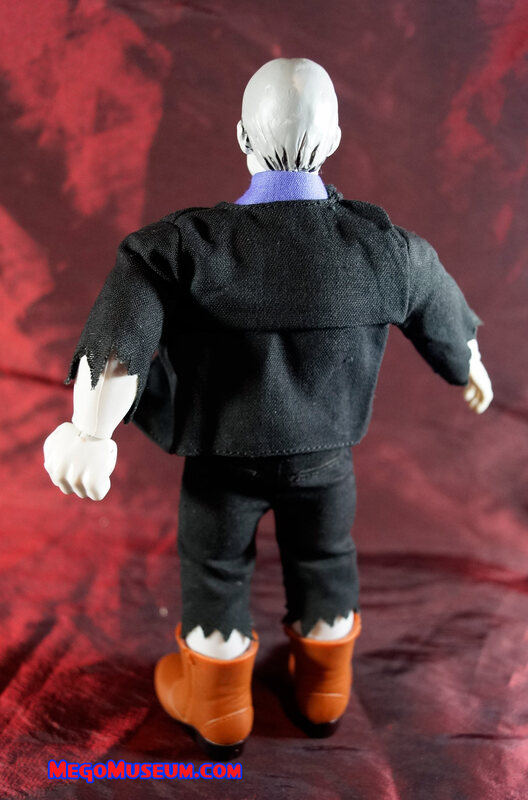 We’ll continue to badger the owner to share. 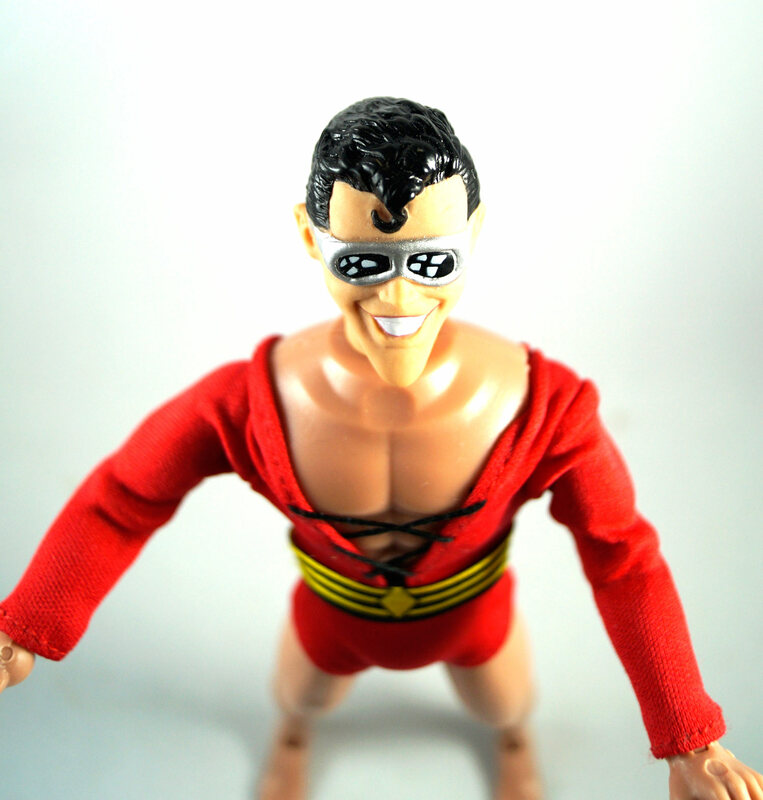 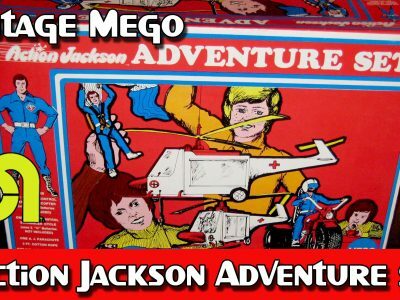 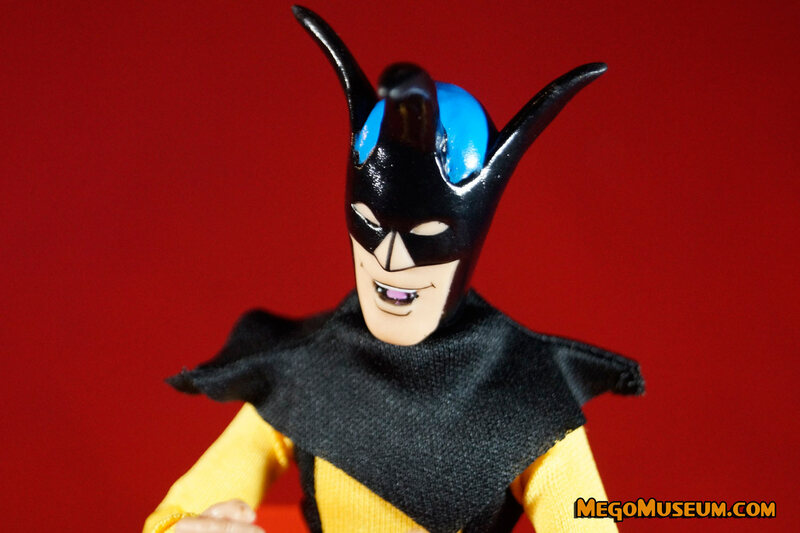 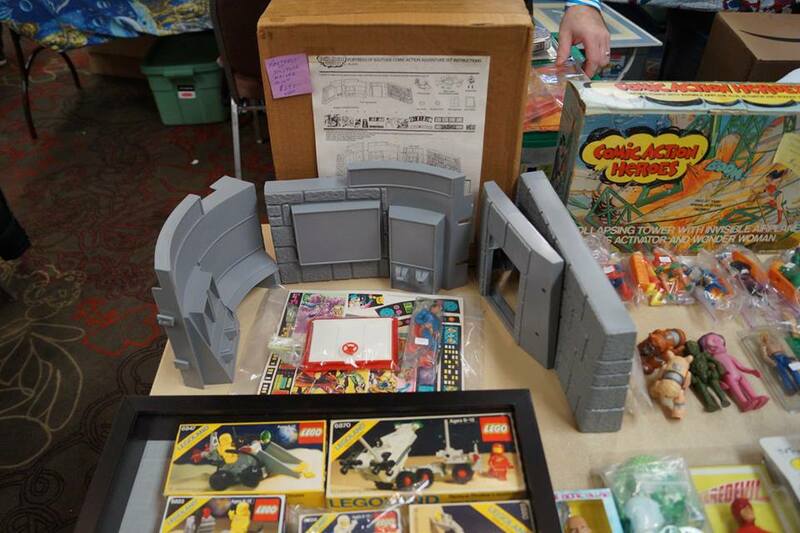 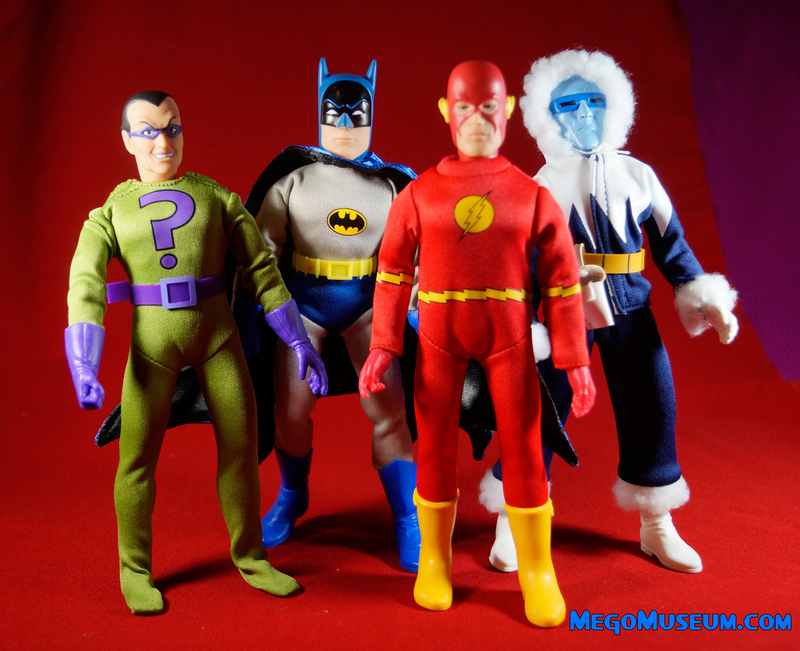 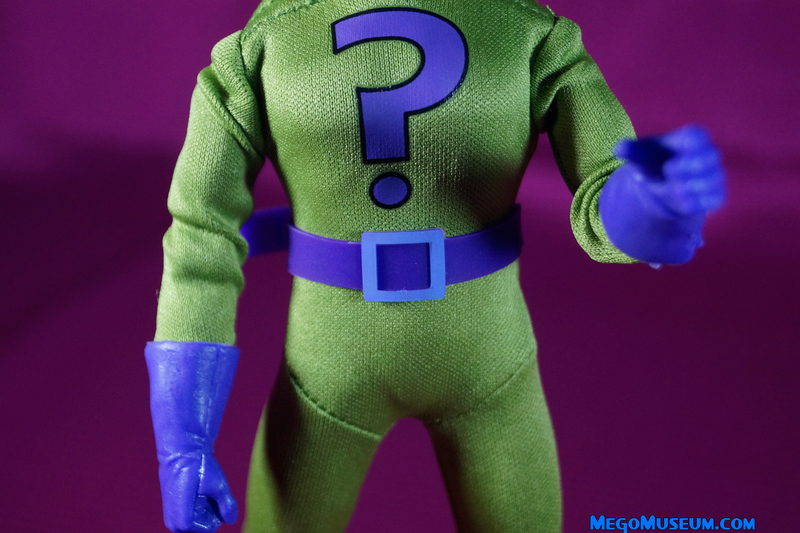 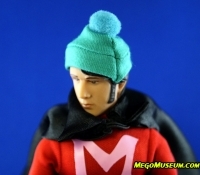 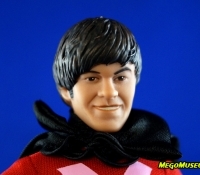 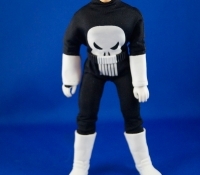 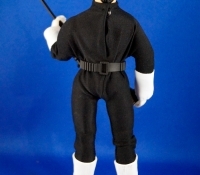 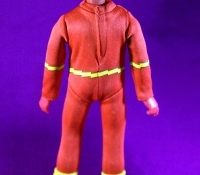 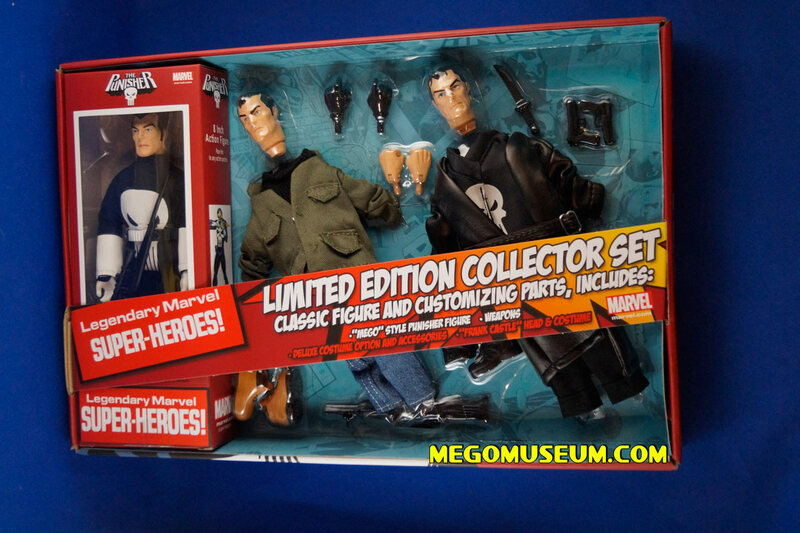 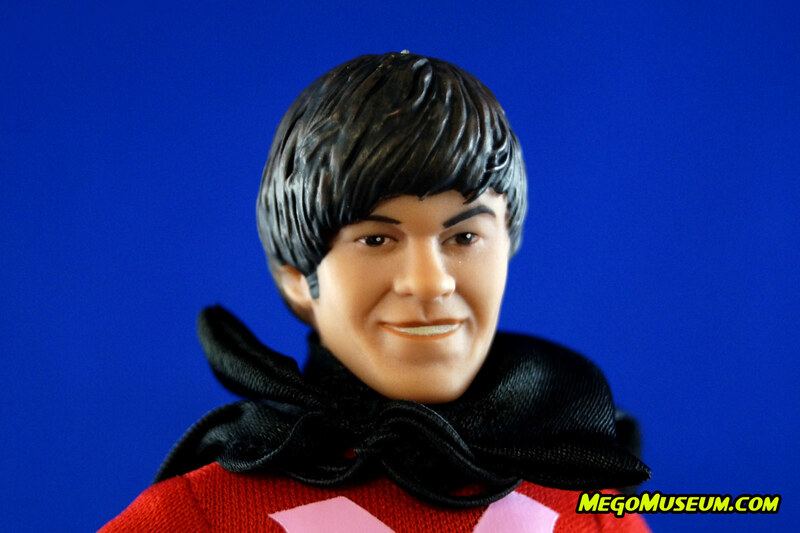 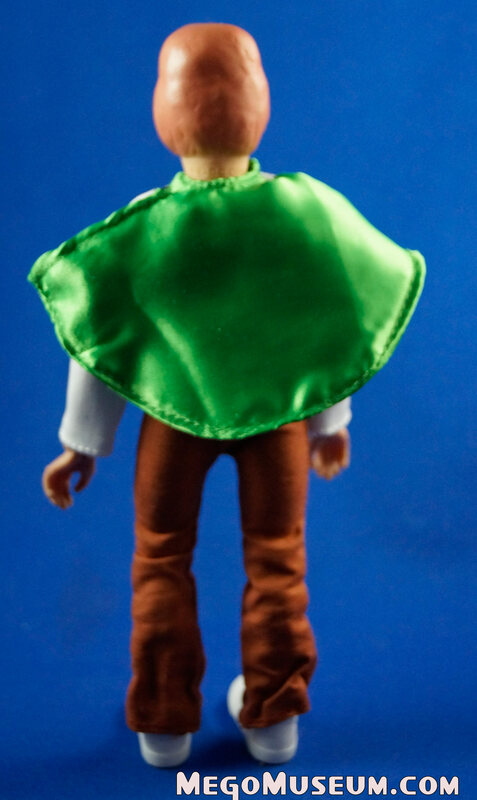 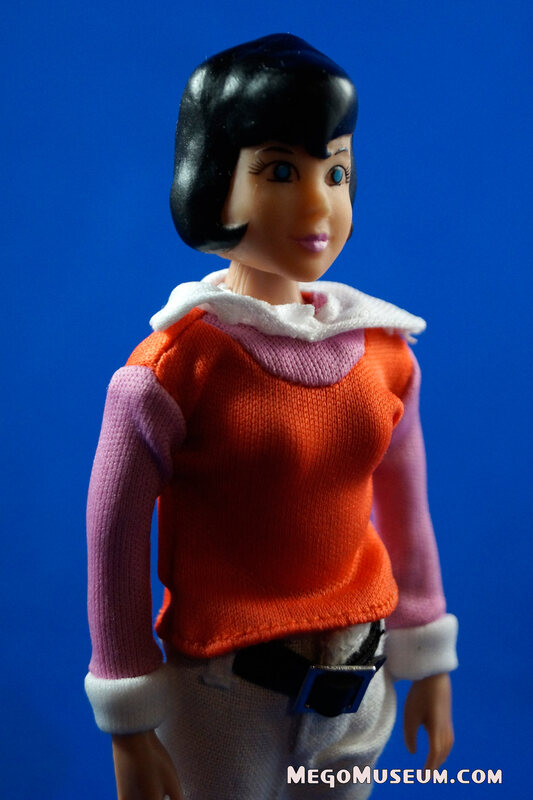 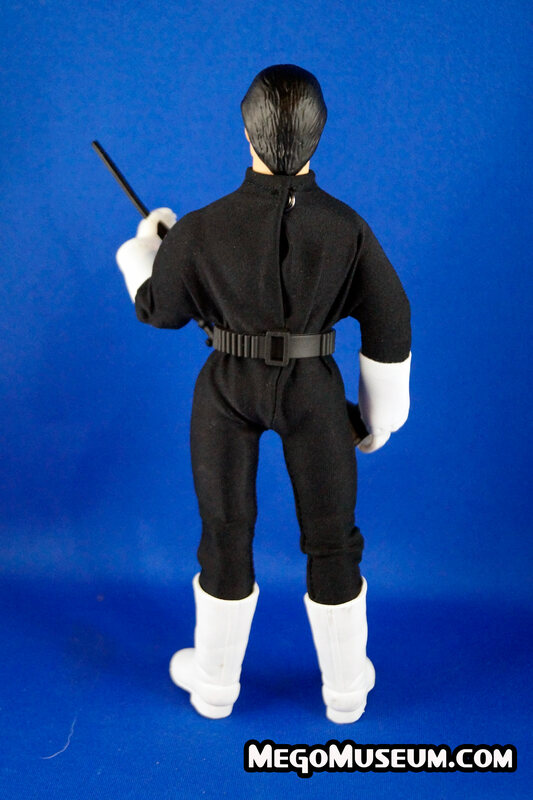 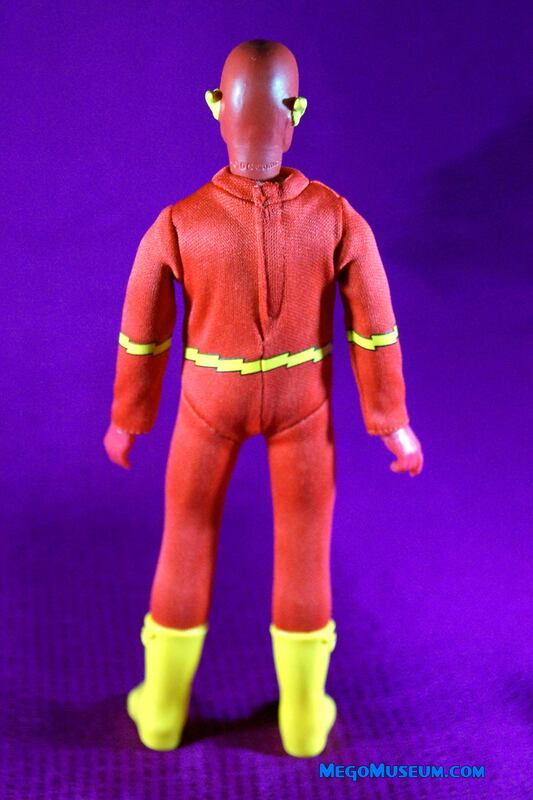 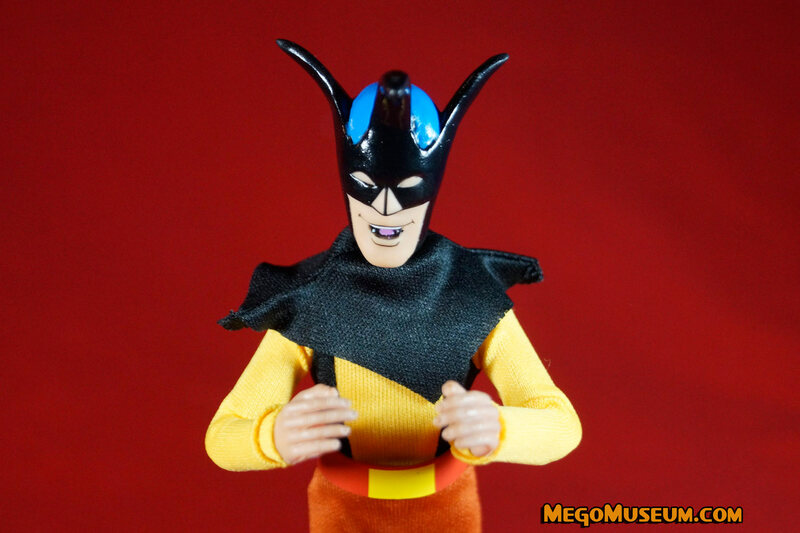 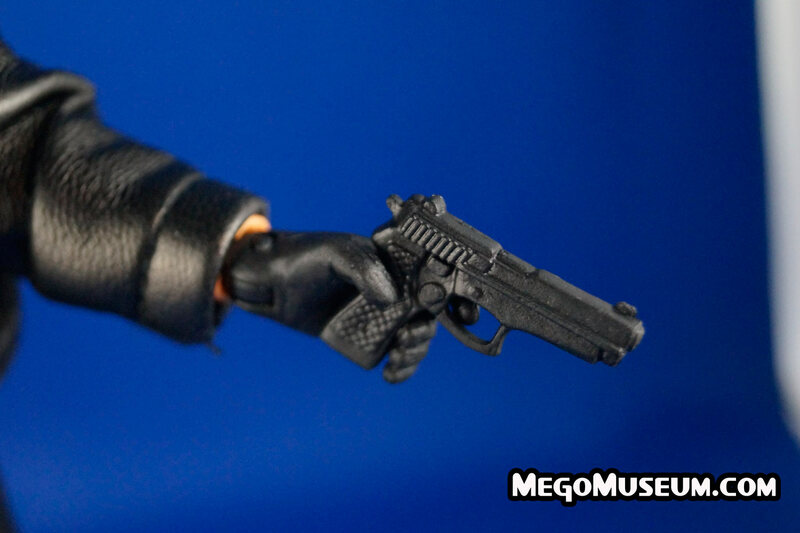 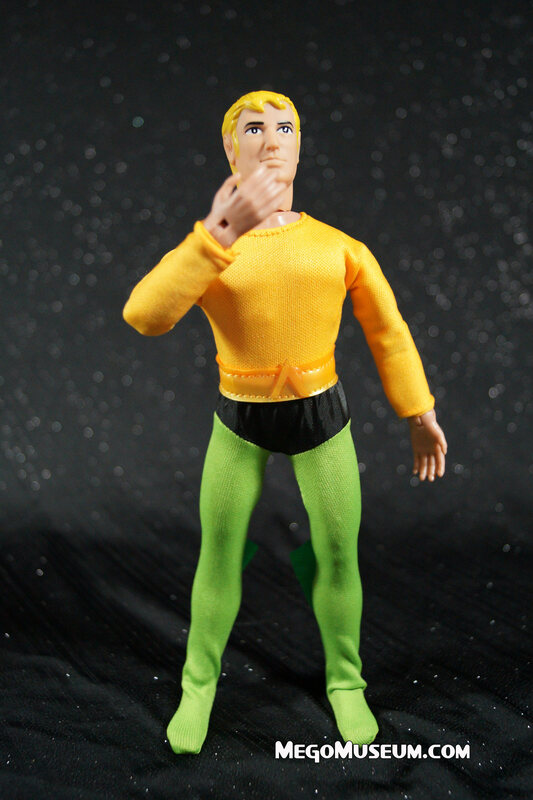 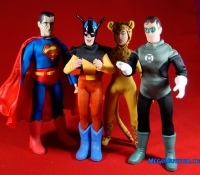 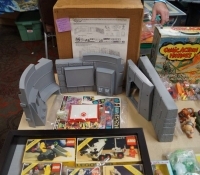 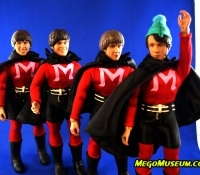 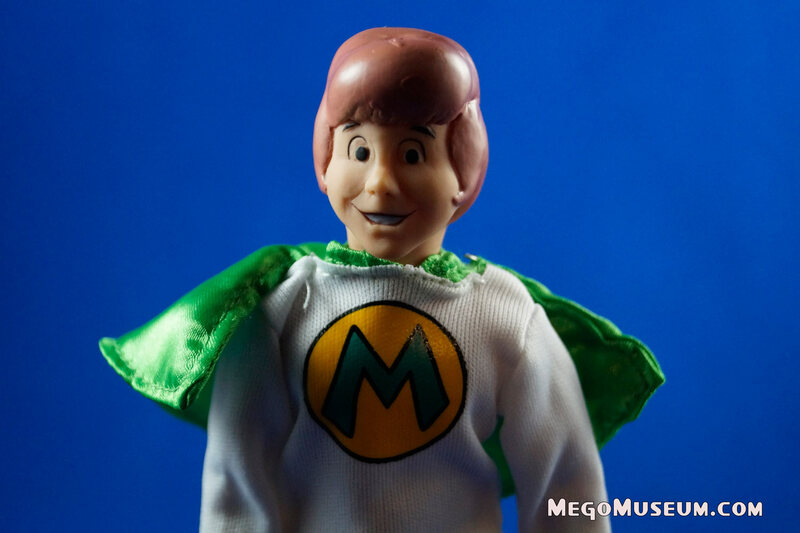 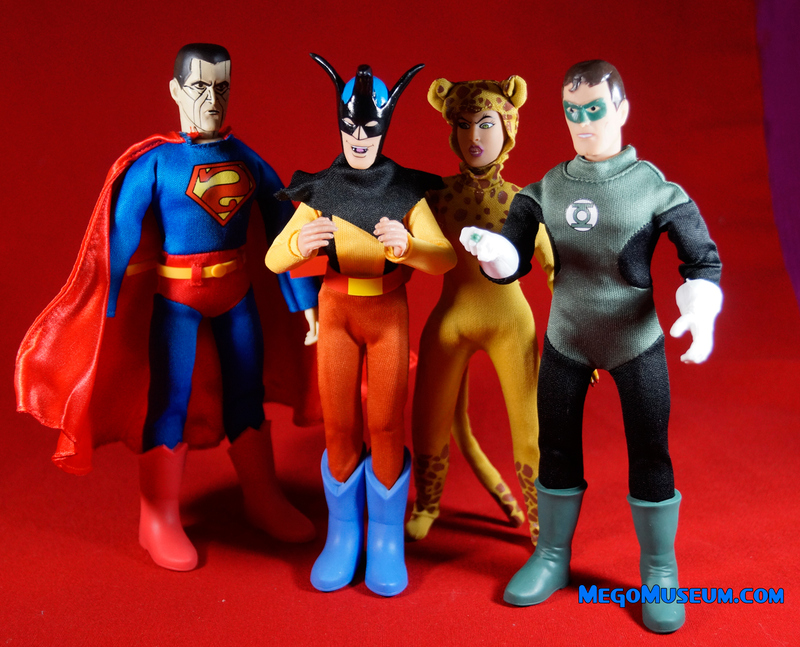 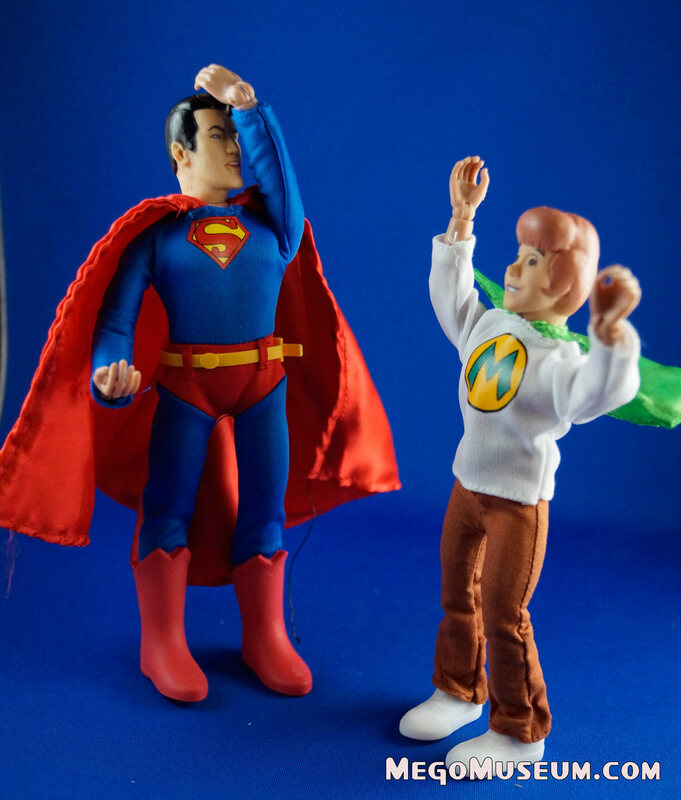 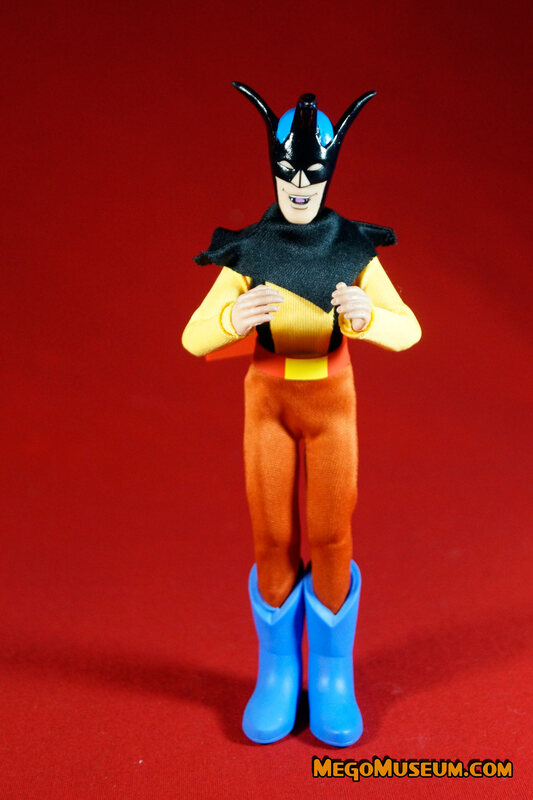 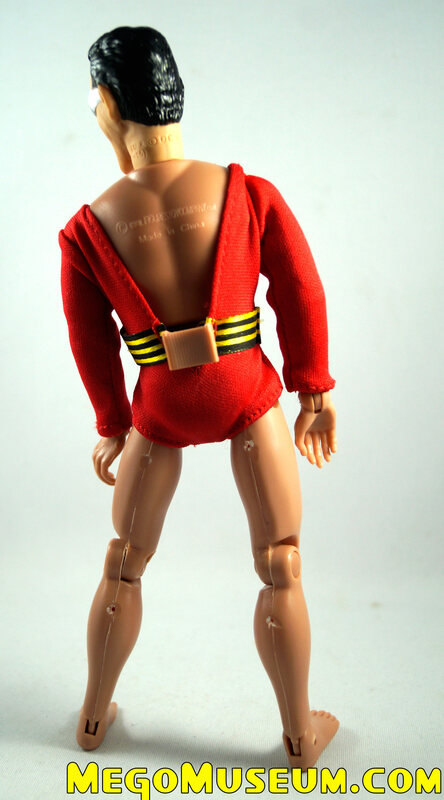 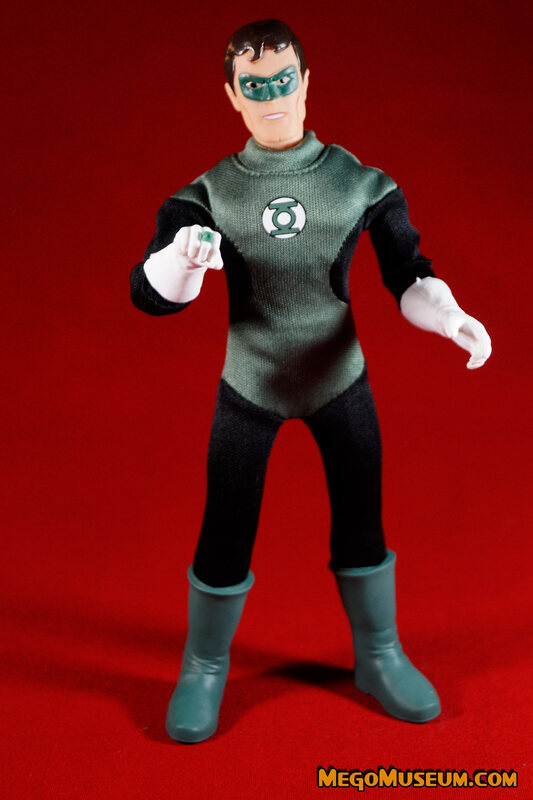 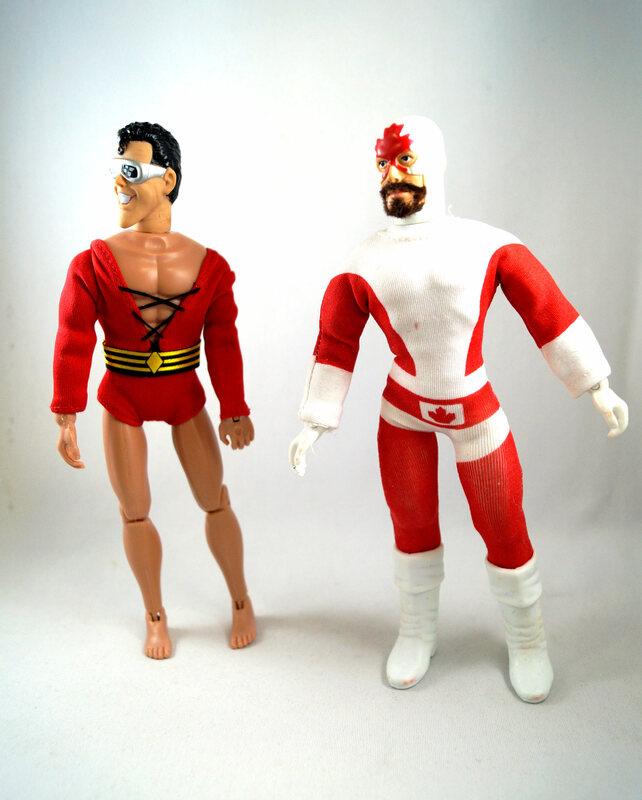 Mego Action Jackson bundle set from Parkdale Novelty Canada. 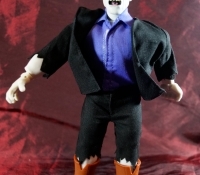 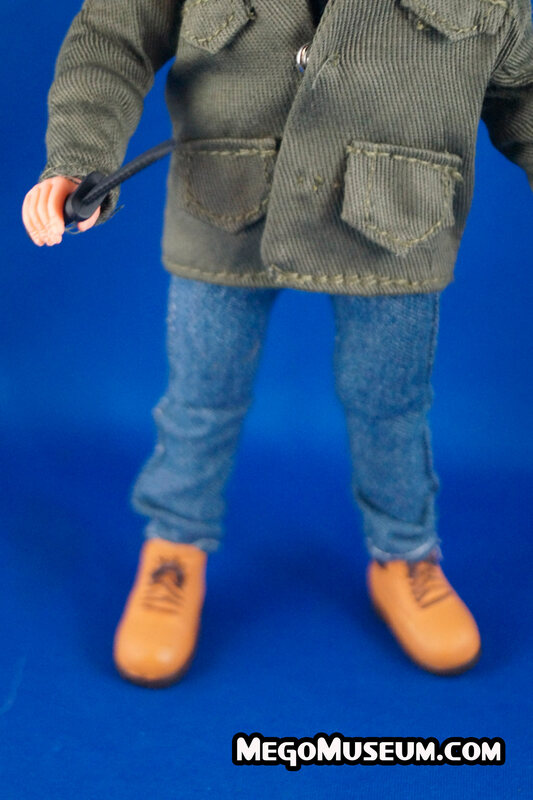 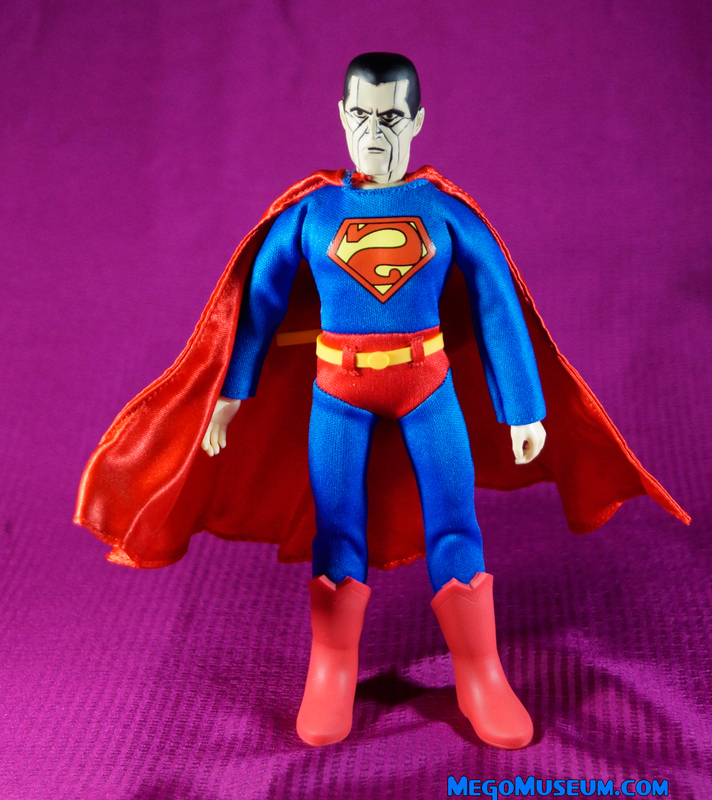 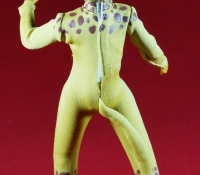 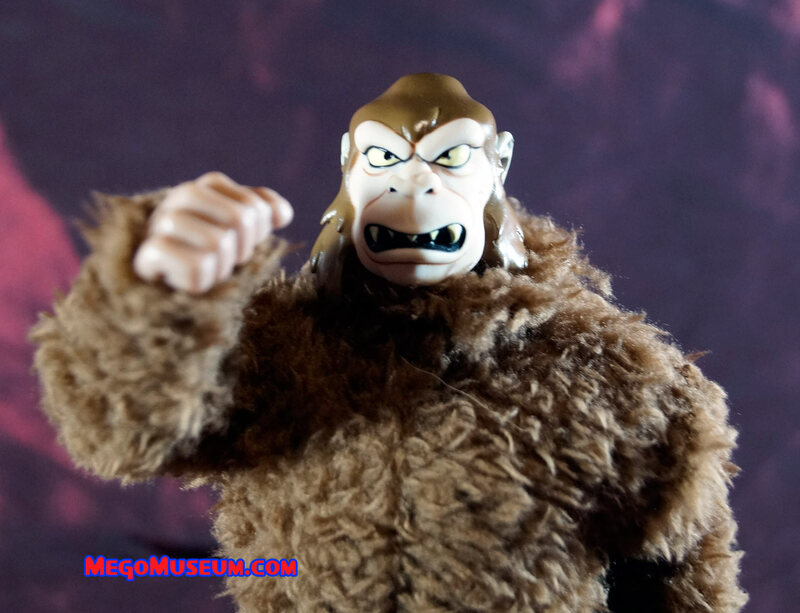 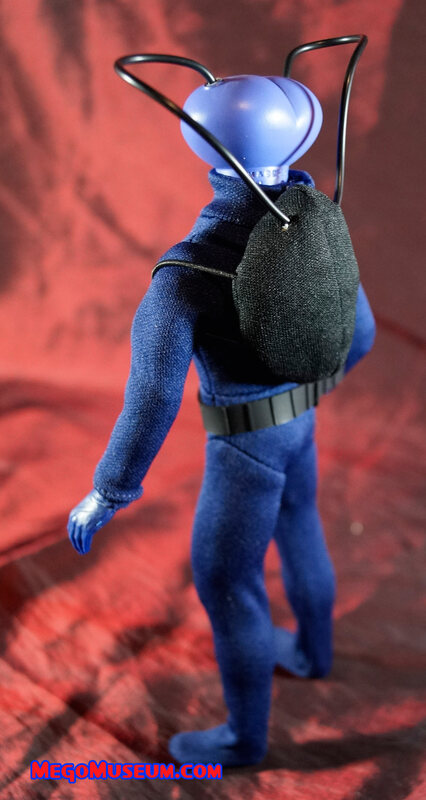 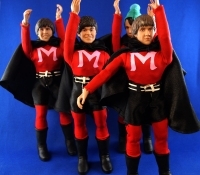 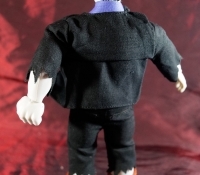 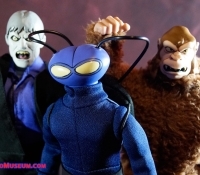 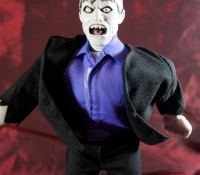 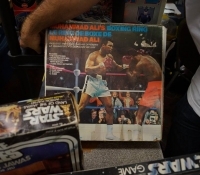 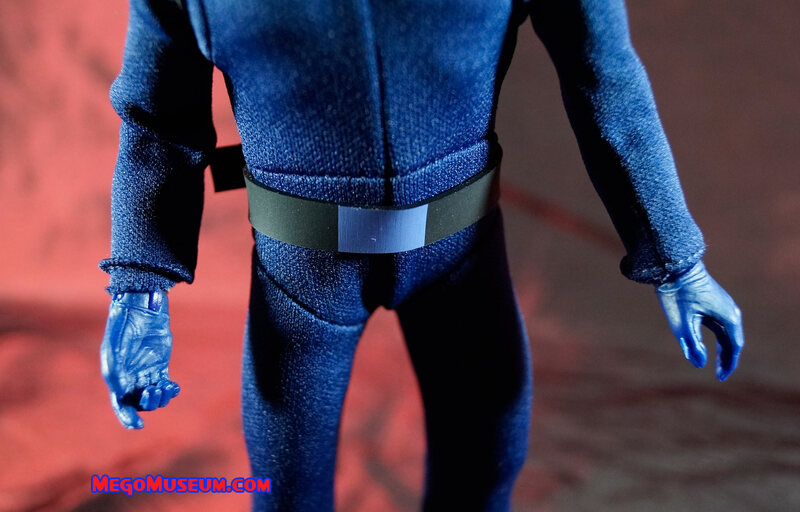 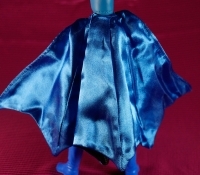 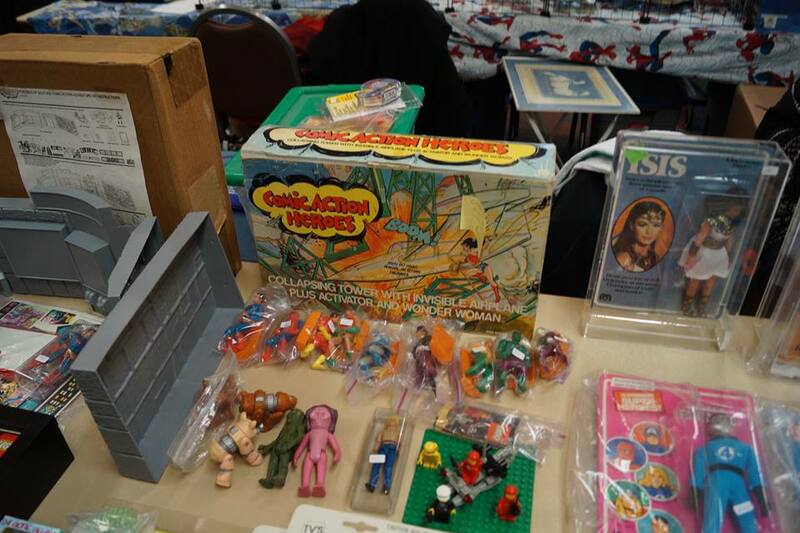 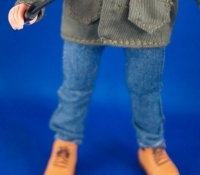 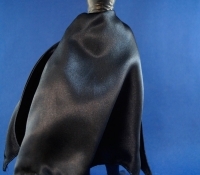 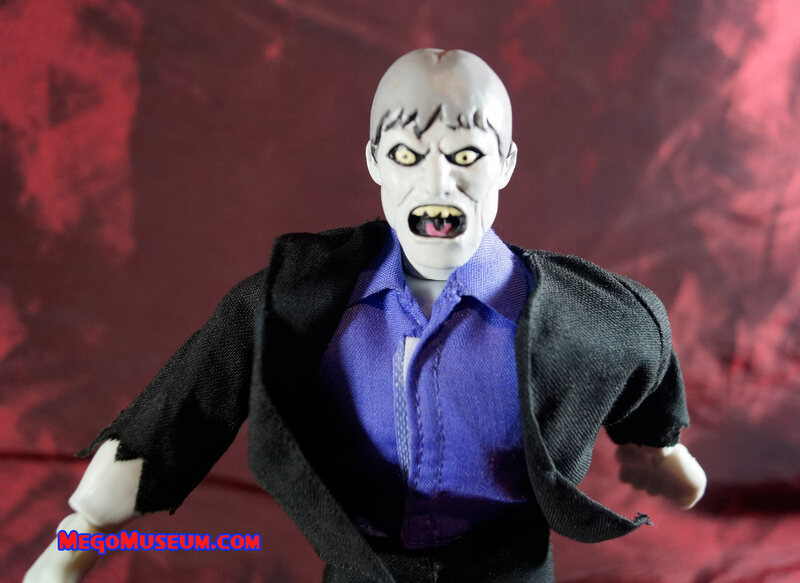 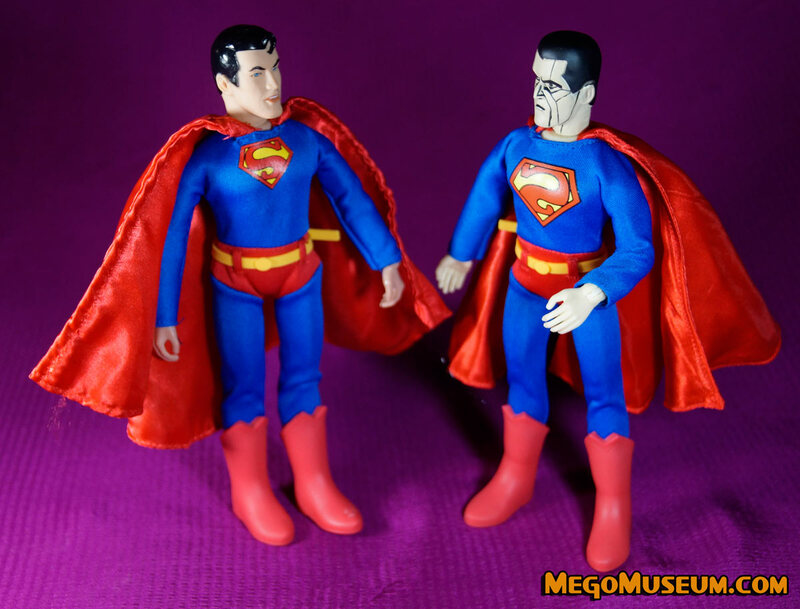 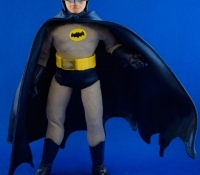 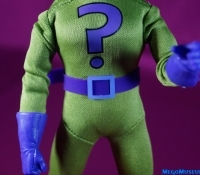 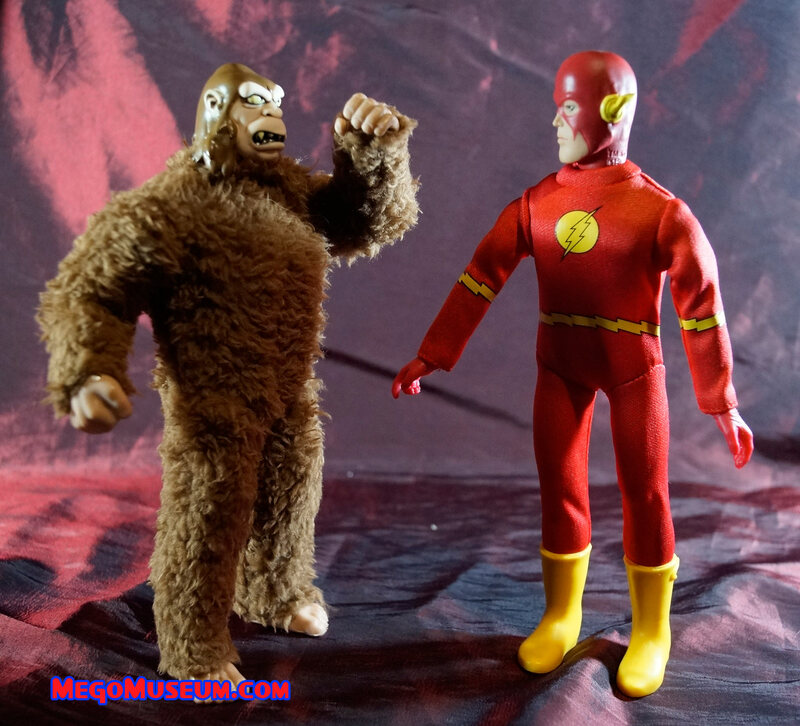 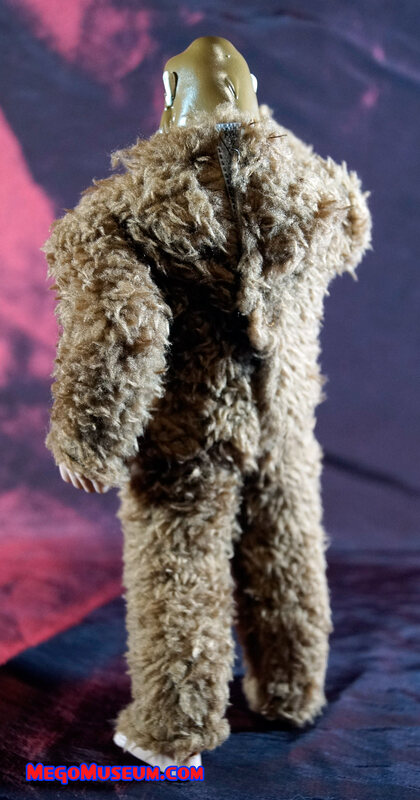 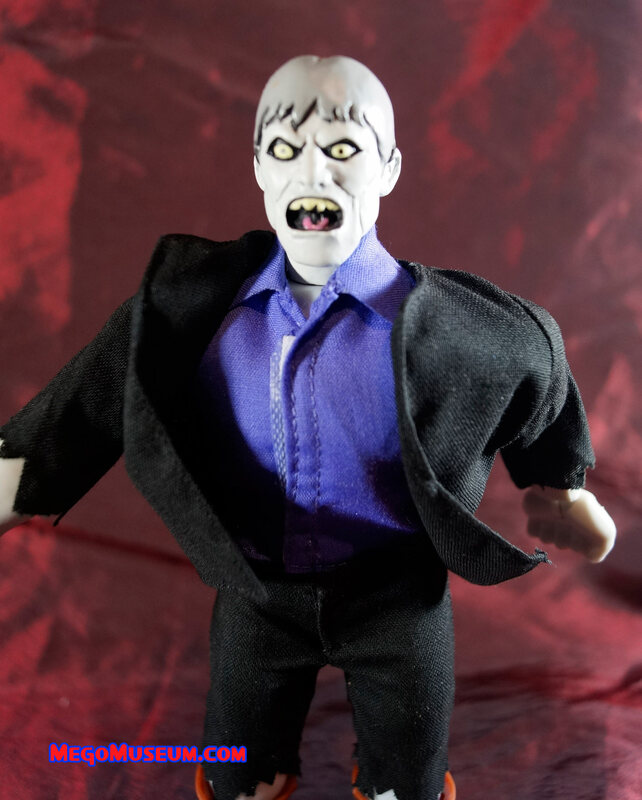 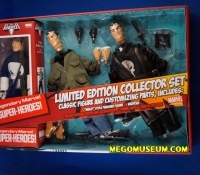 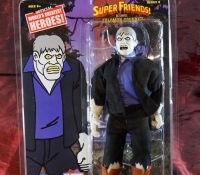 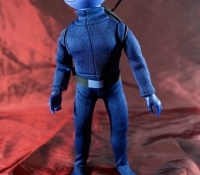 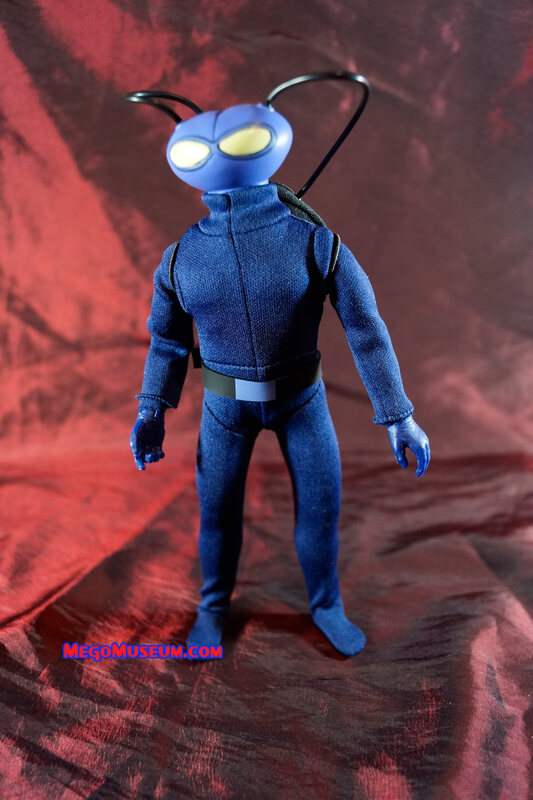 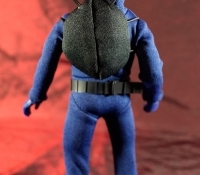 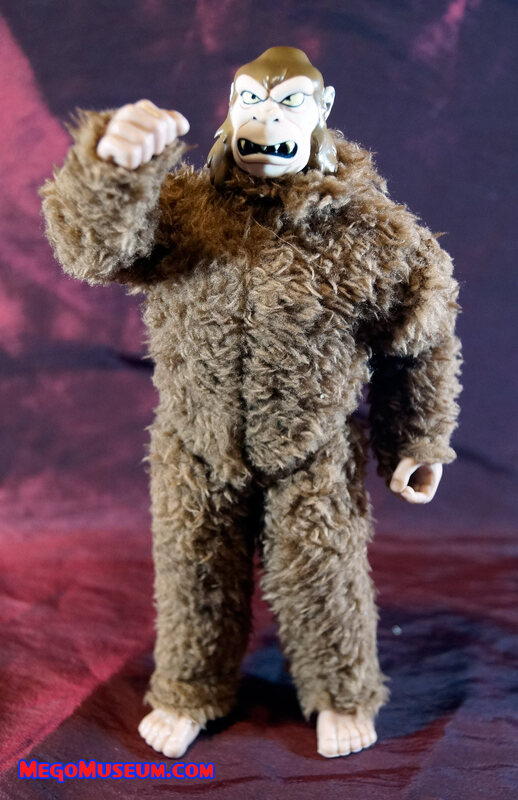 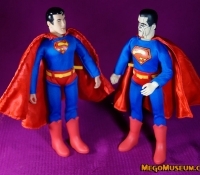 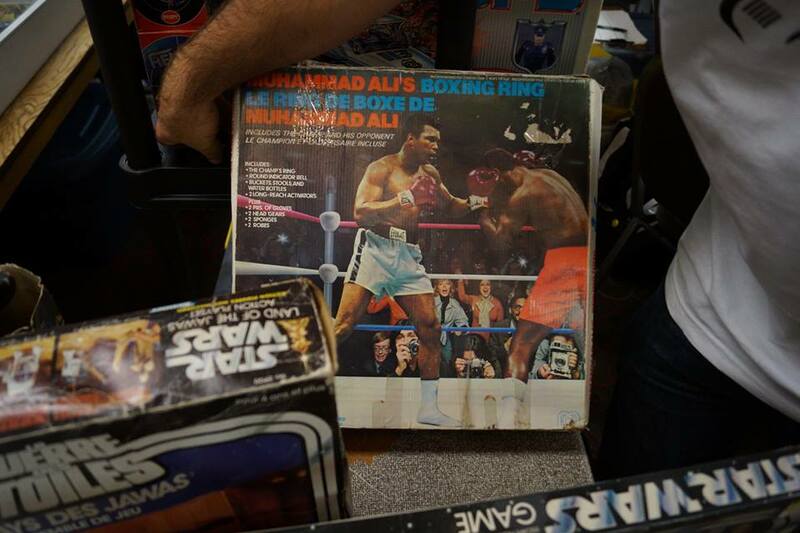 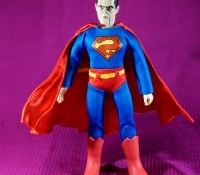 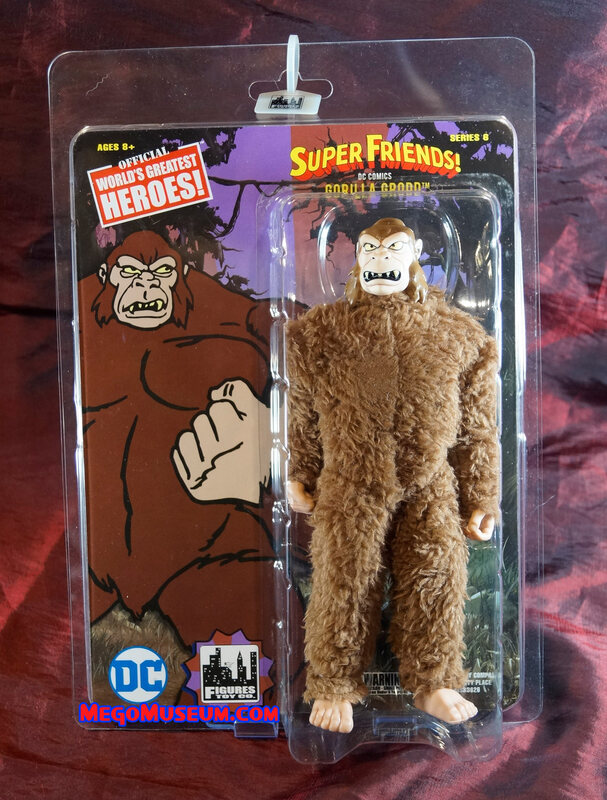 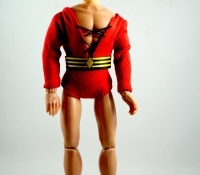 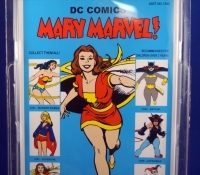 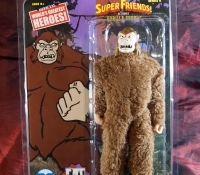 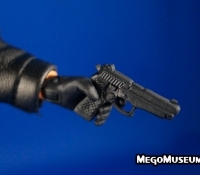 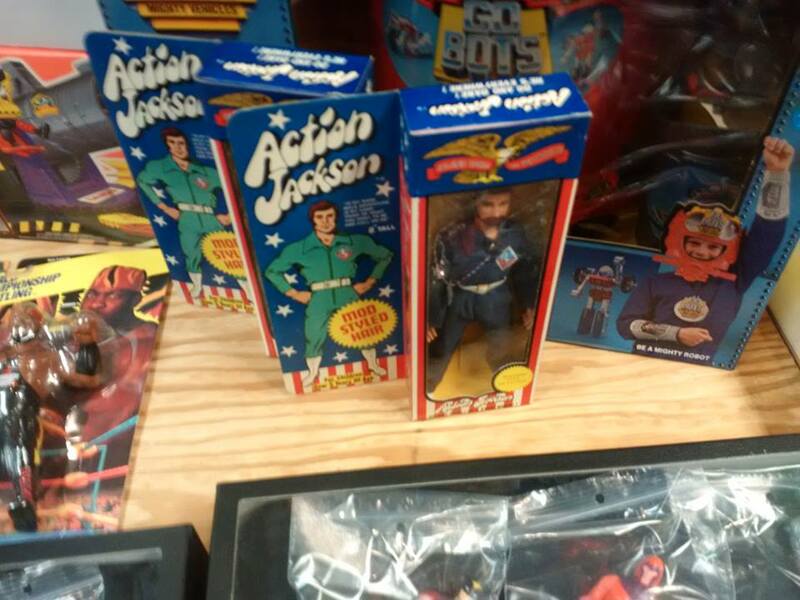 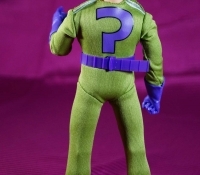 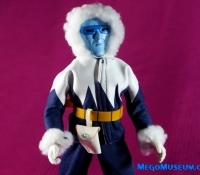 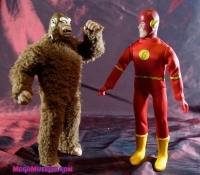 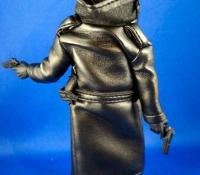 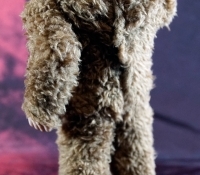 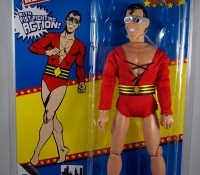 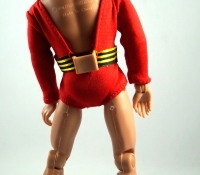 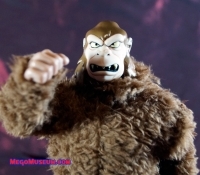 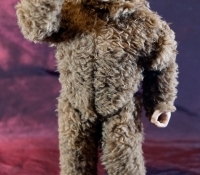 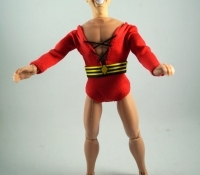 The Action Jackson bundle was sold as a “Super Hero” with two outfits and the outfits themselves were also pasted with a special label that tied them into every successful Mego line at the time such as Planet of the Apes, The Mad Monsters (Dracula goes fishing? 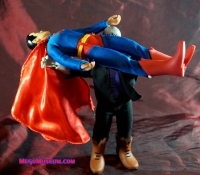 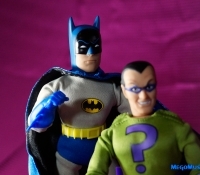 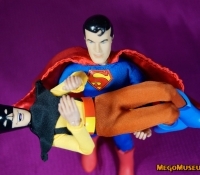 ), Super Westerns and of course the World’s Greatest Superheroes. 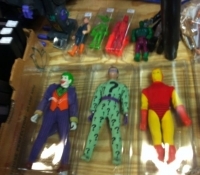 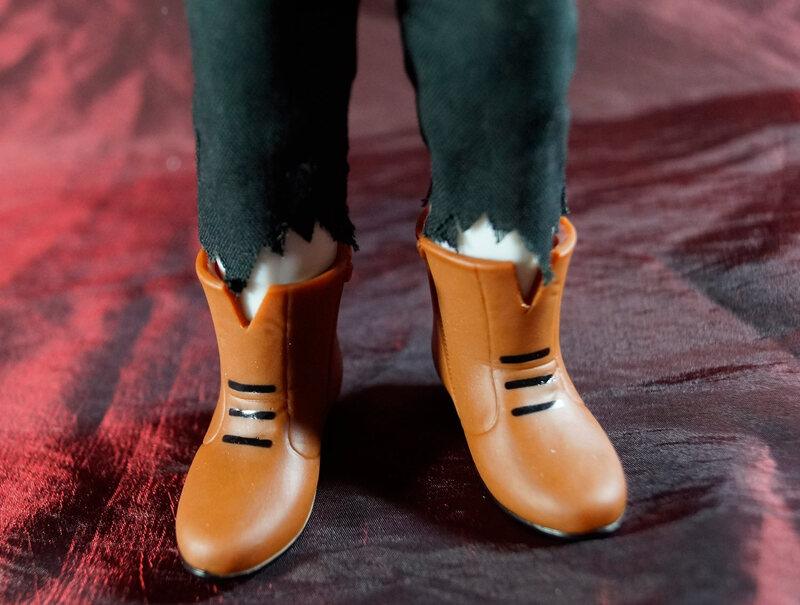 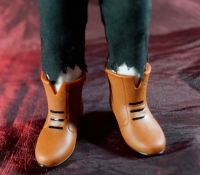 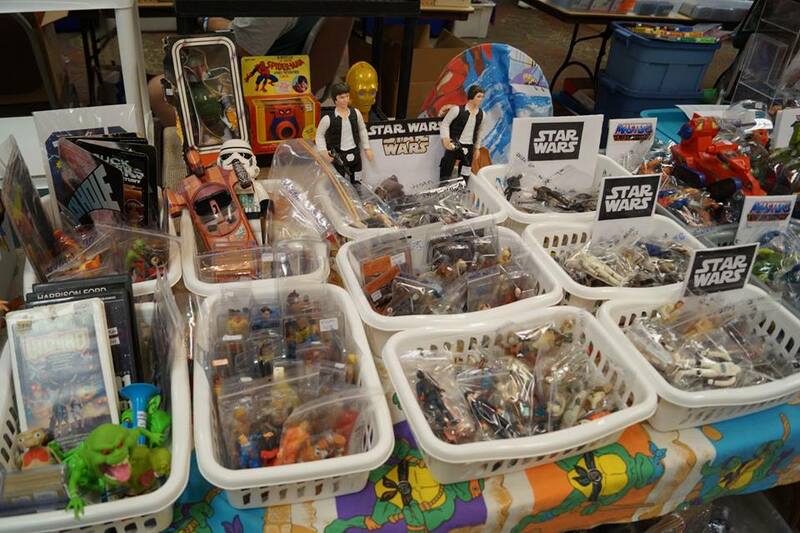 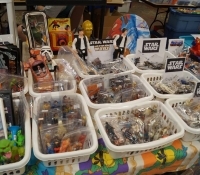 We are lucky enough to have a loose example of one of these sets fall into our lap this week and have confirmed that a set still shrunk wrapped, does indeed still exist. 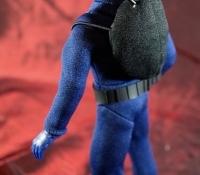 We’ll endeavour to get photos. 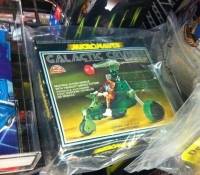 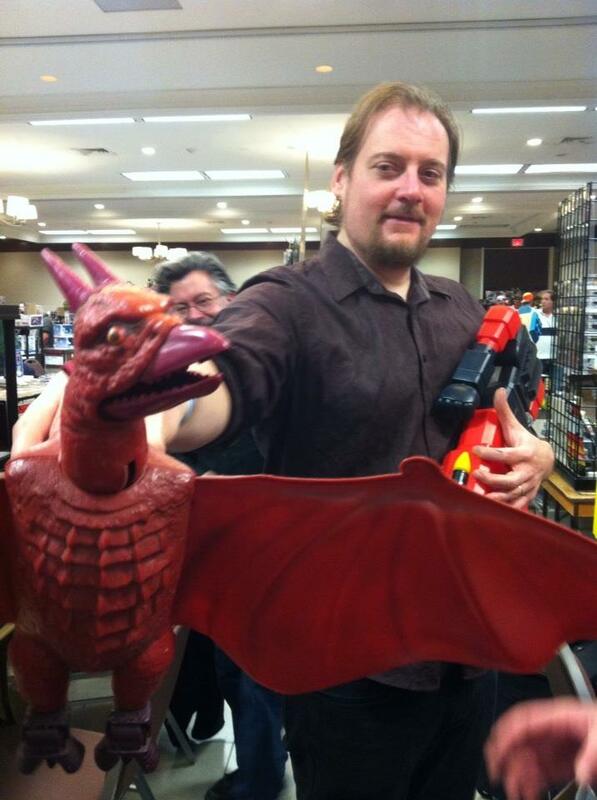 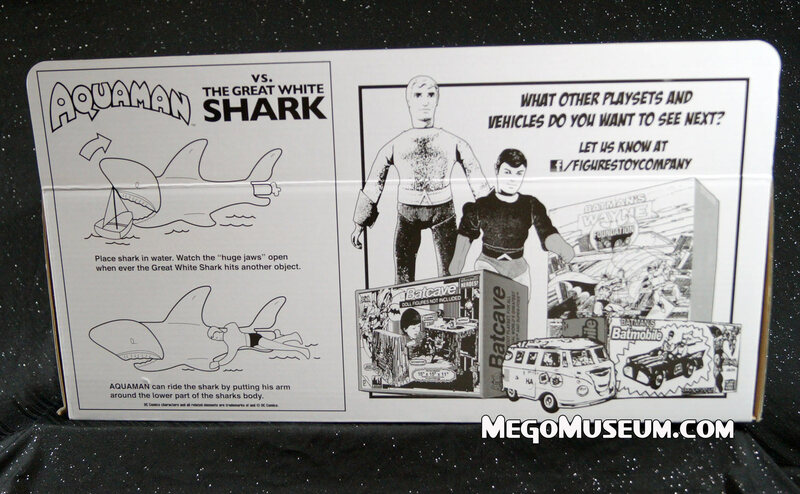 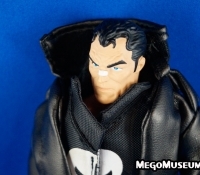 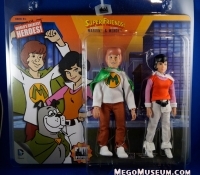 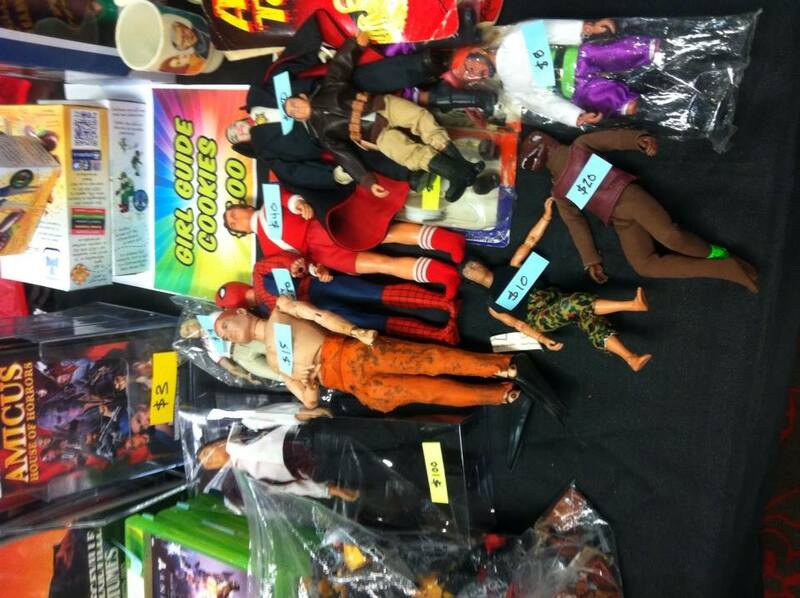 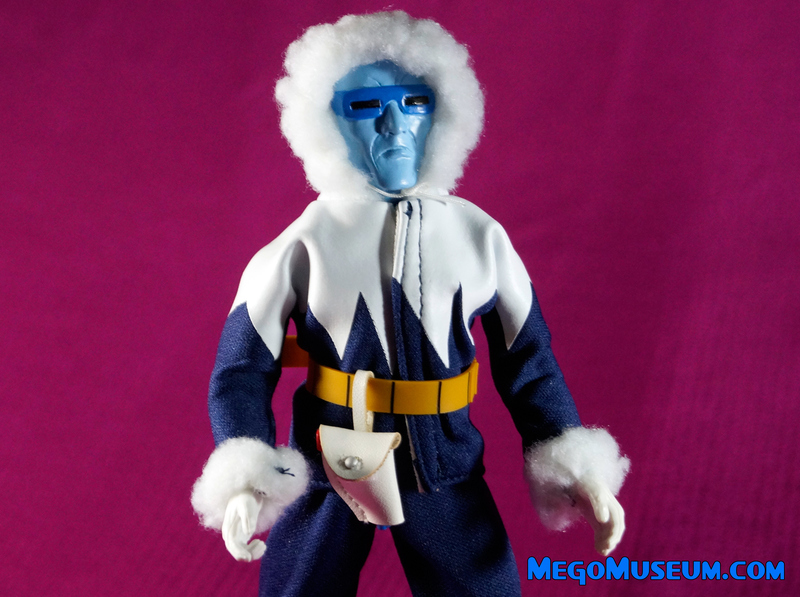 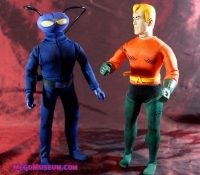 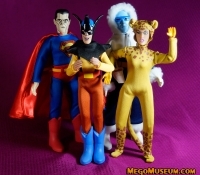 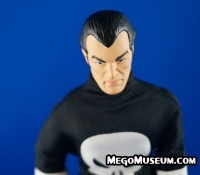 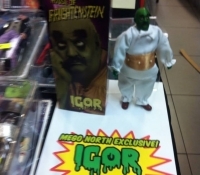 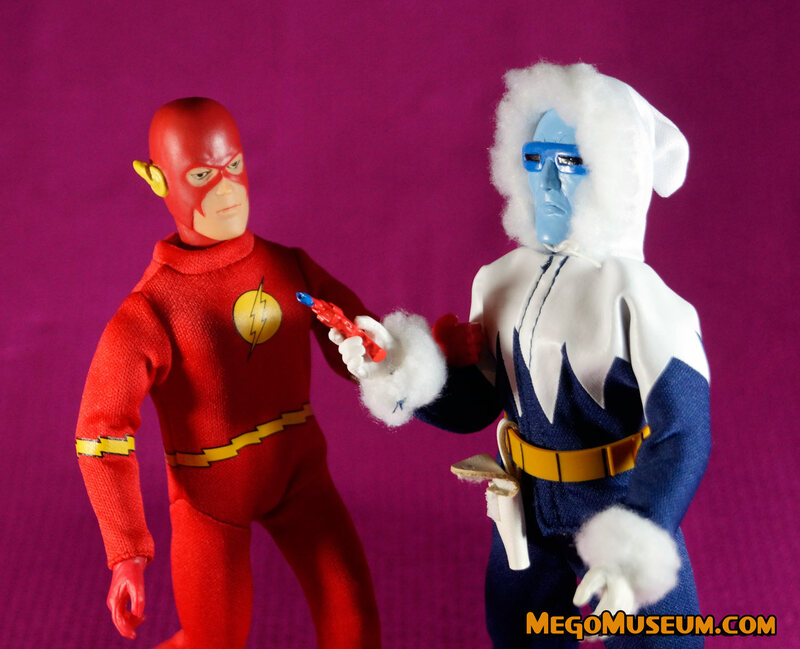 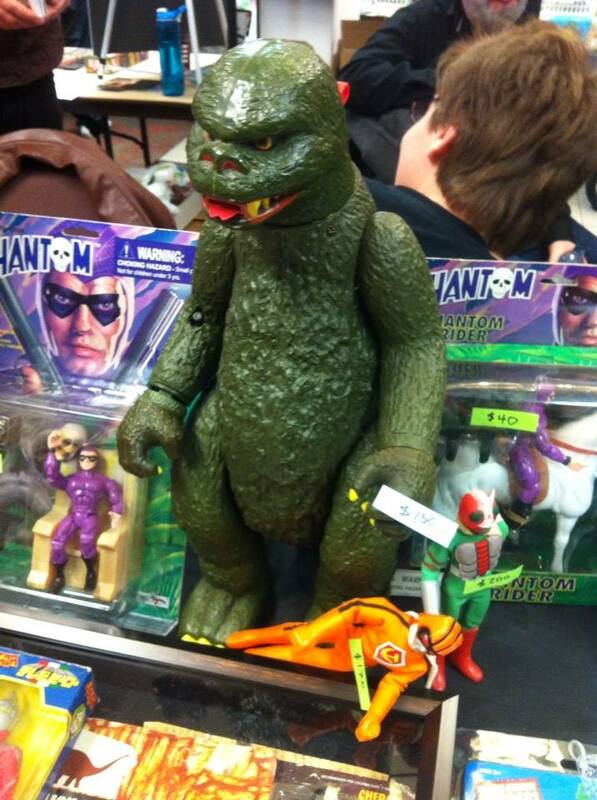 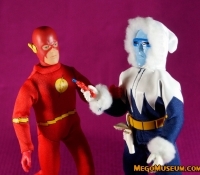 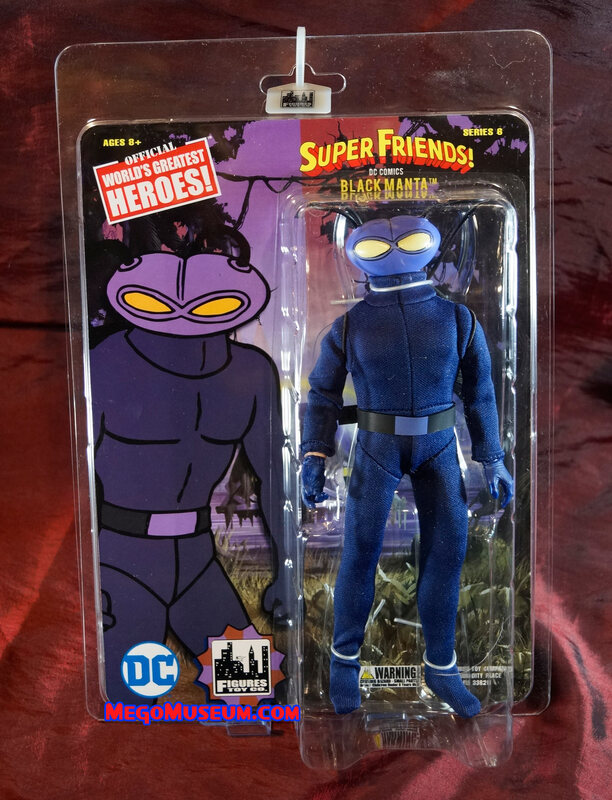 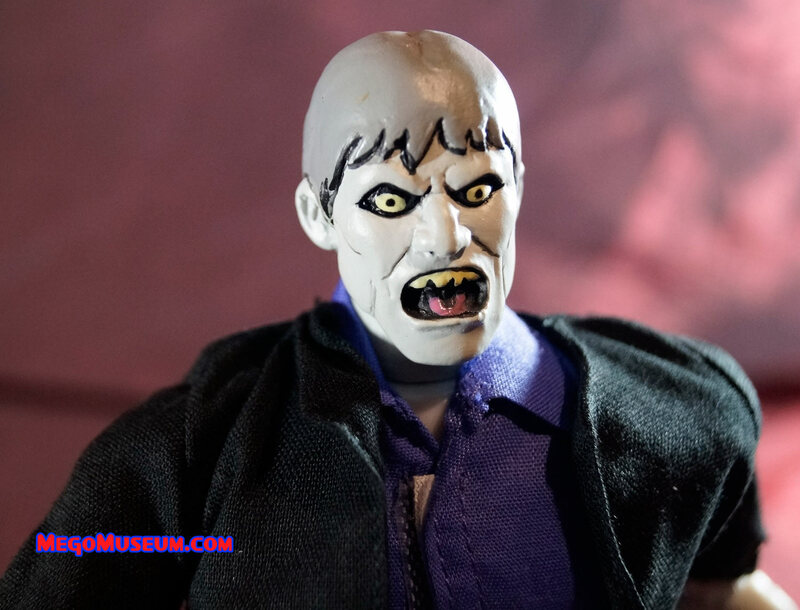 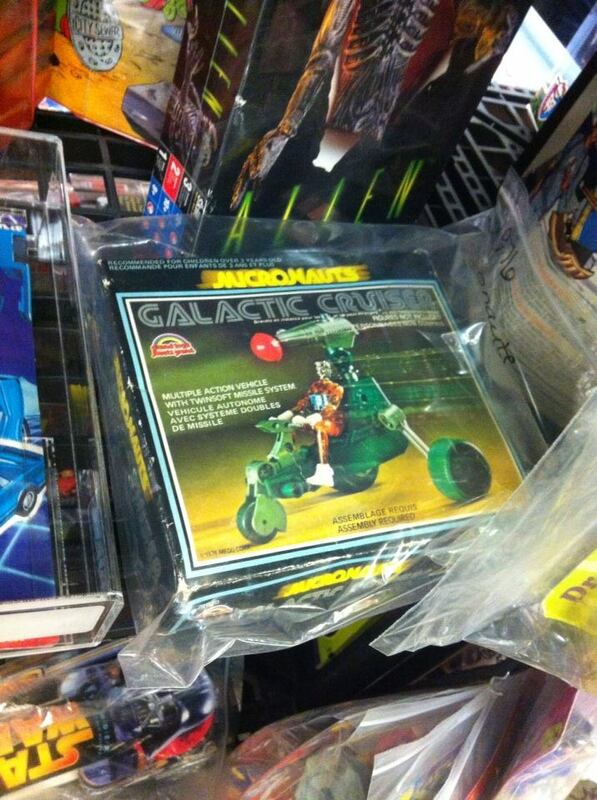 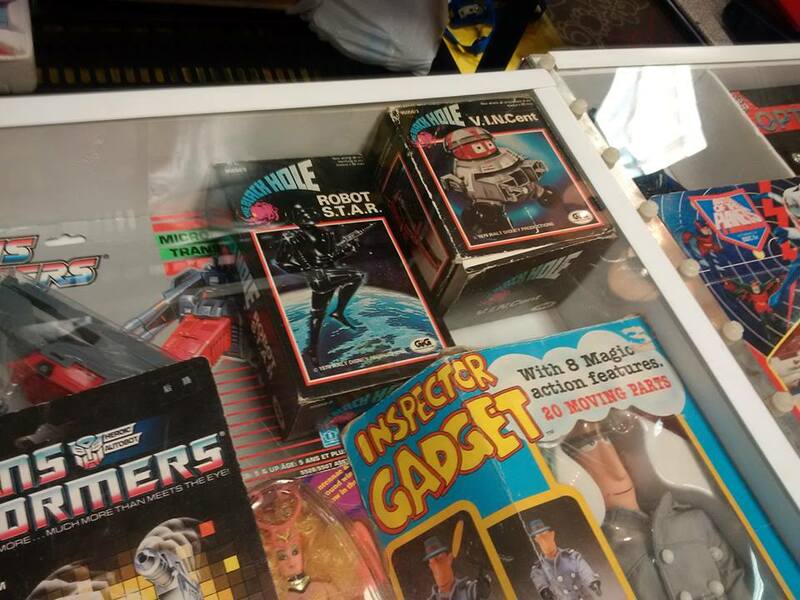 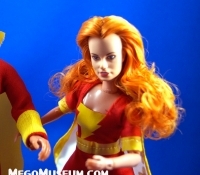 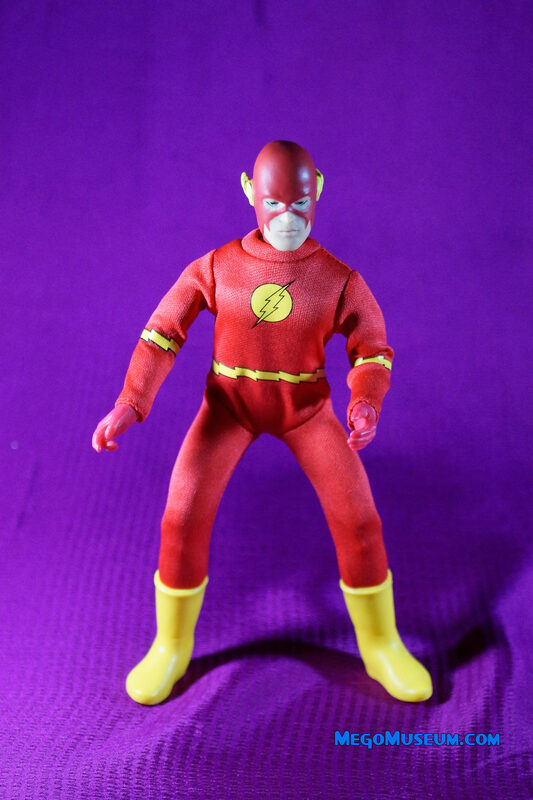 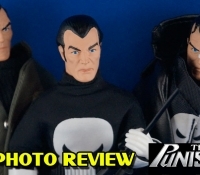 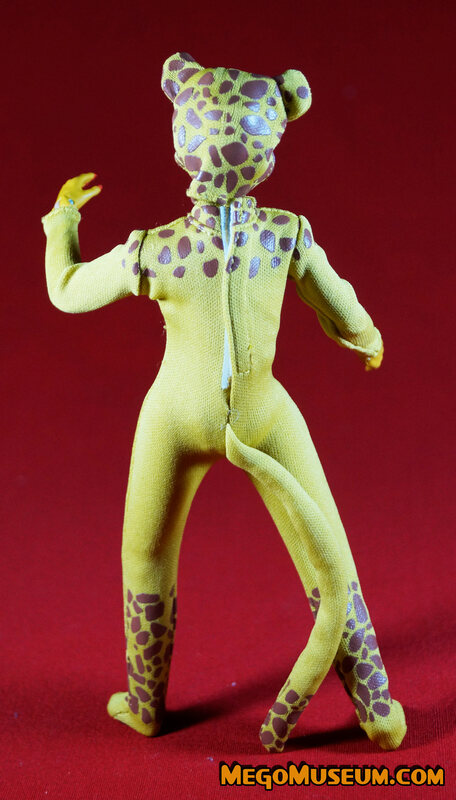 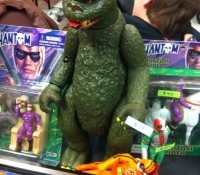 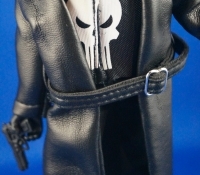 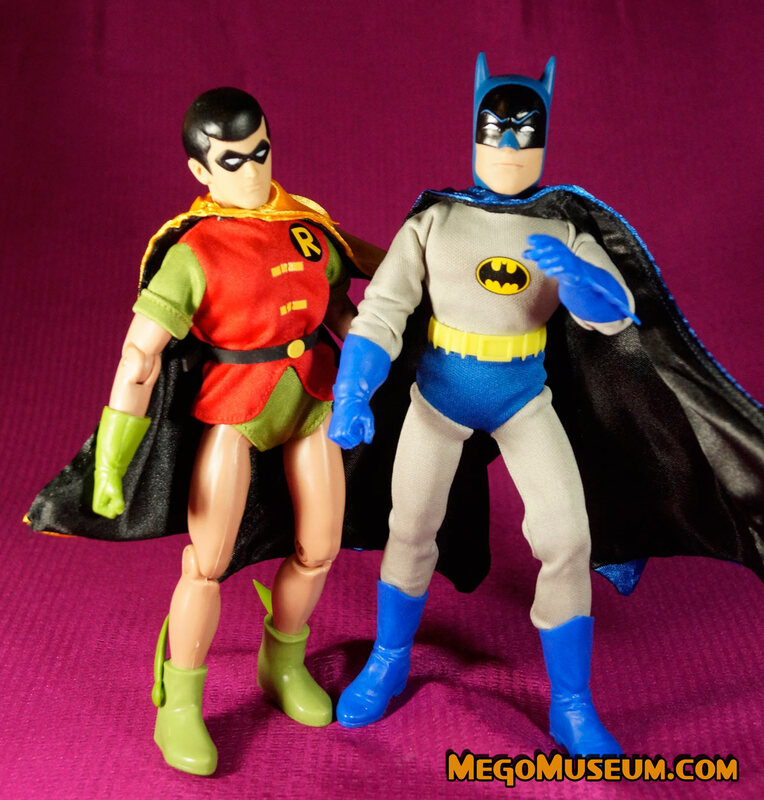 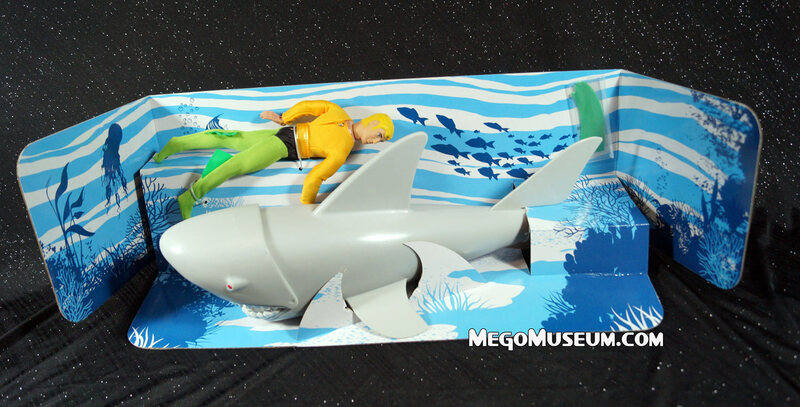 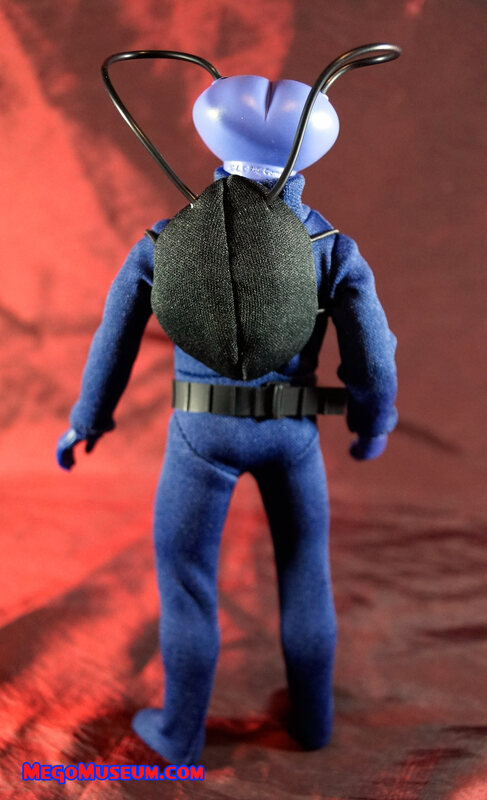 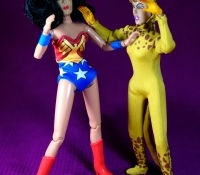 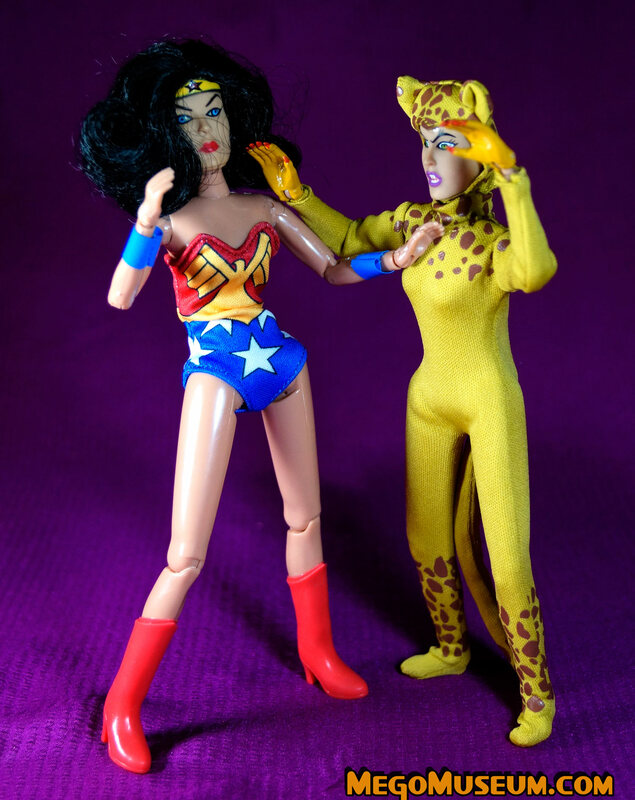 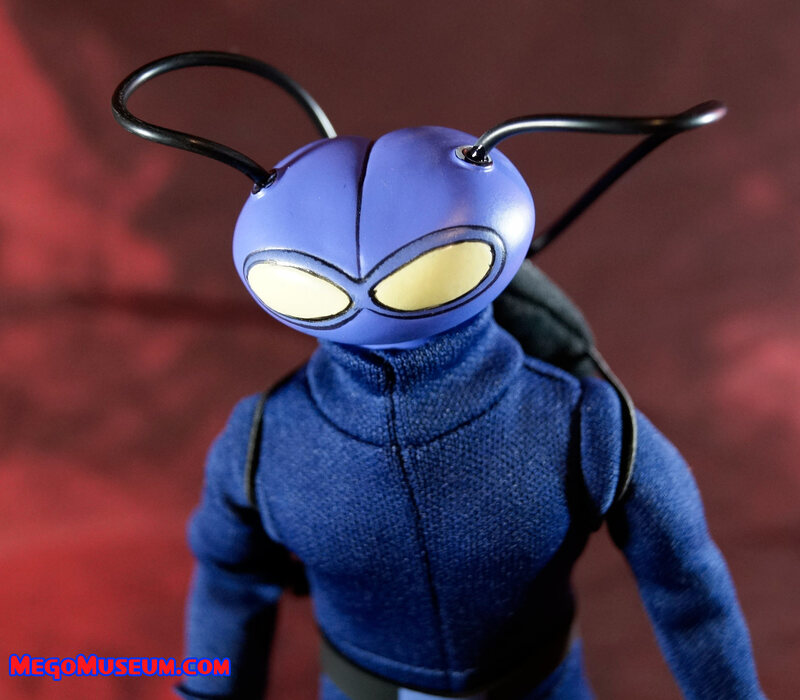 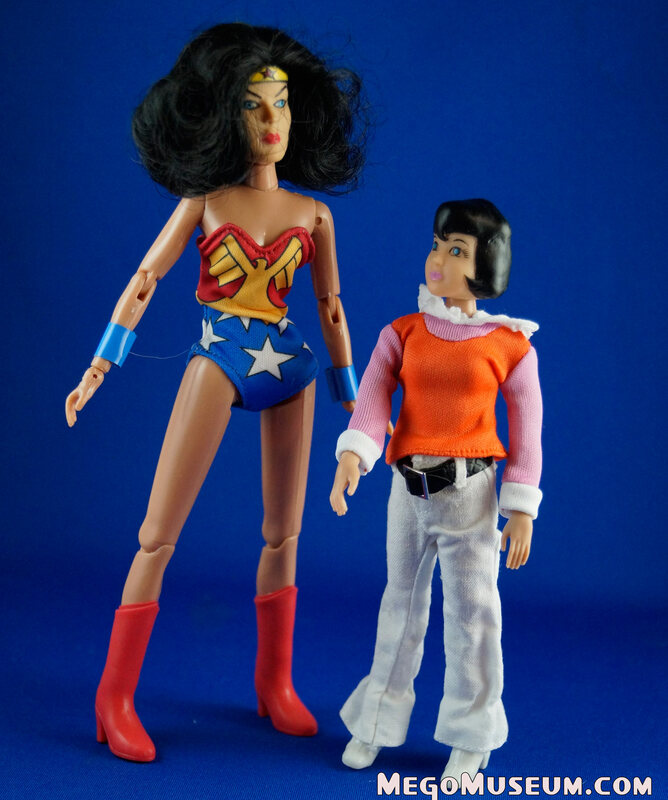 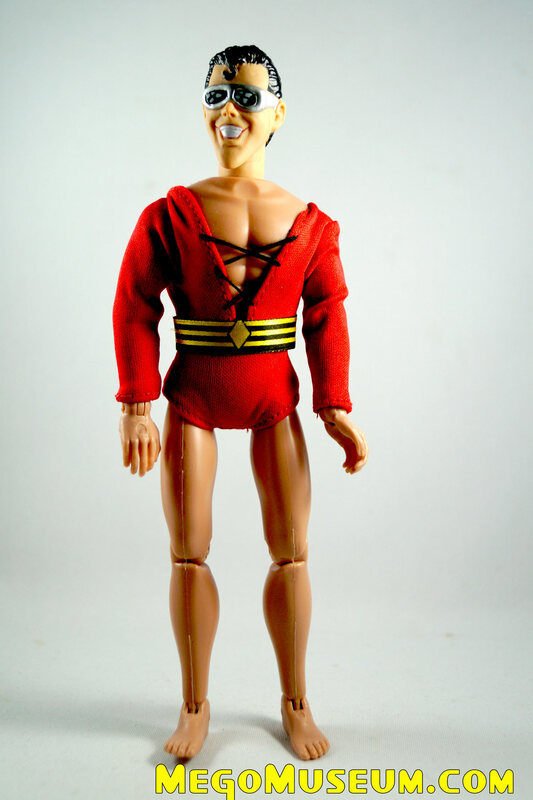 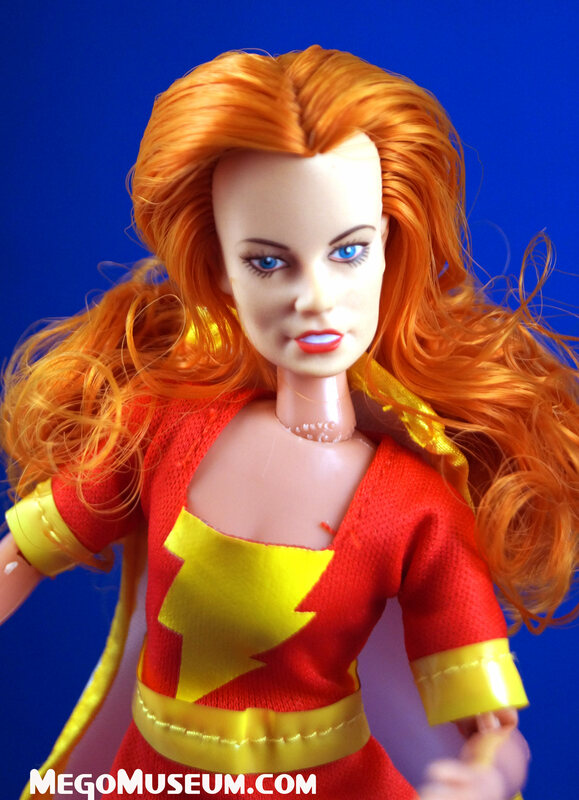 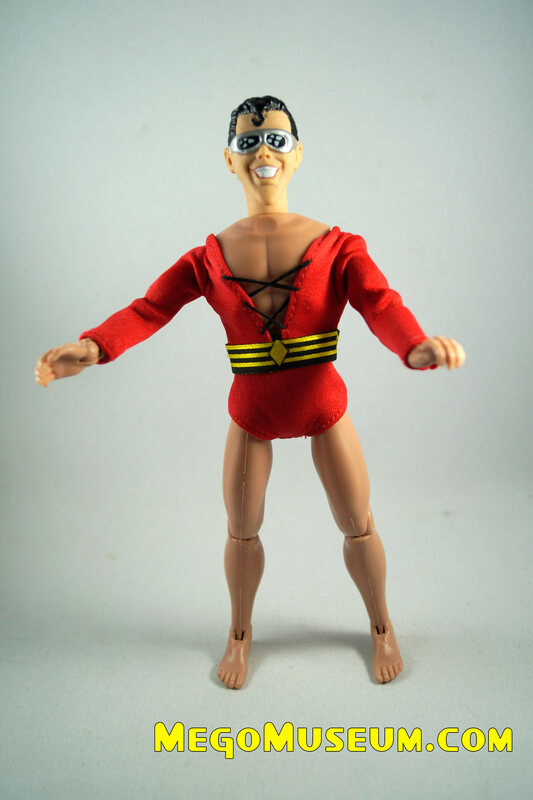 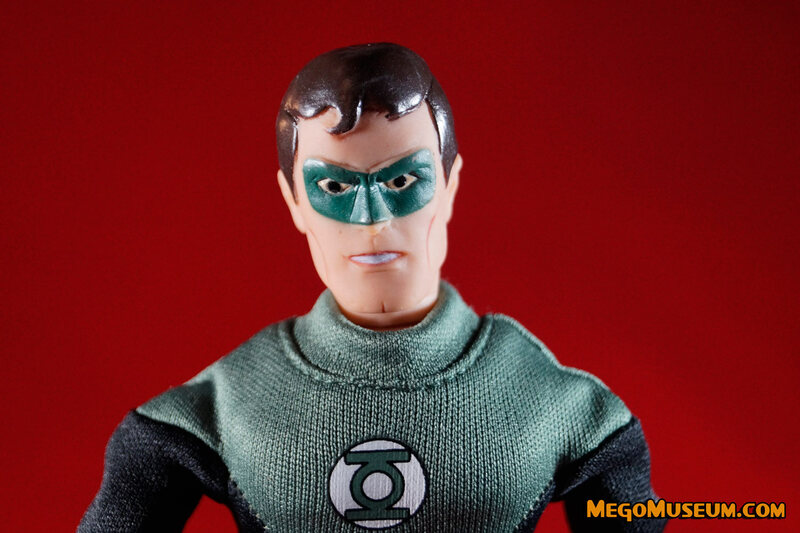 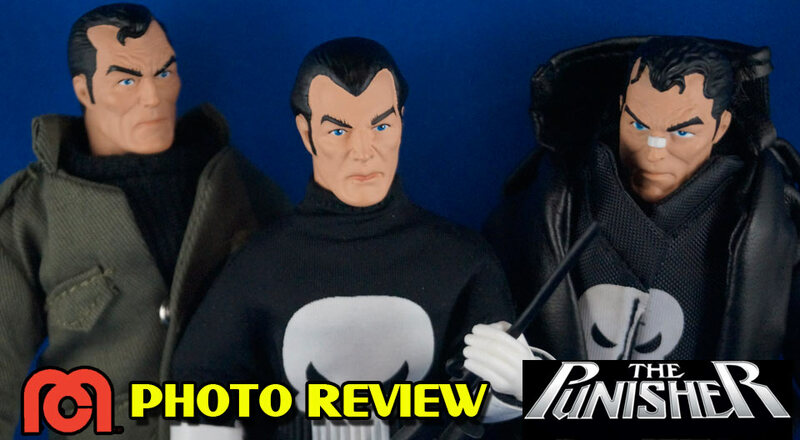 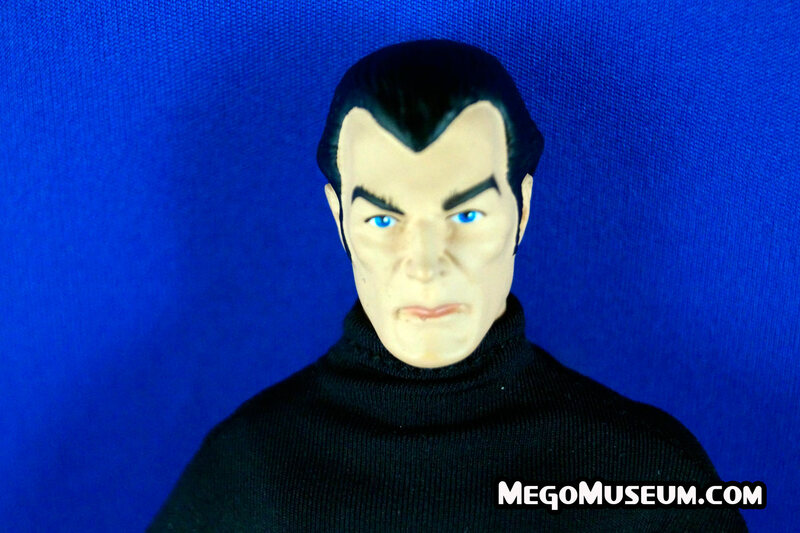 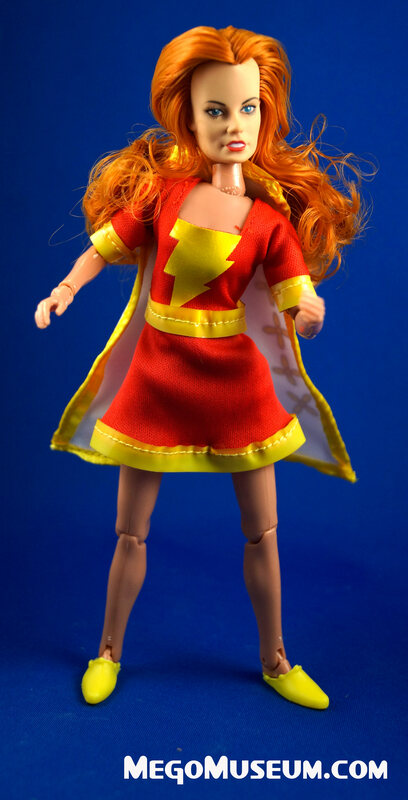 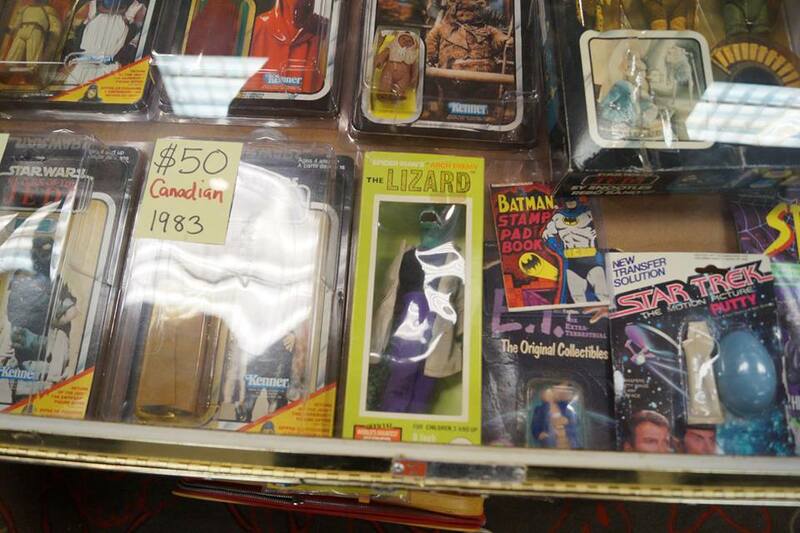 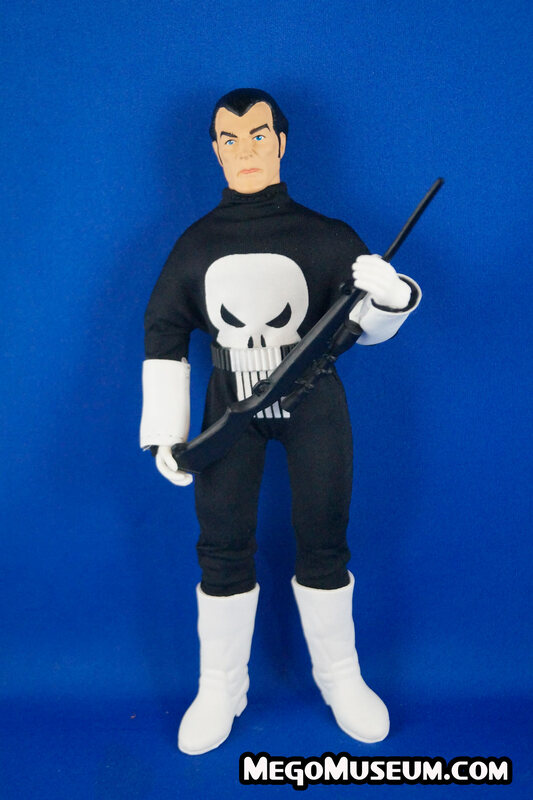 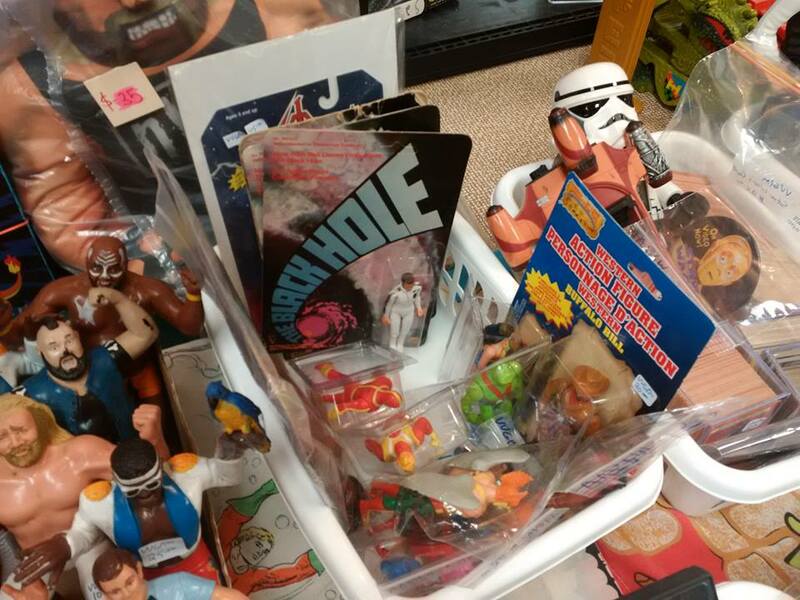 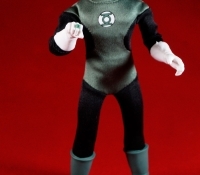 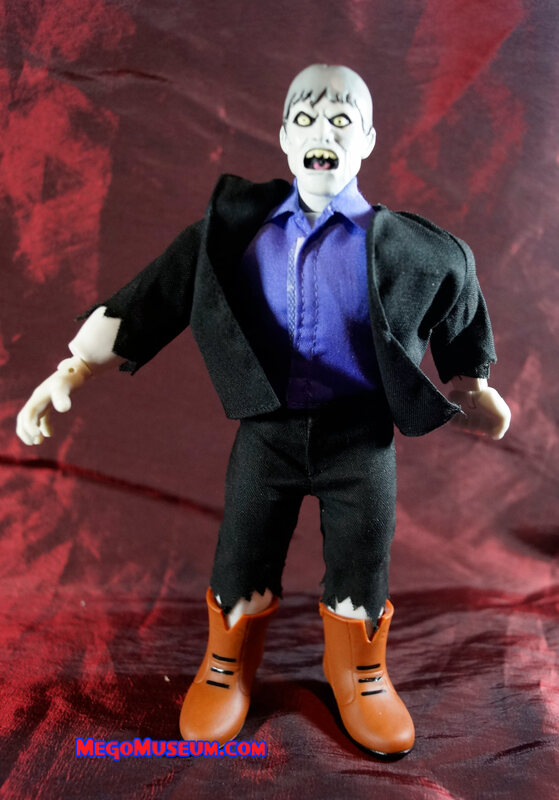 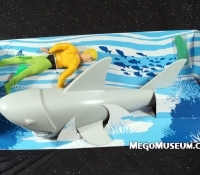 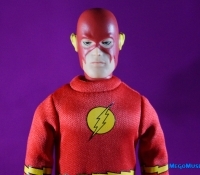 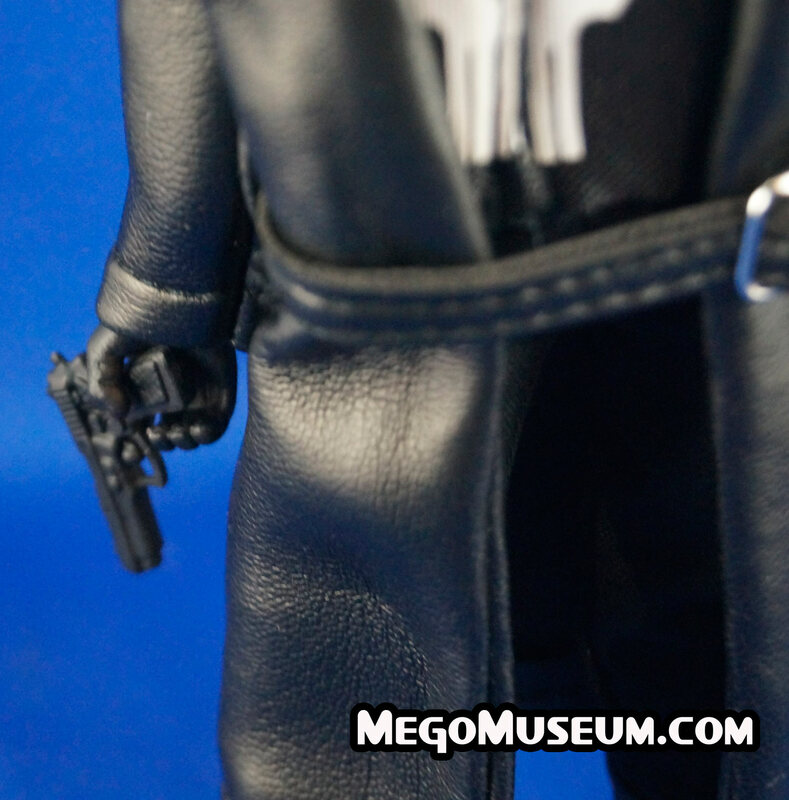 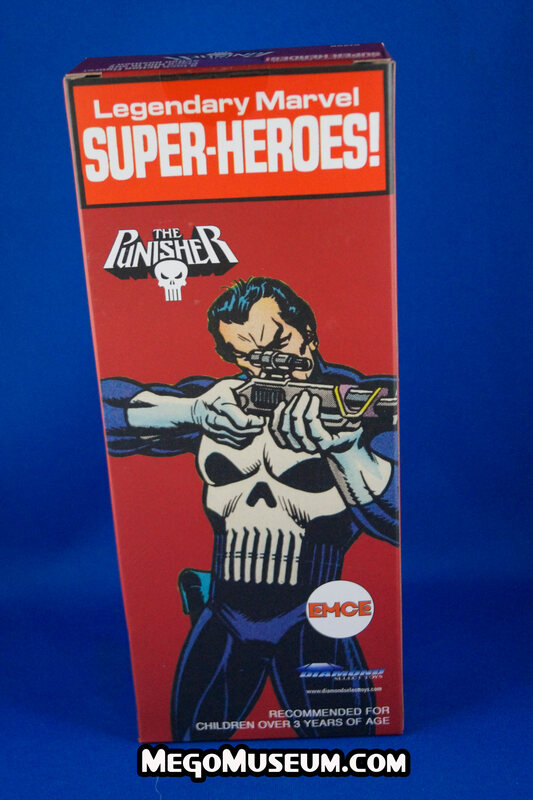 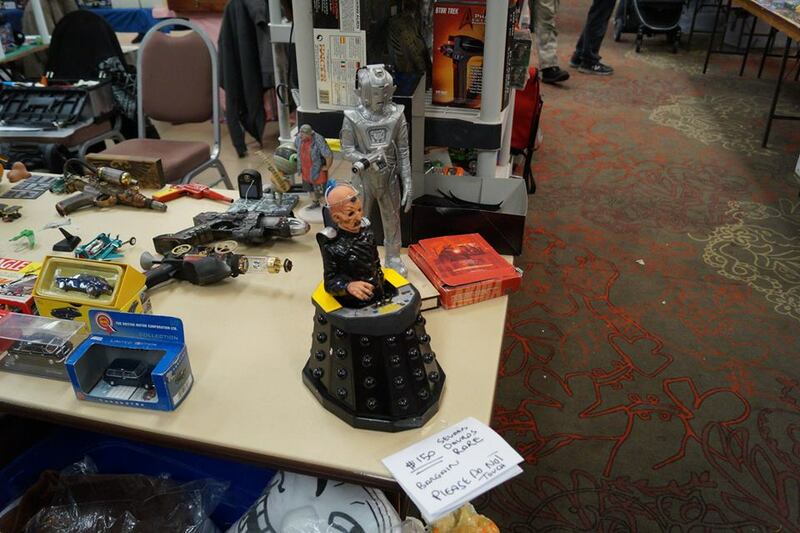 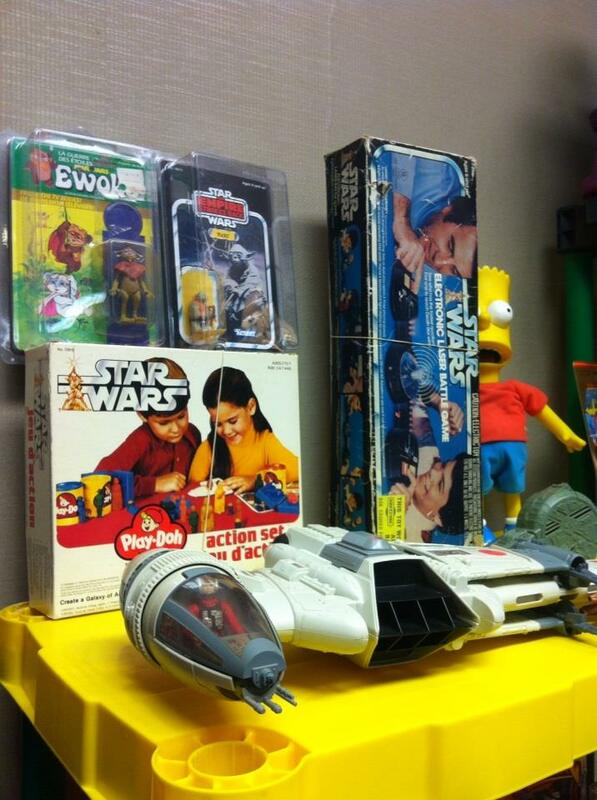 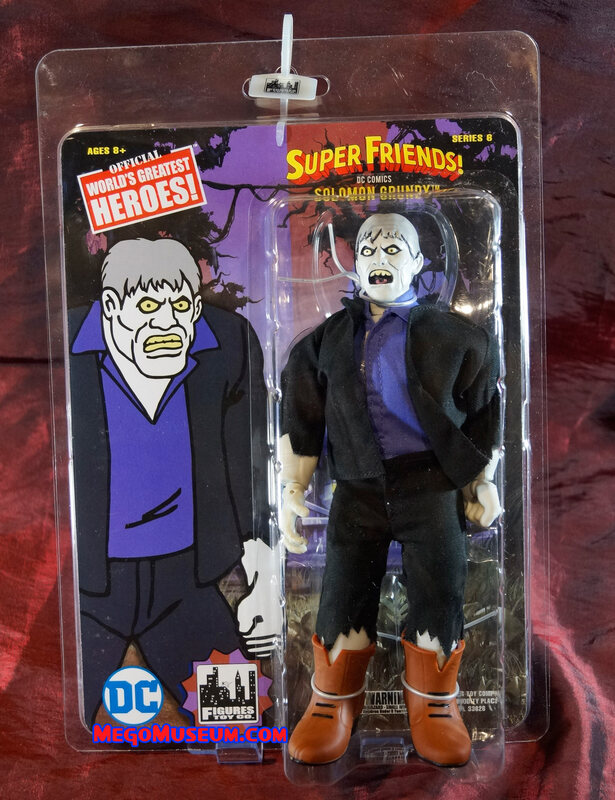 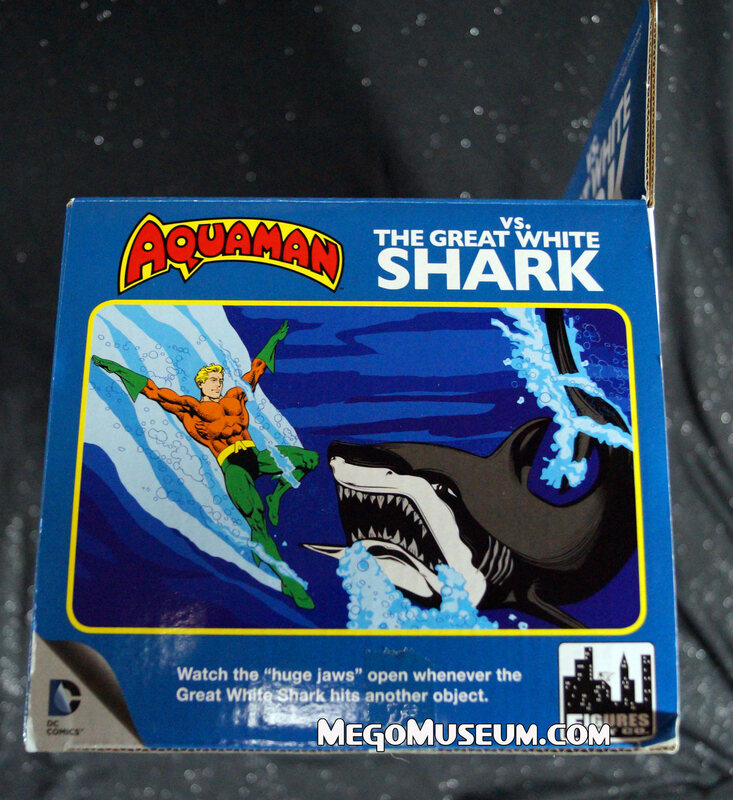 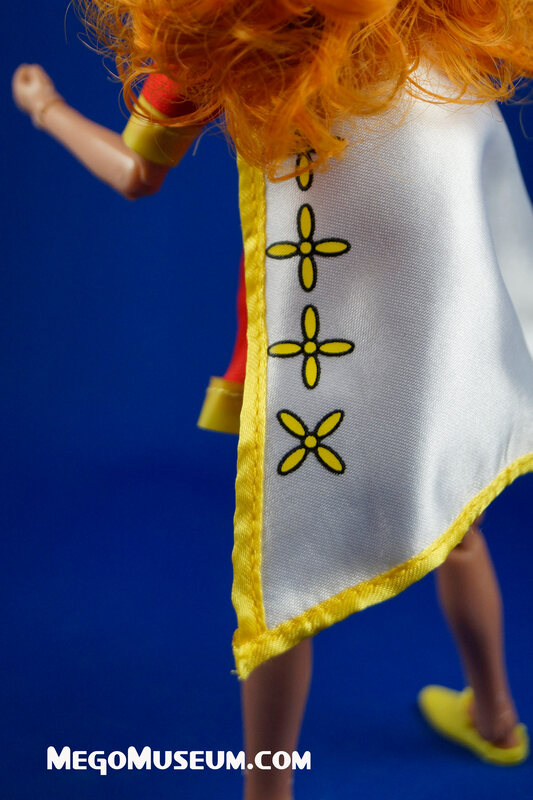 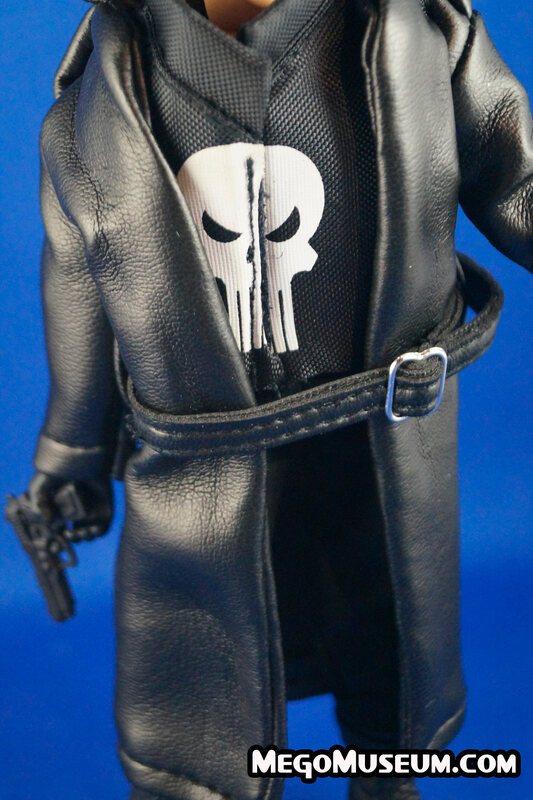 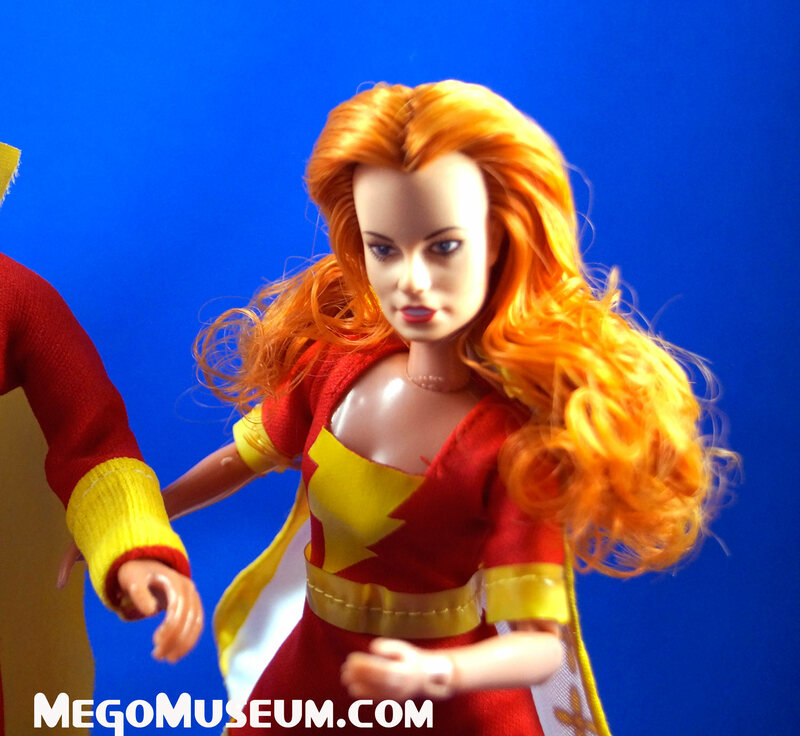 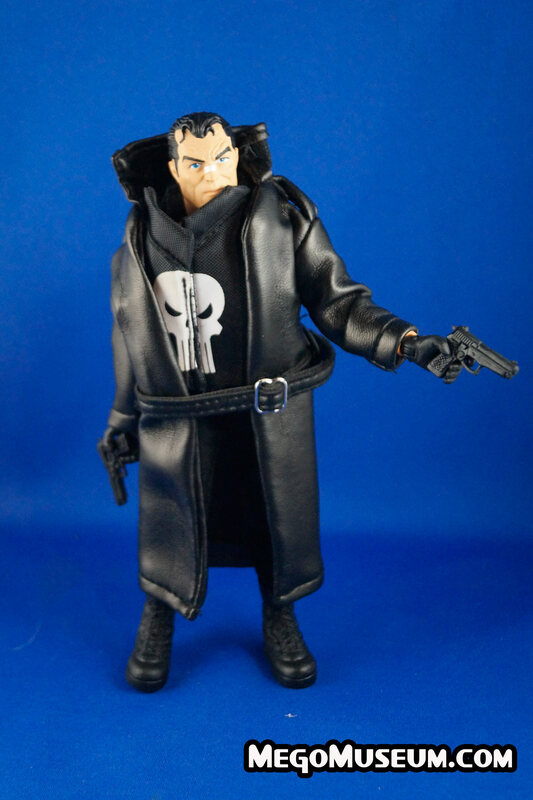 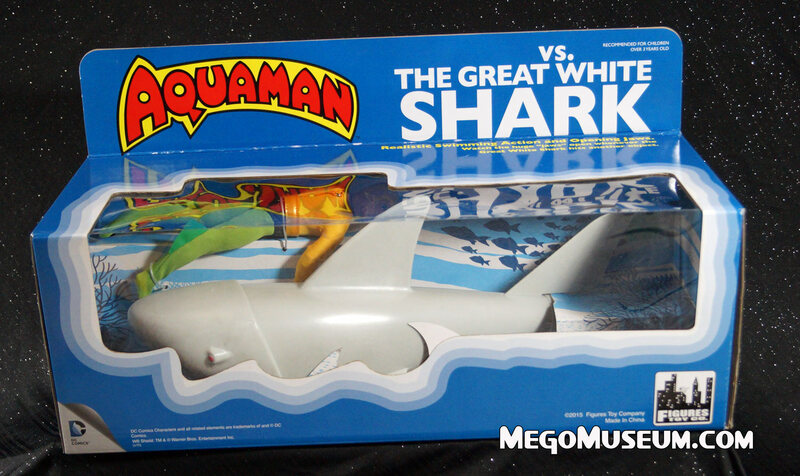 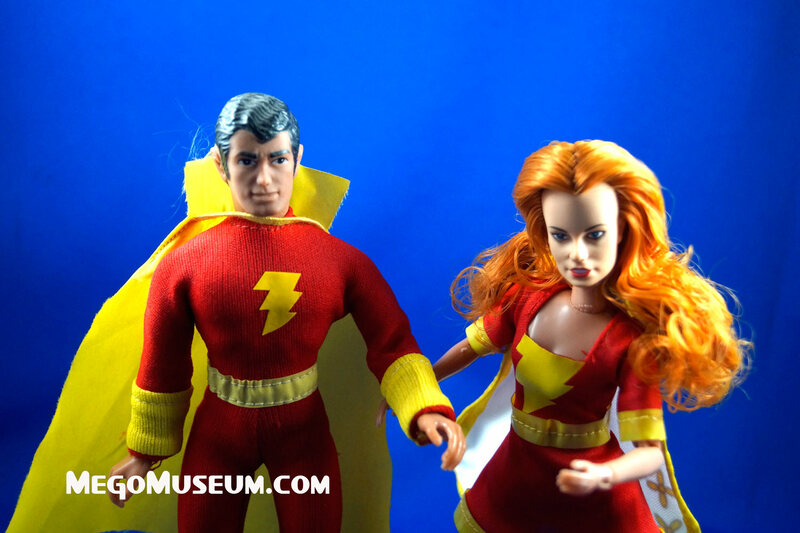 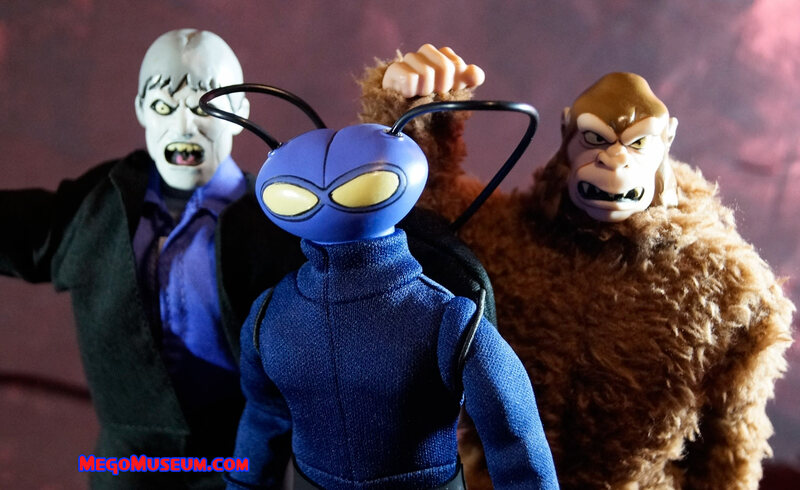 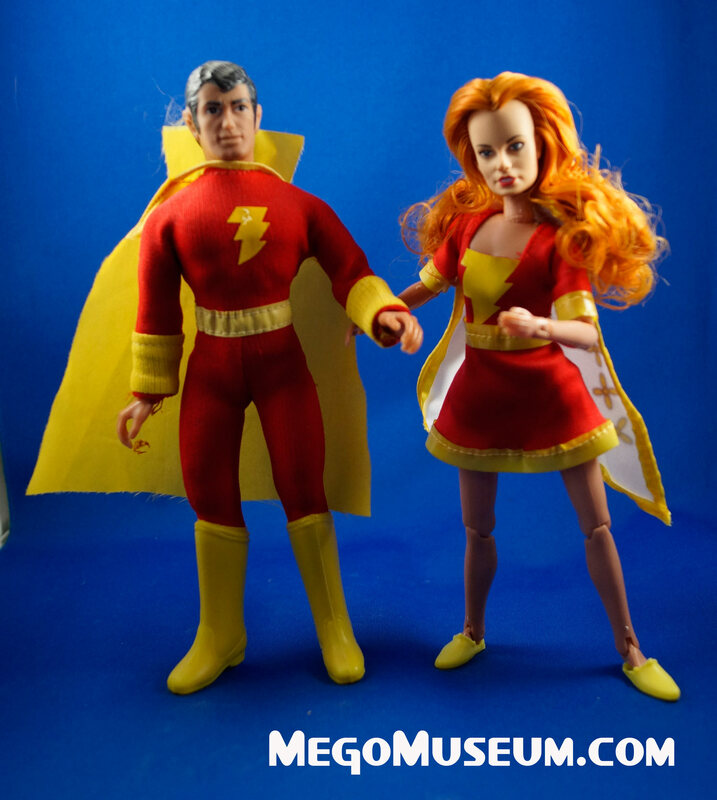 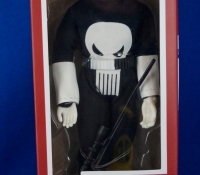 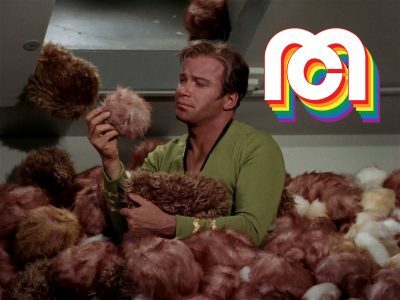 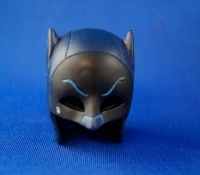 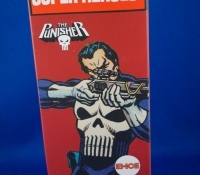 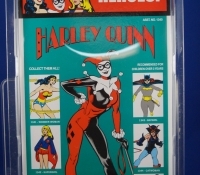 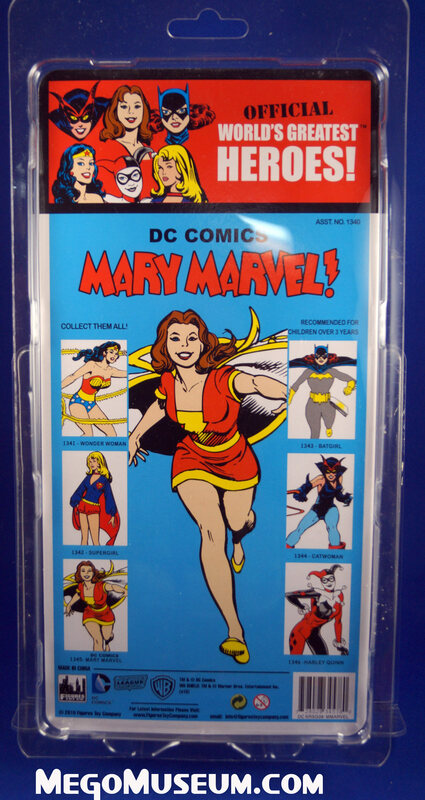 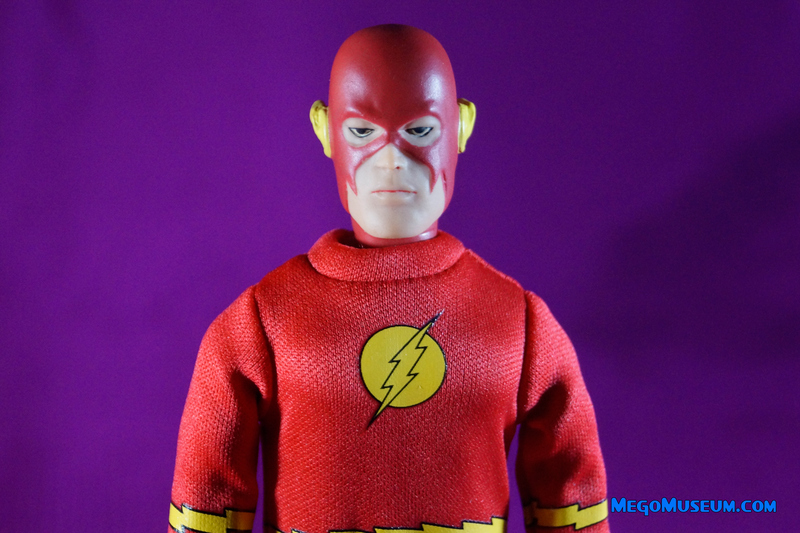 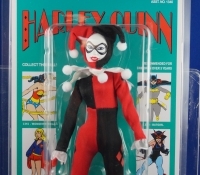 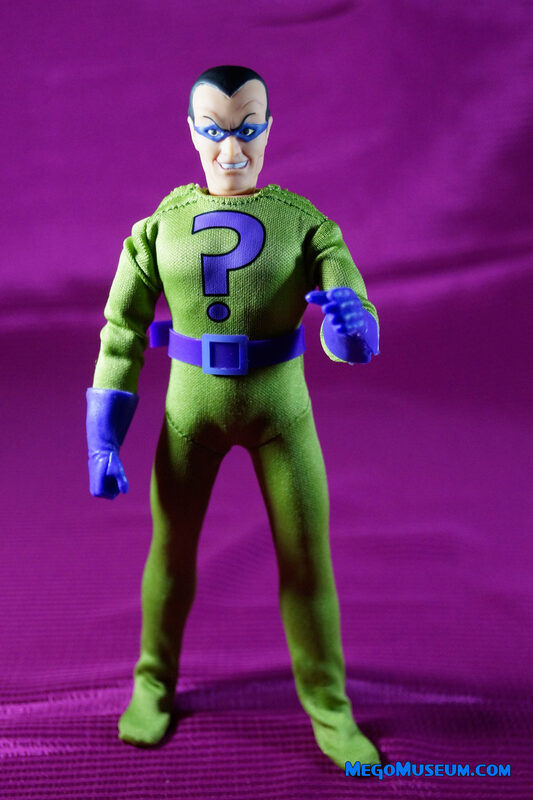 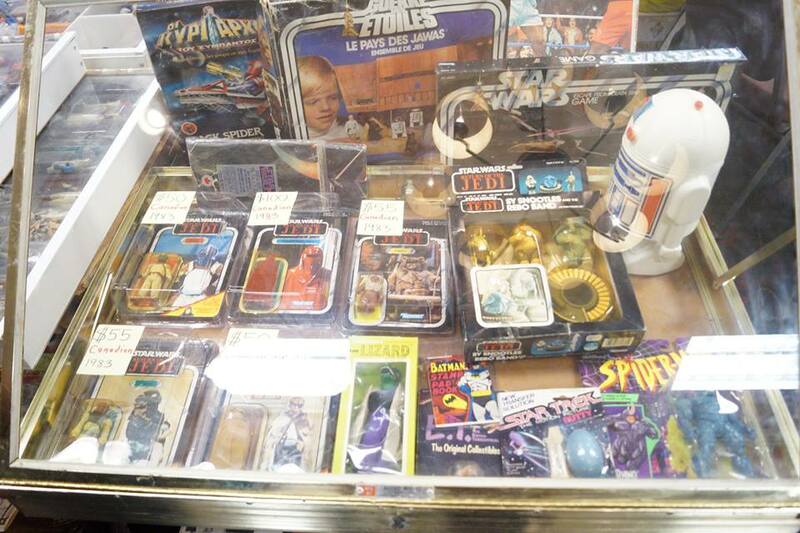 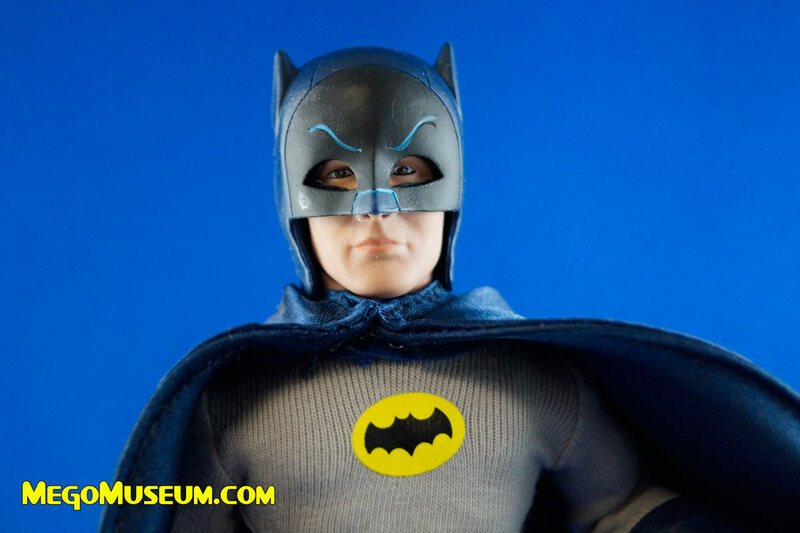 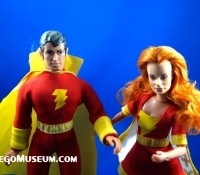 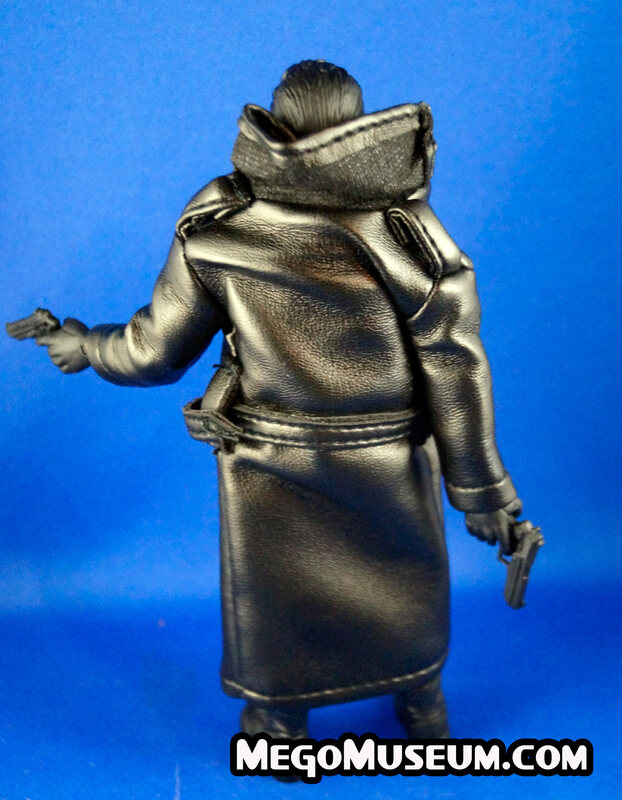 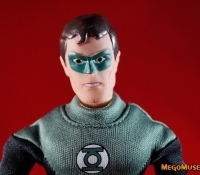 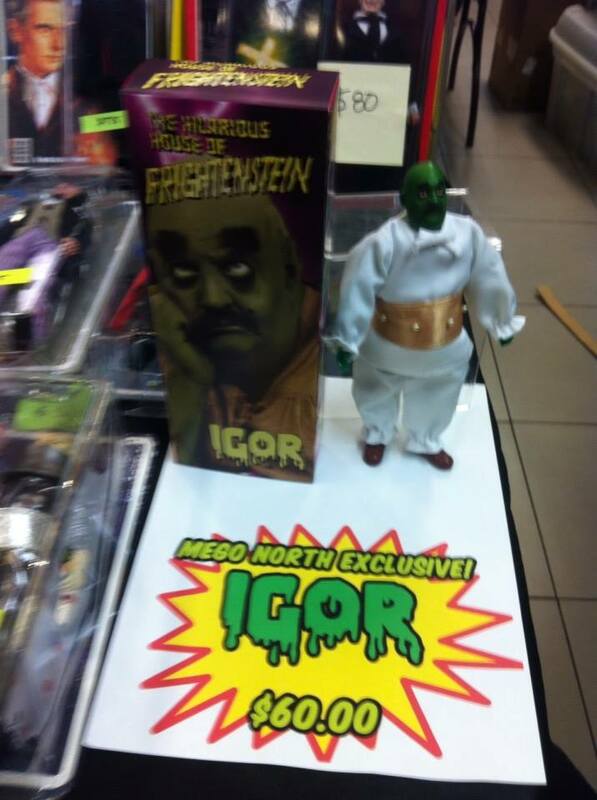 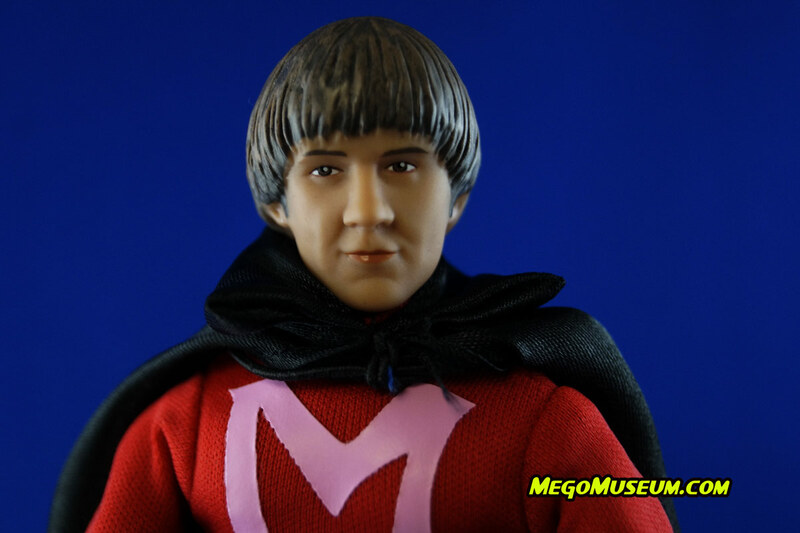 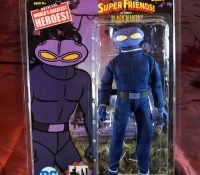 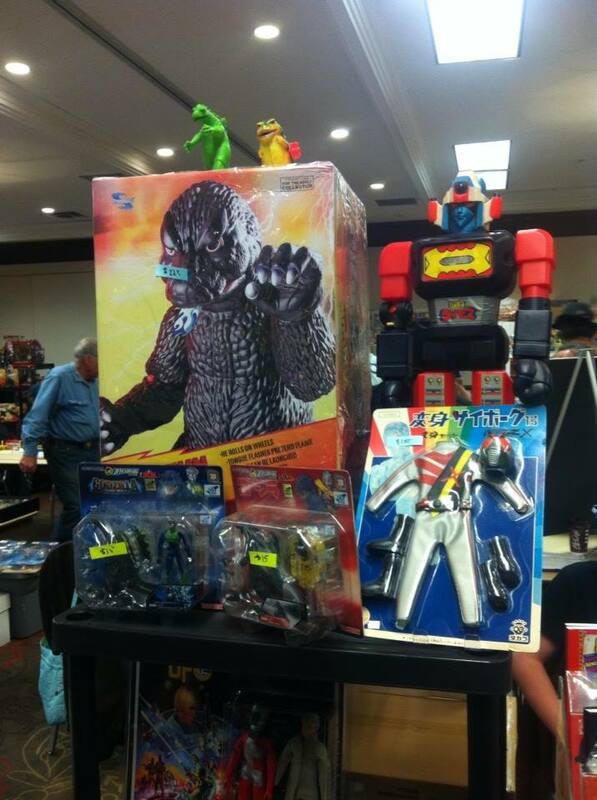 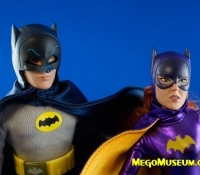 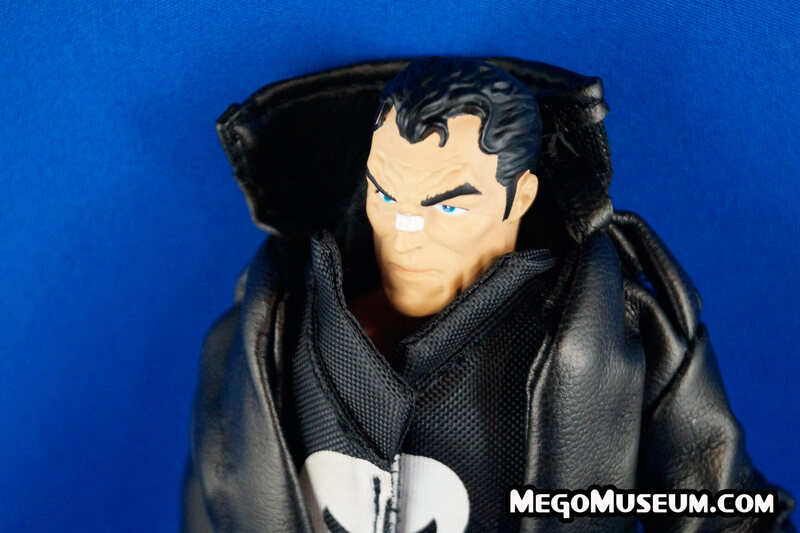 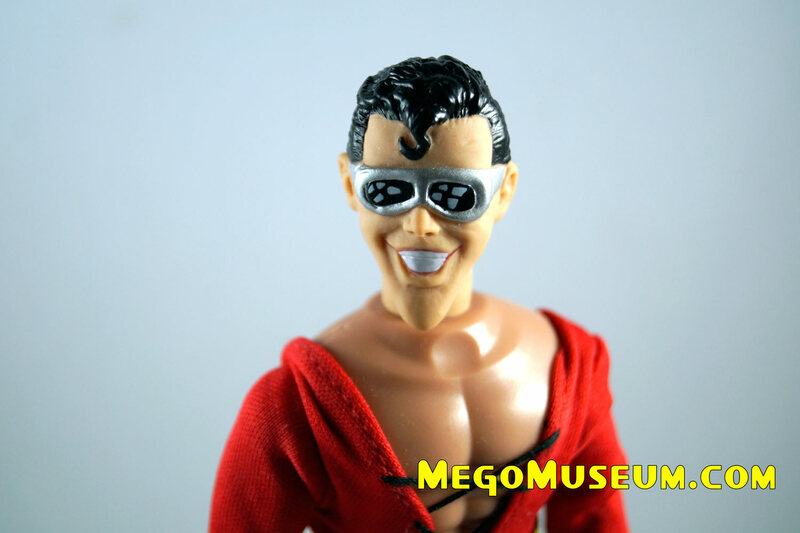 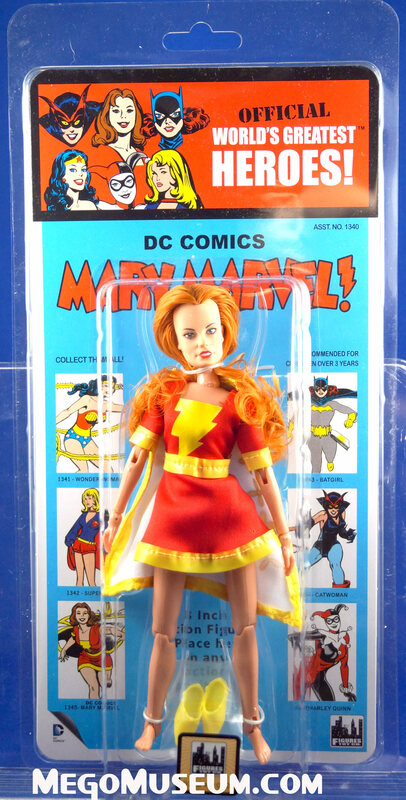 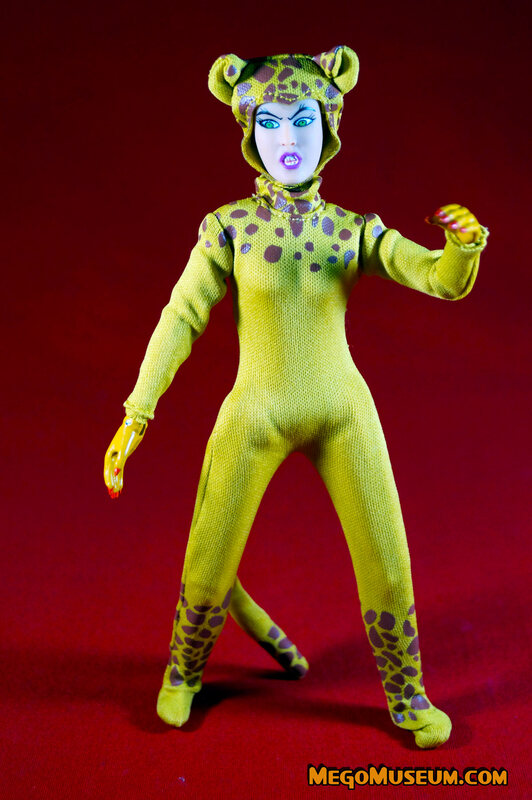 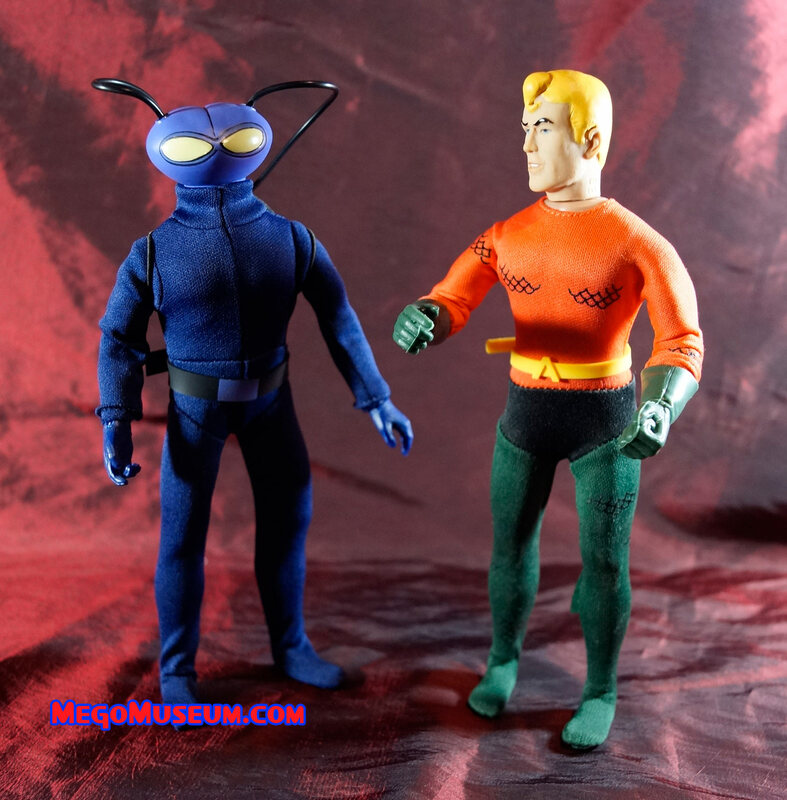 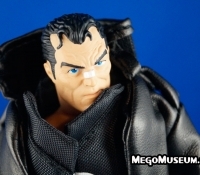 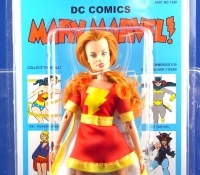 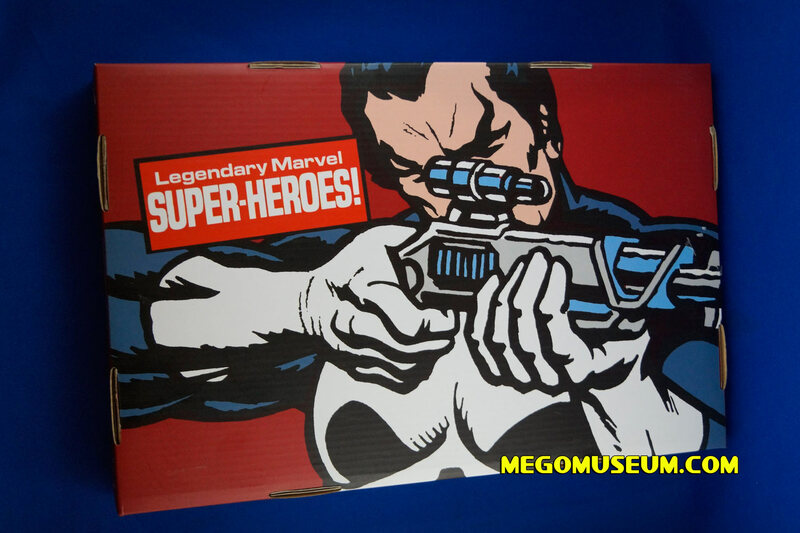 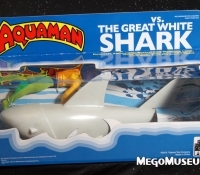 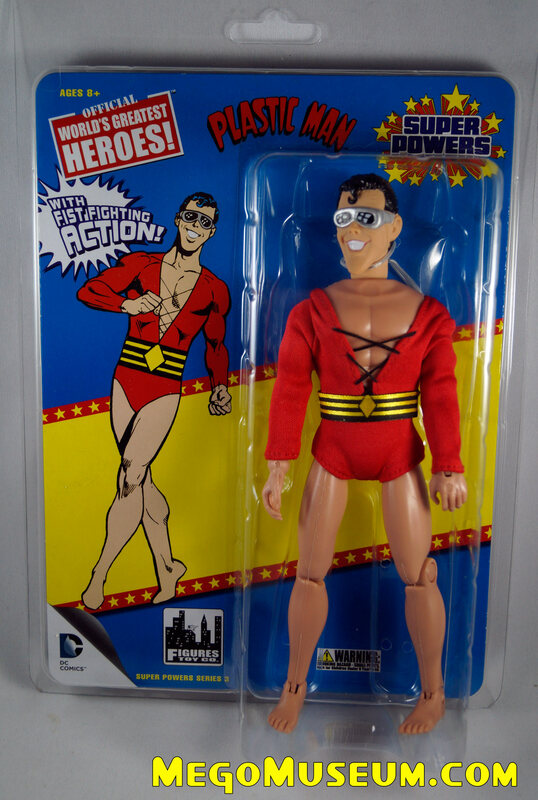 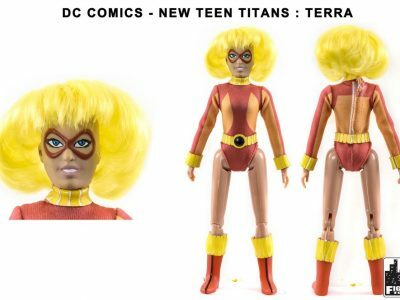 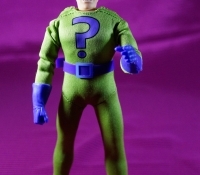 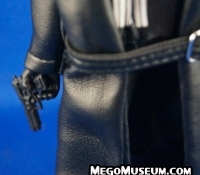 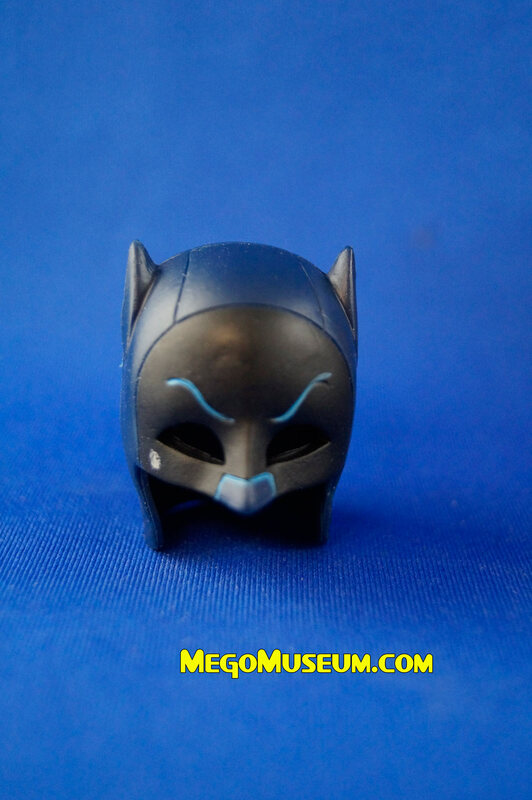 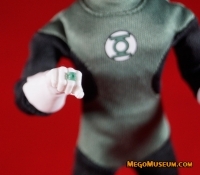 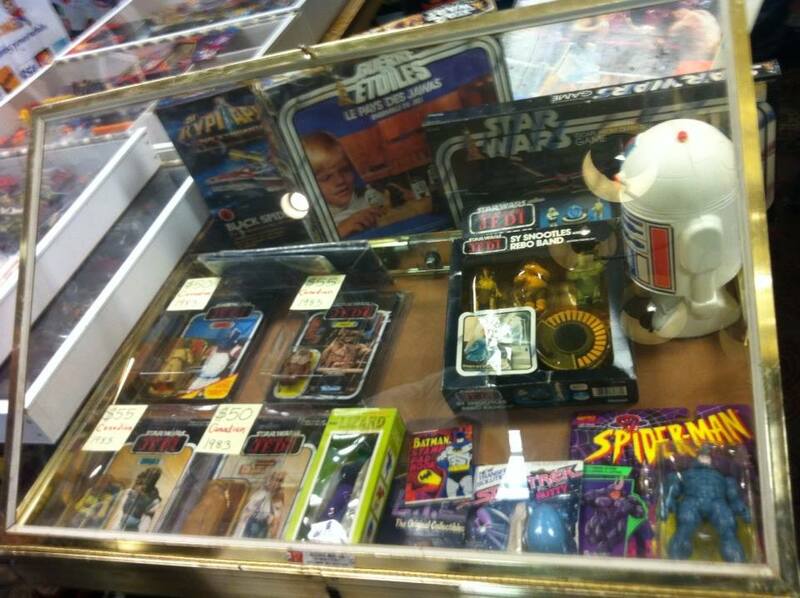 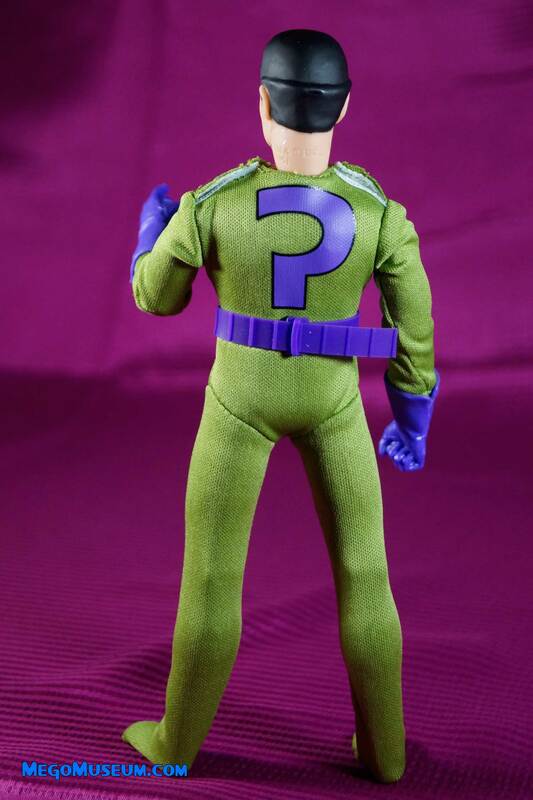 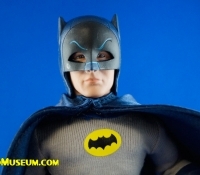 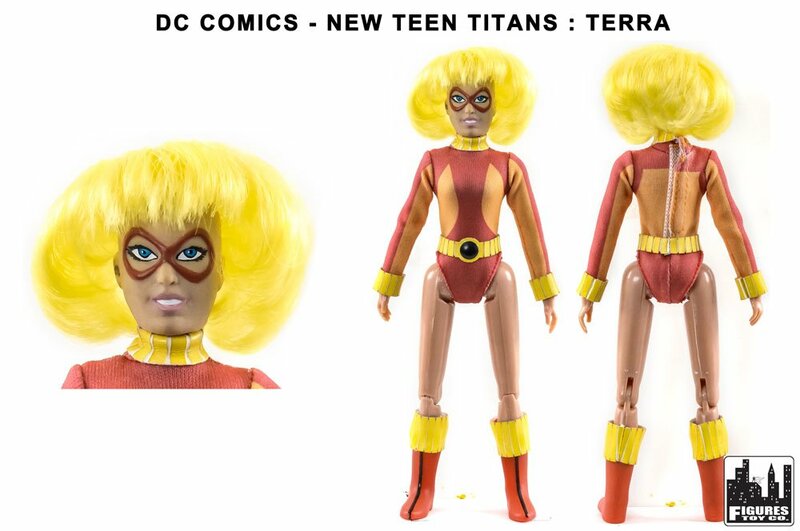 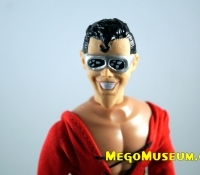 Discuss this find on the Mego Museum Forum. 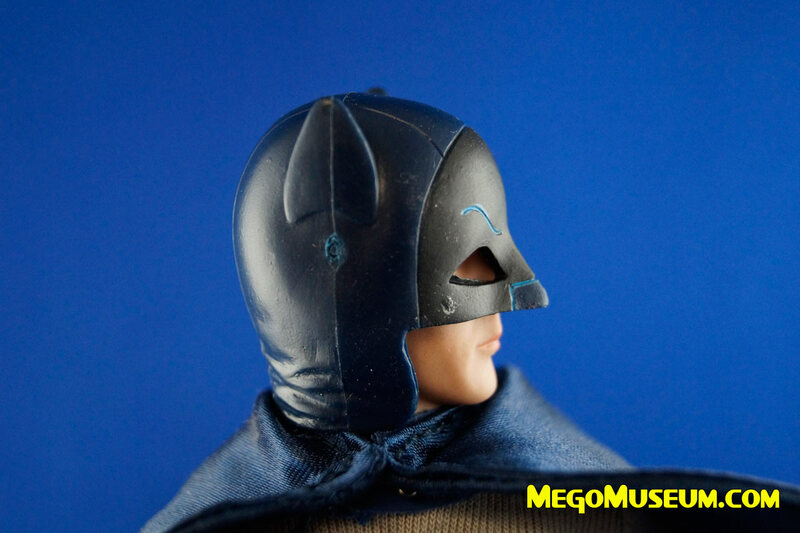 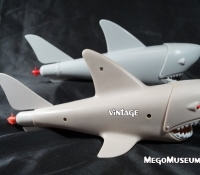 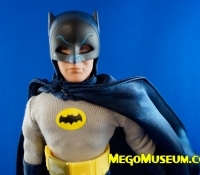 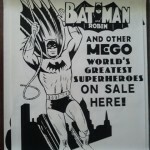 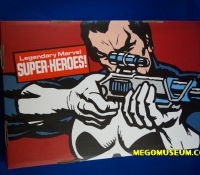 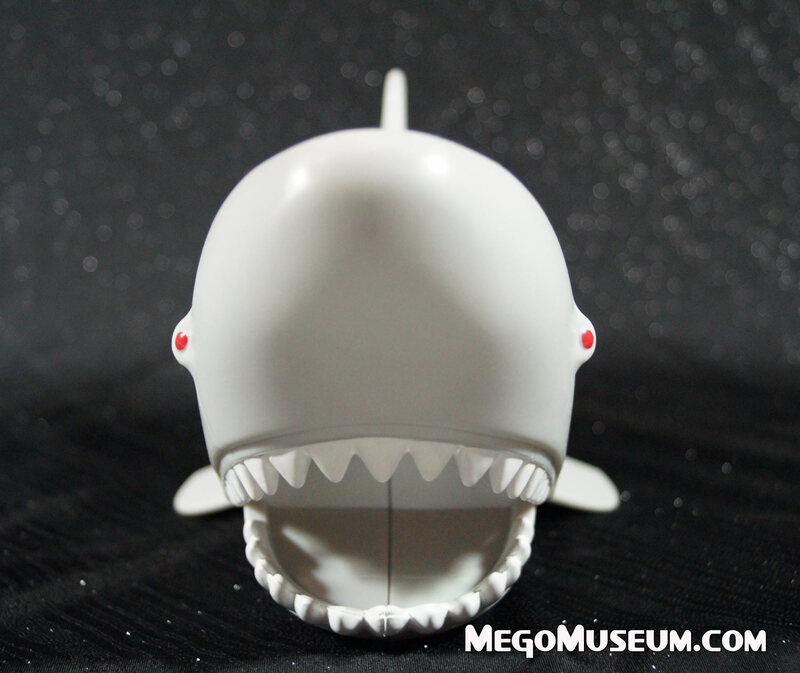 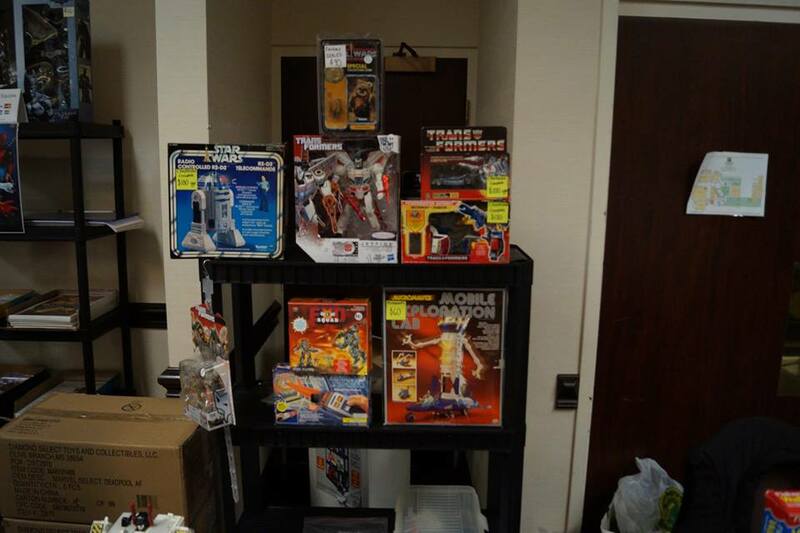 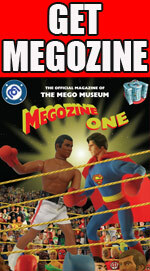 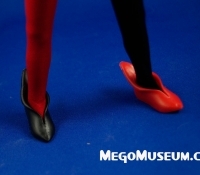 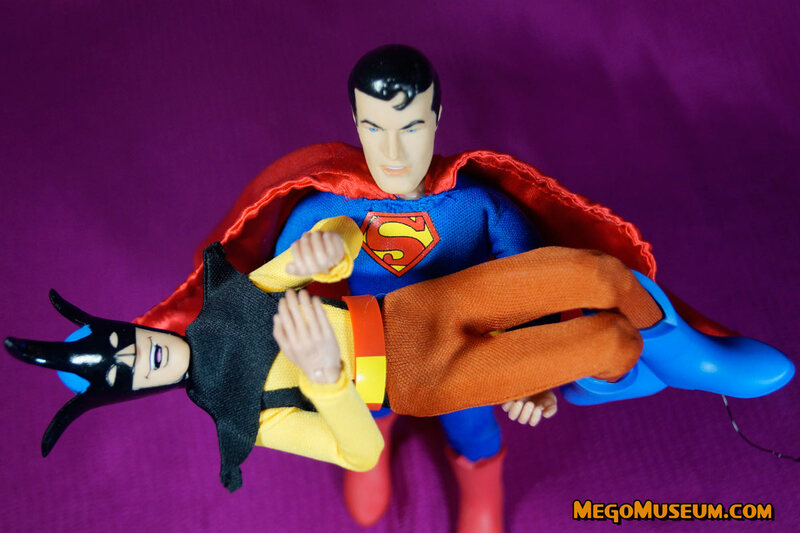 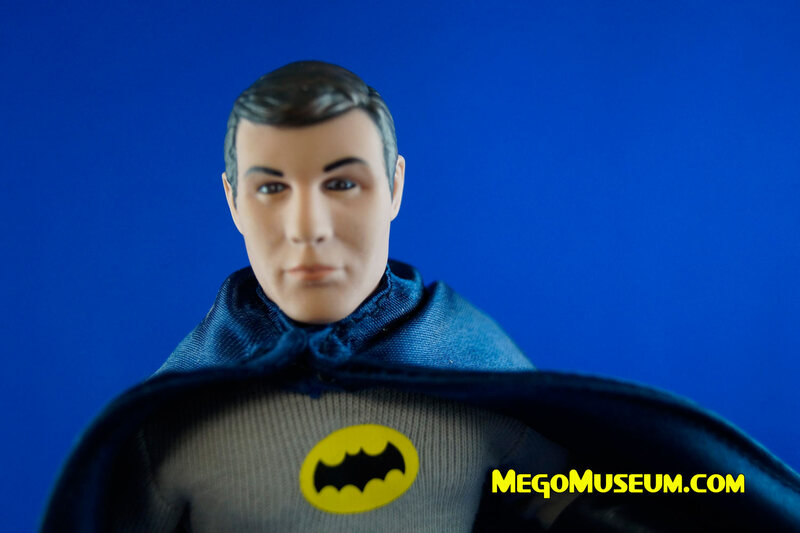 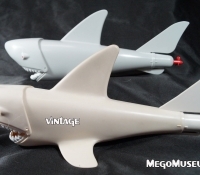 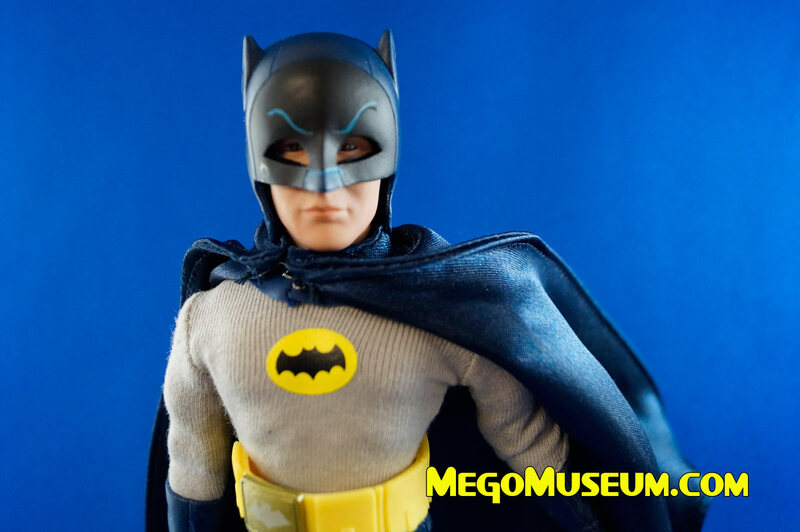 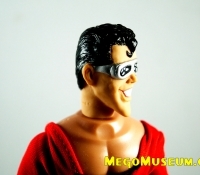 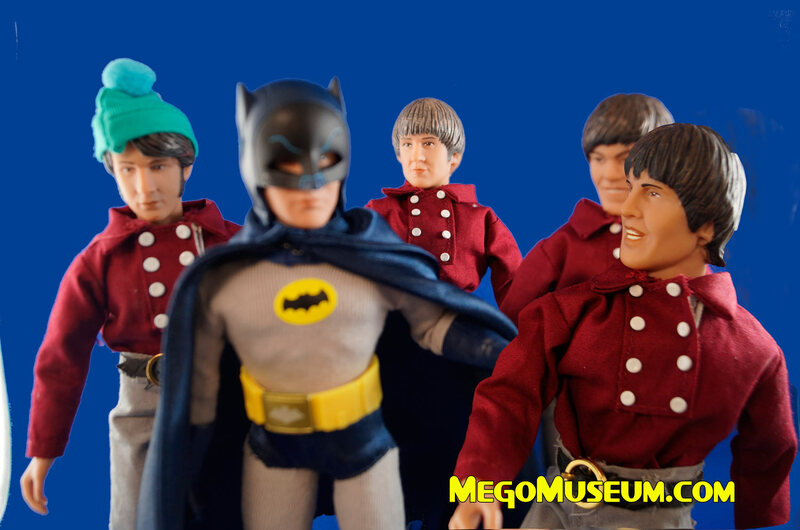 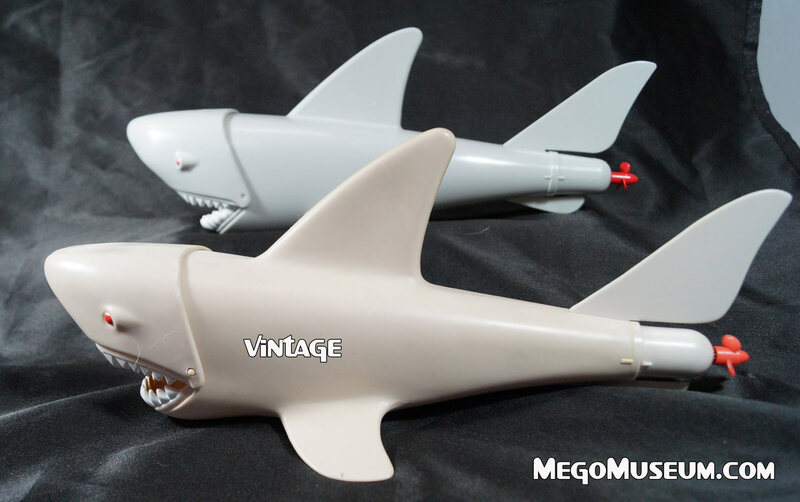 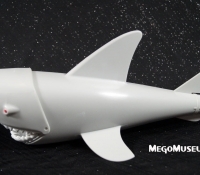 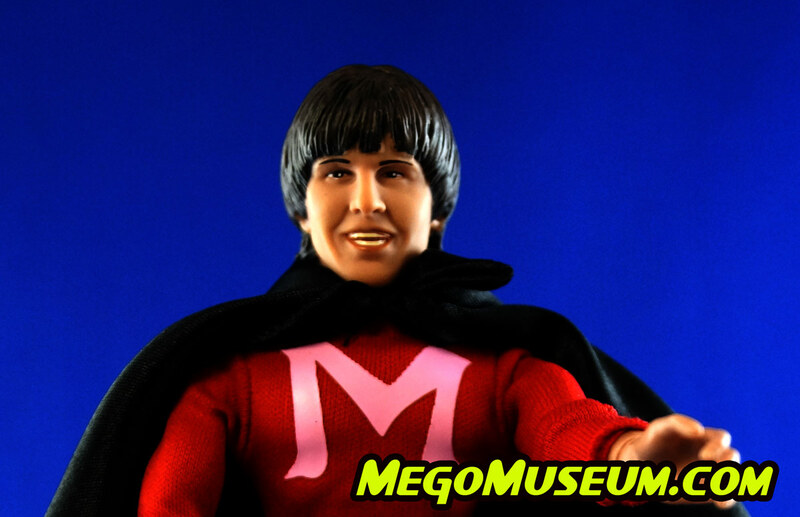 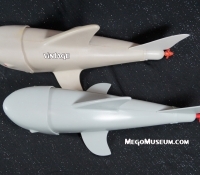 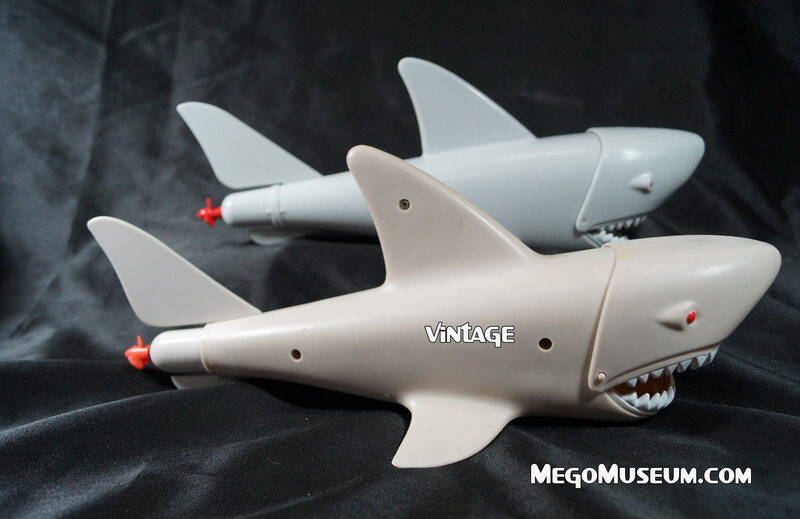 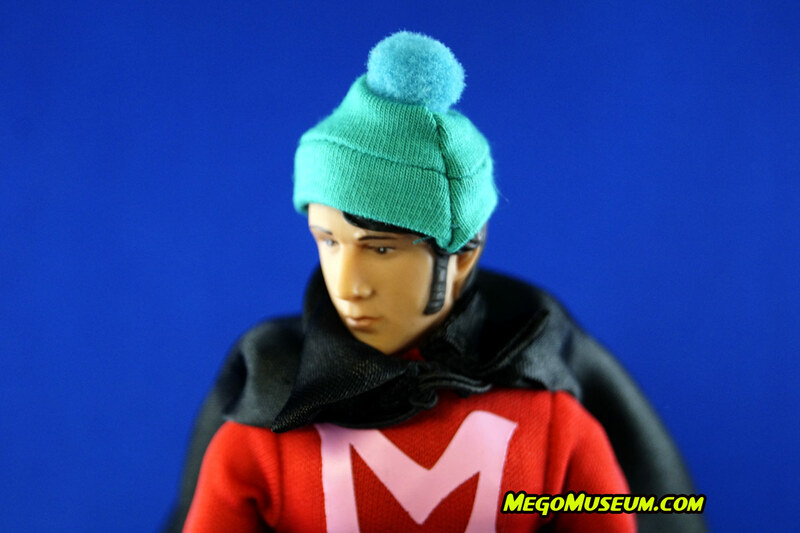 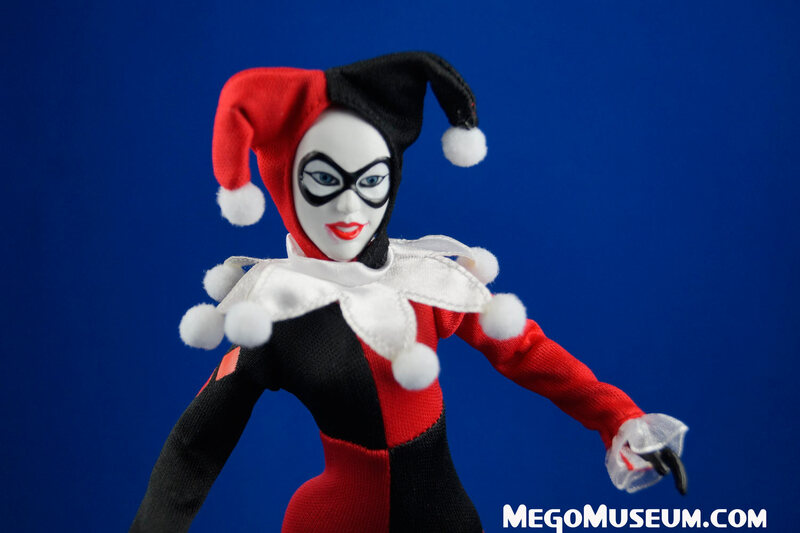 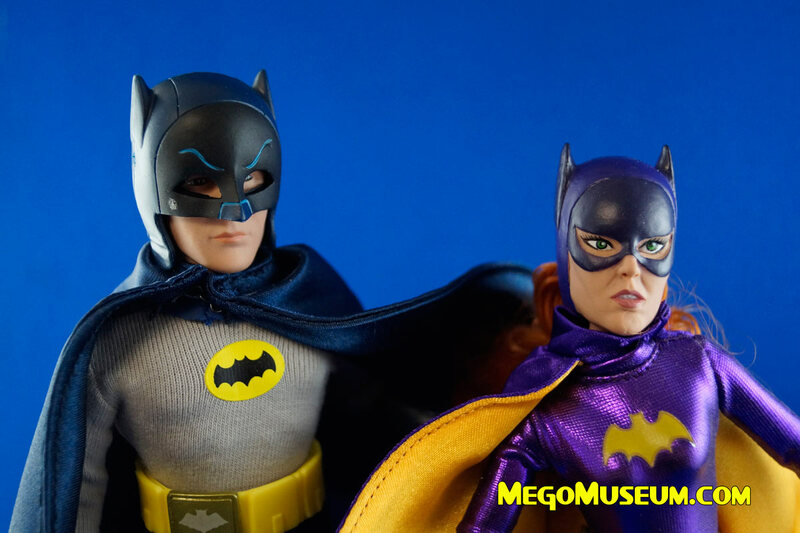 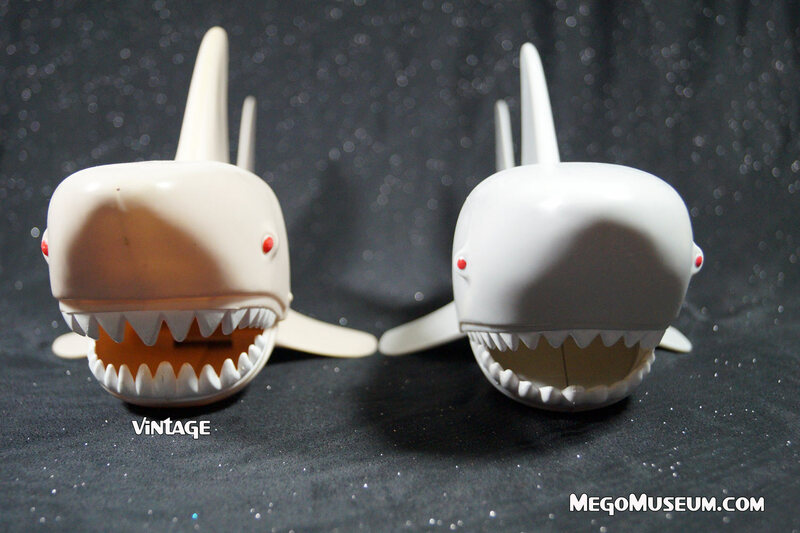 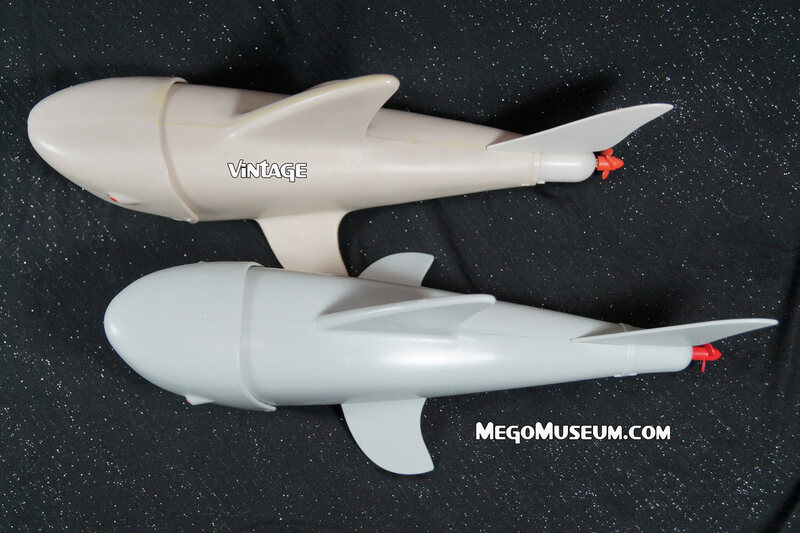 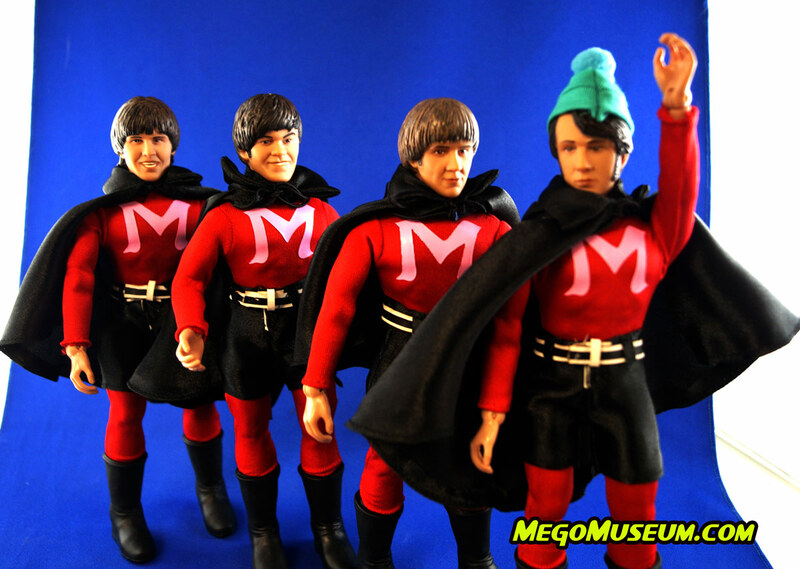 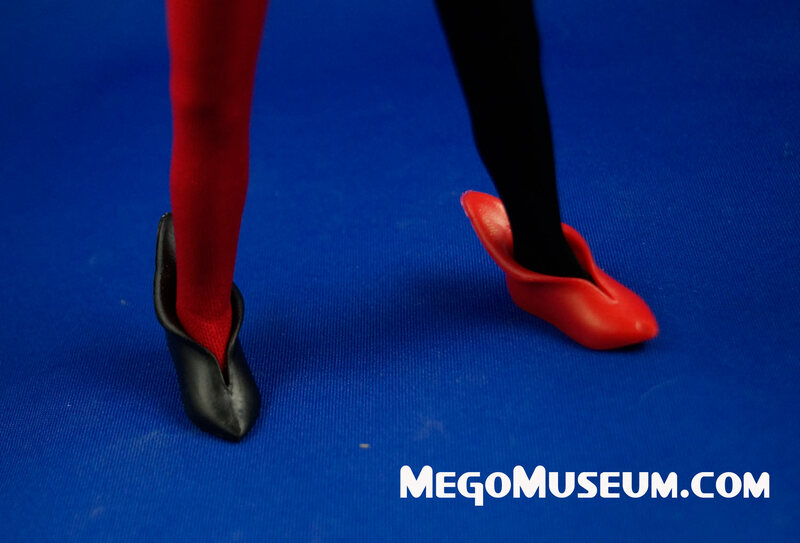 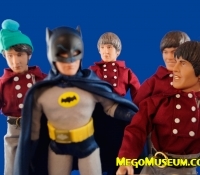 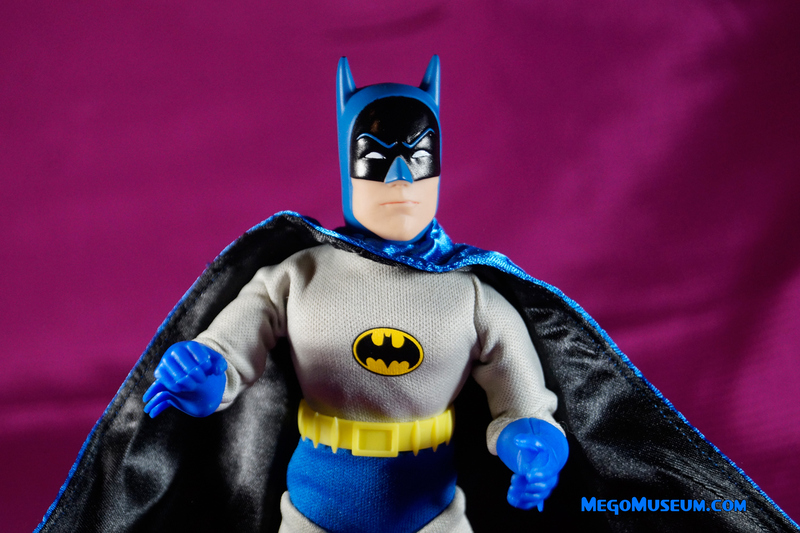 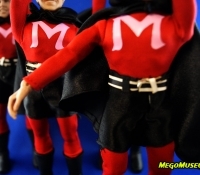 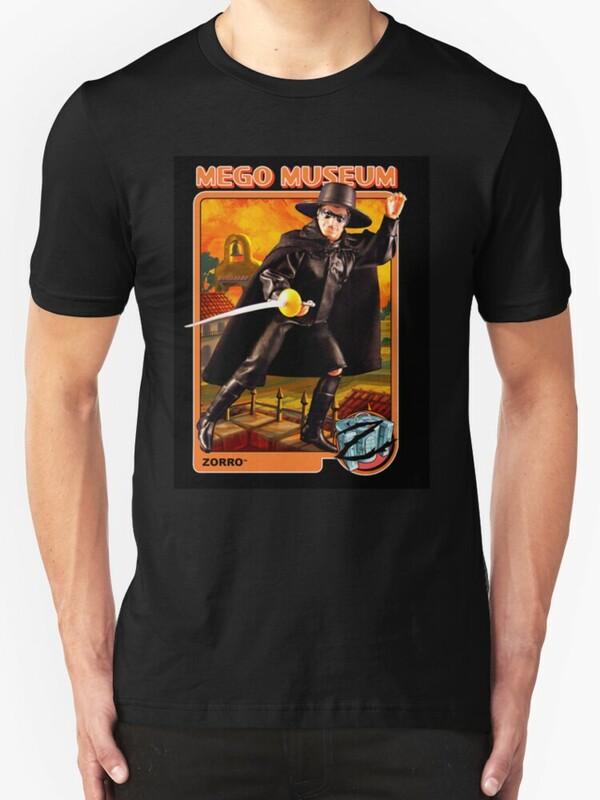 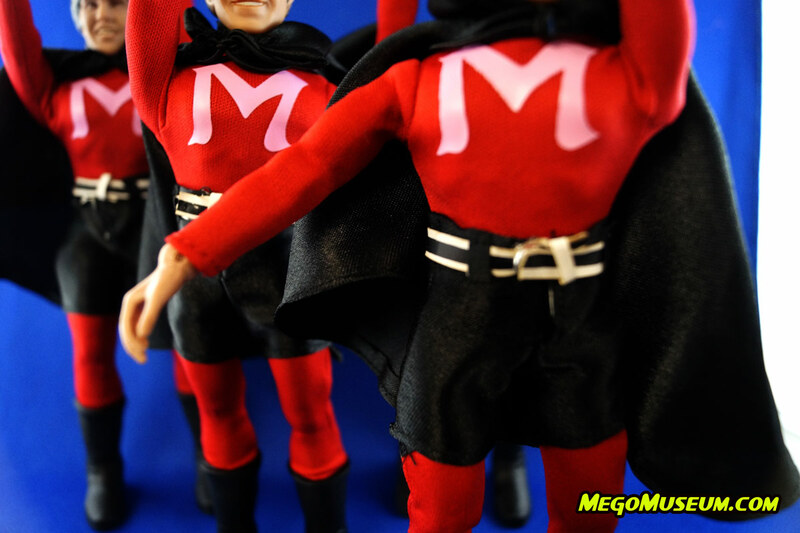 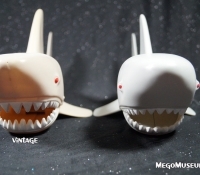 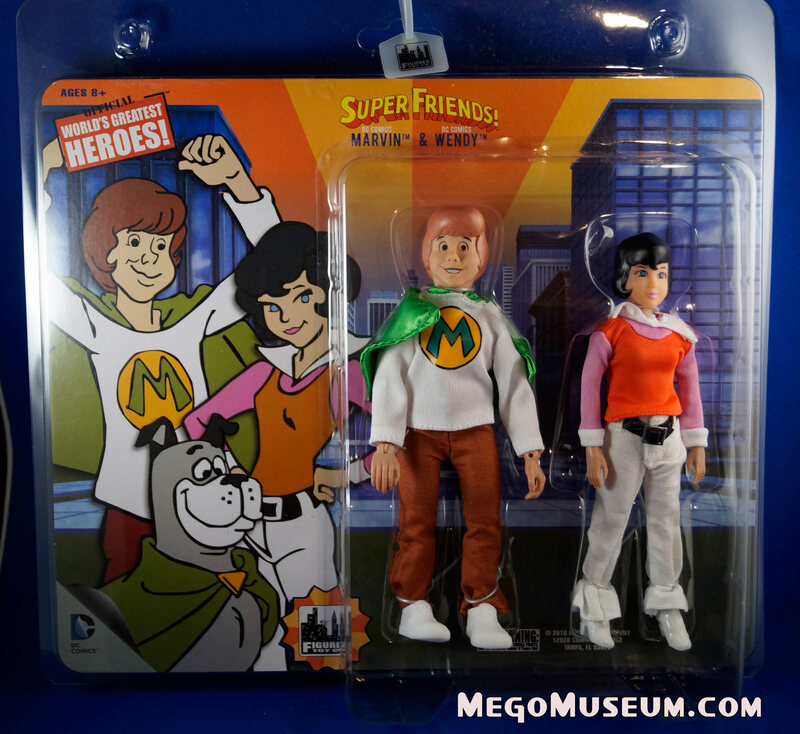 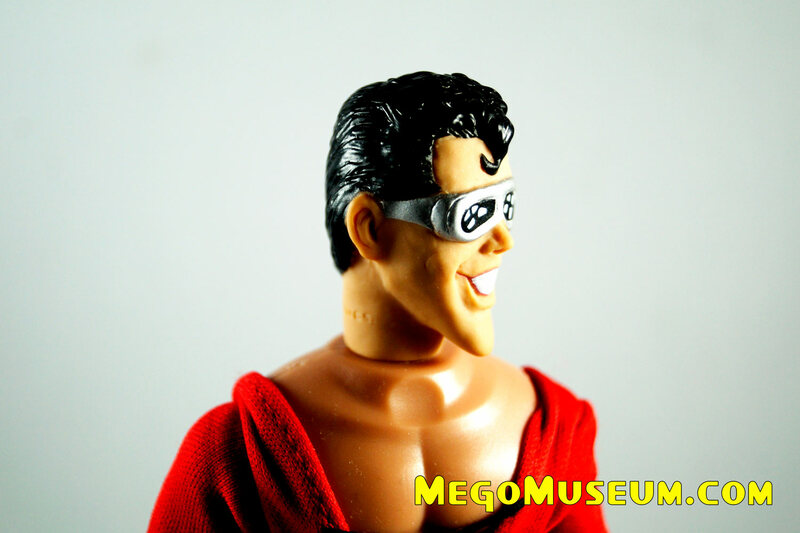 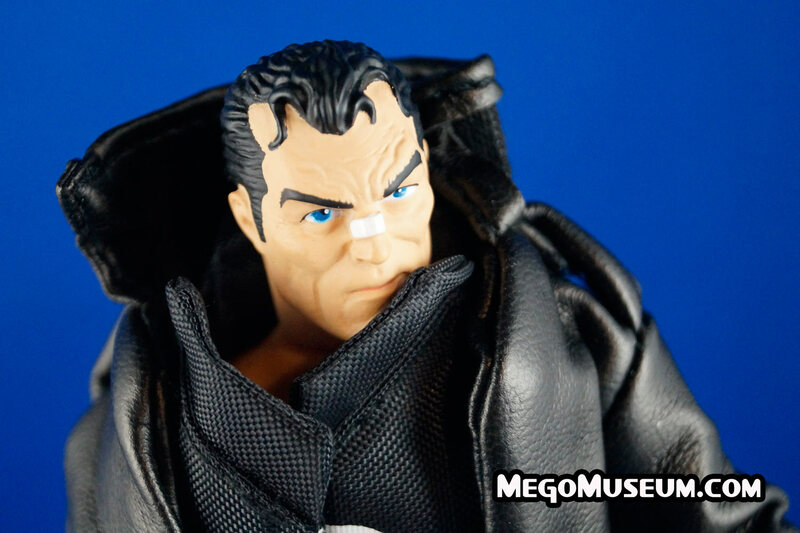 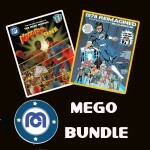 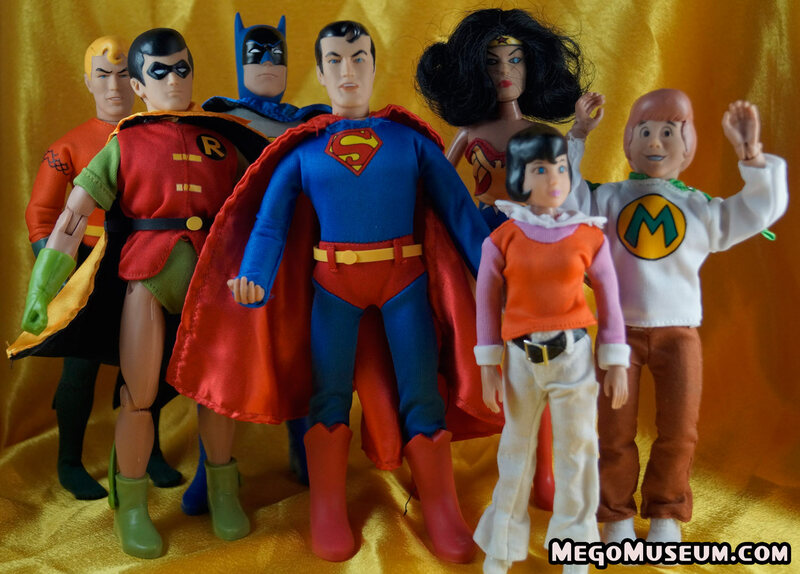 Now Available Mego Museum T Shirts and Merchandise. 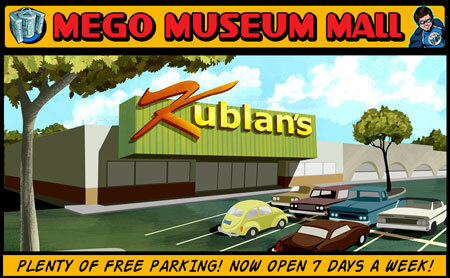 All proceeds go toward the Museum Server fees. 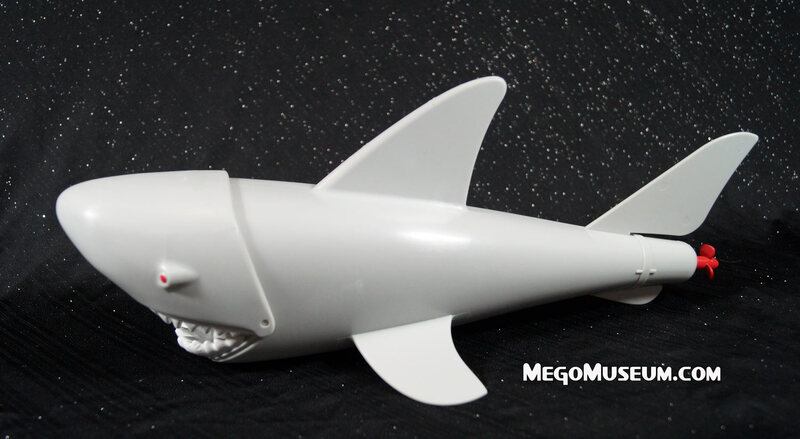 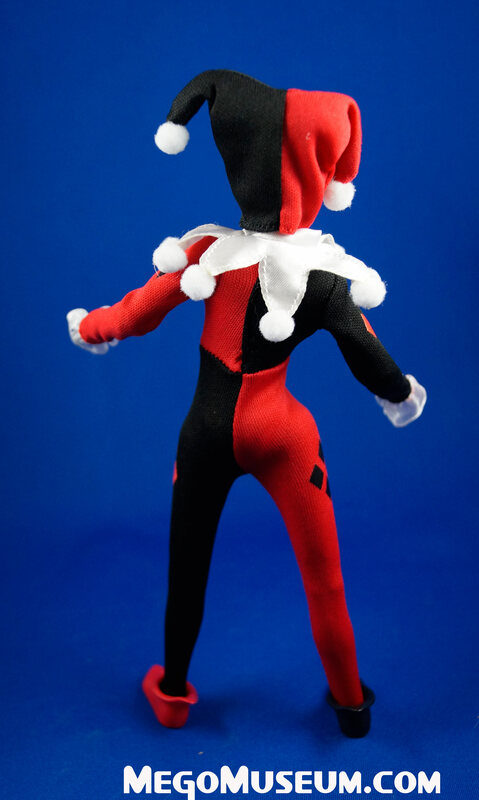 Click on the photo to see all of our designs.